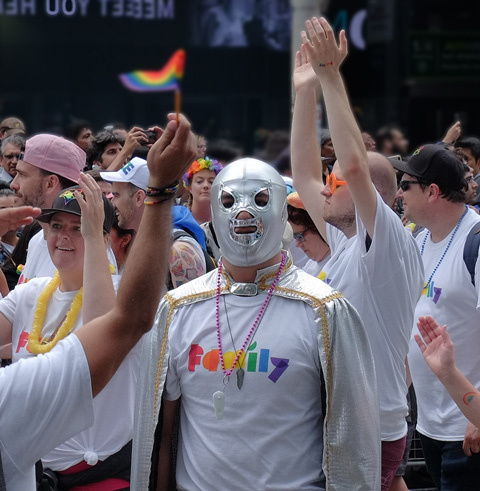 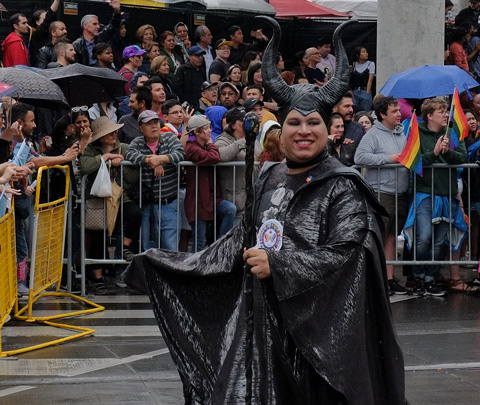 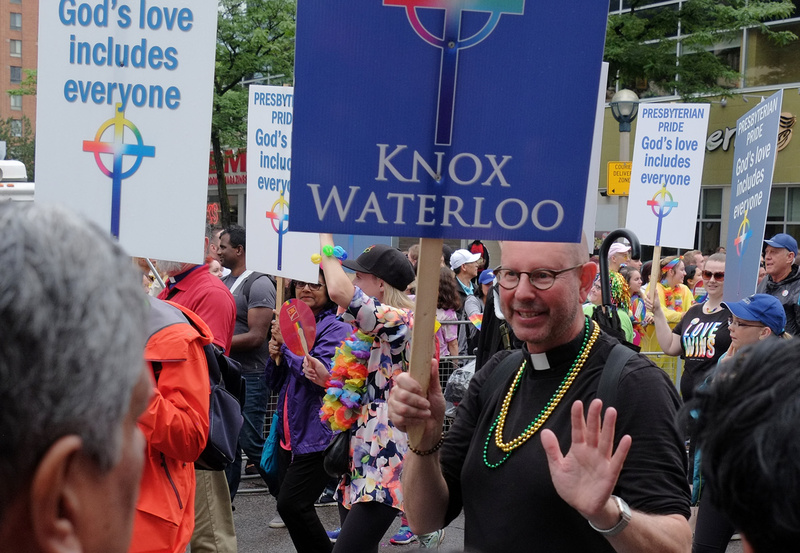 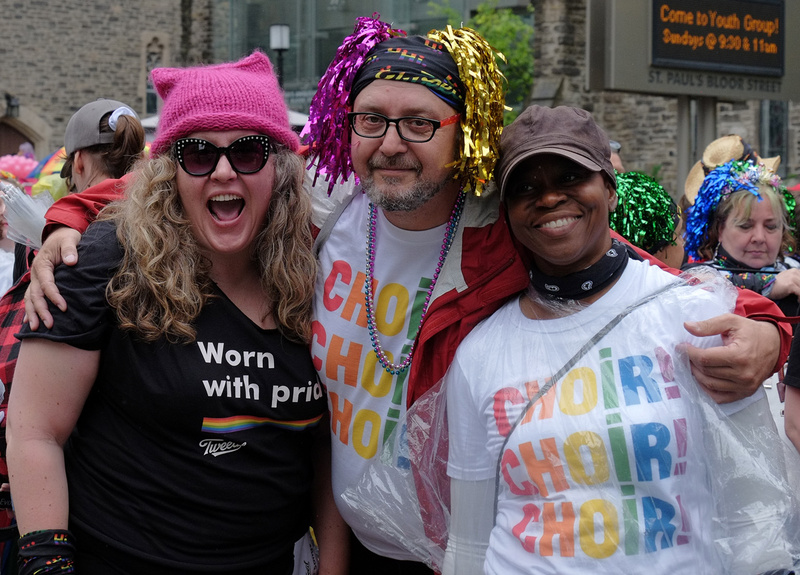 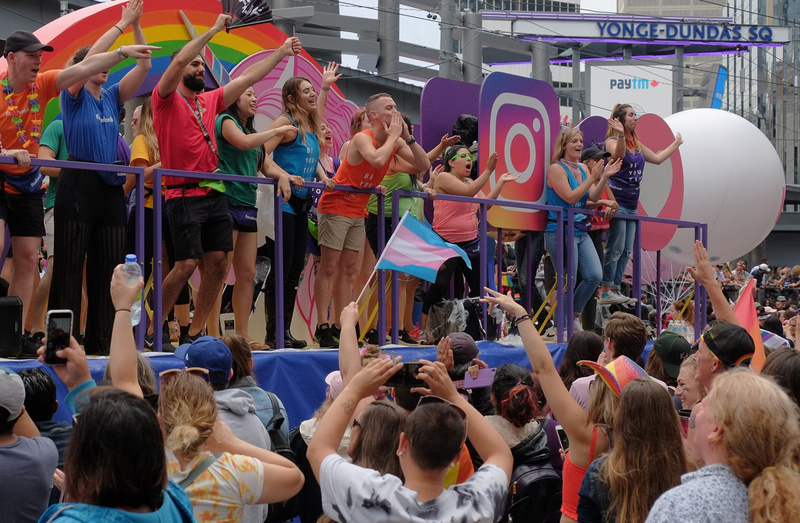 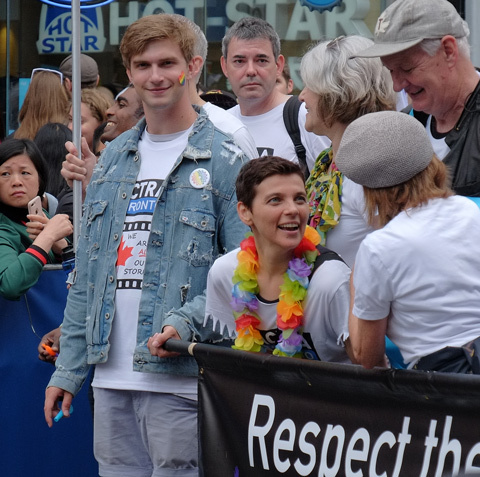 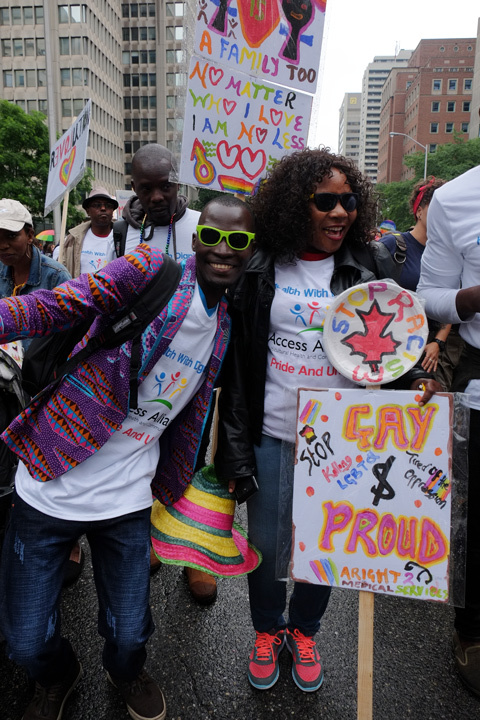 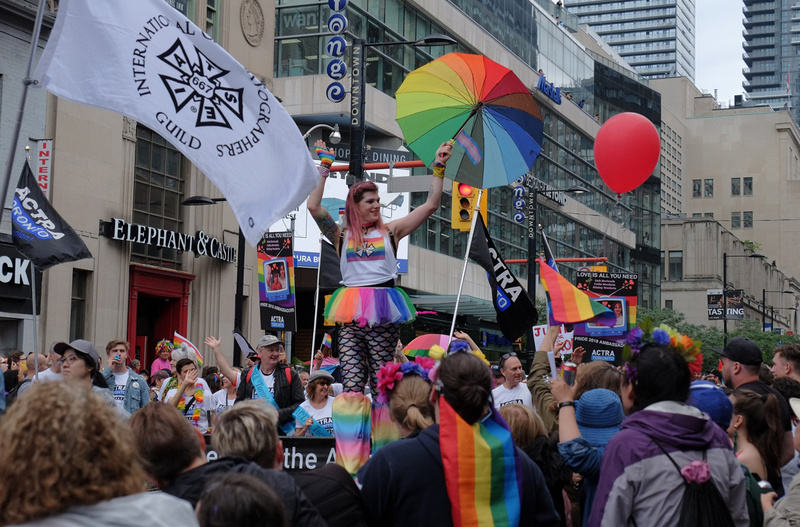 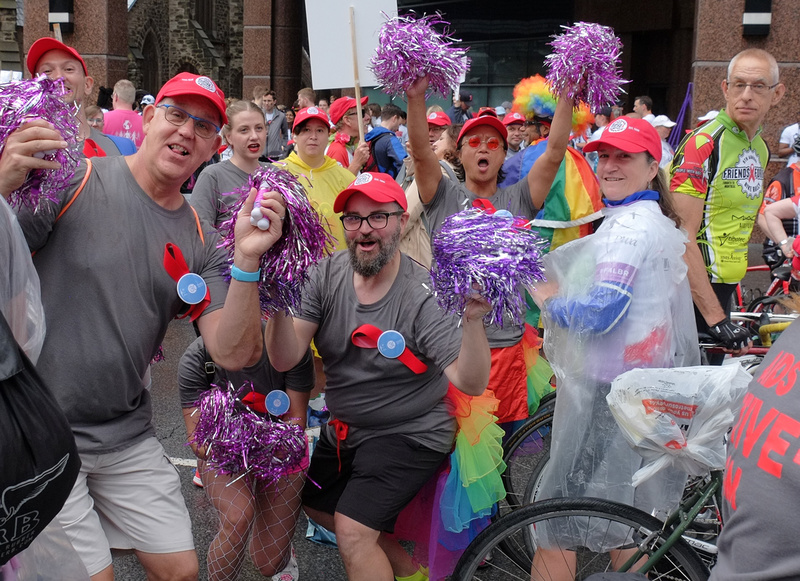 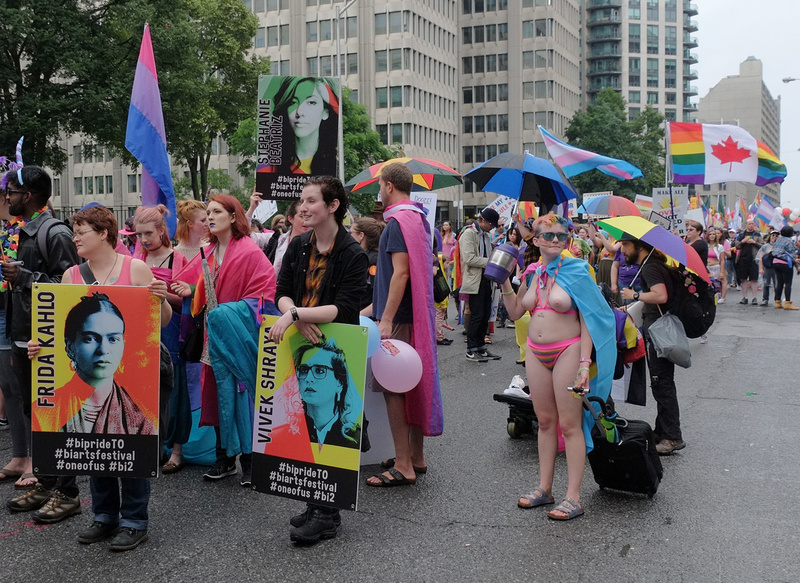 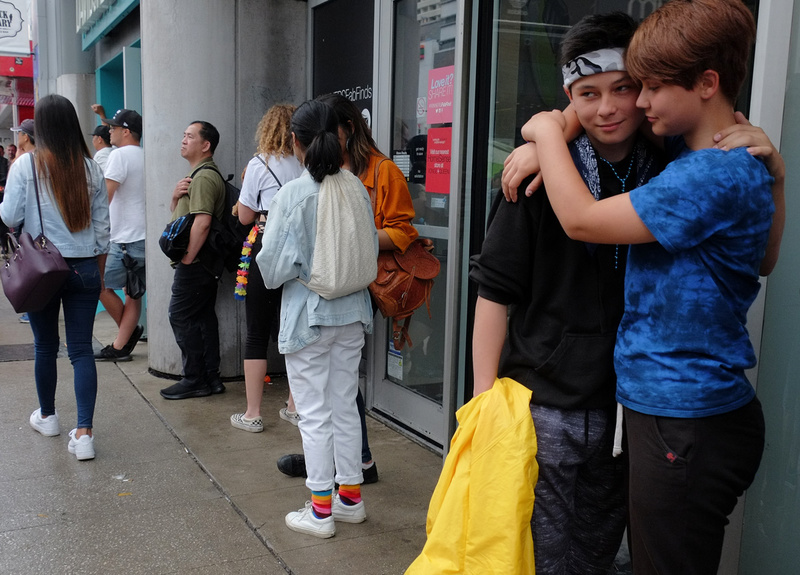 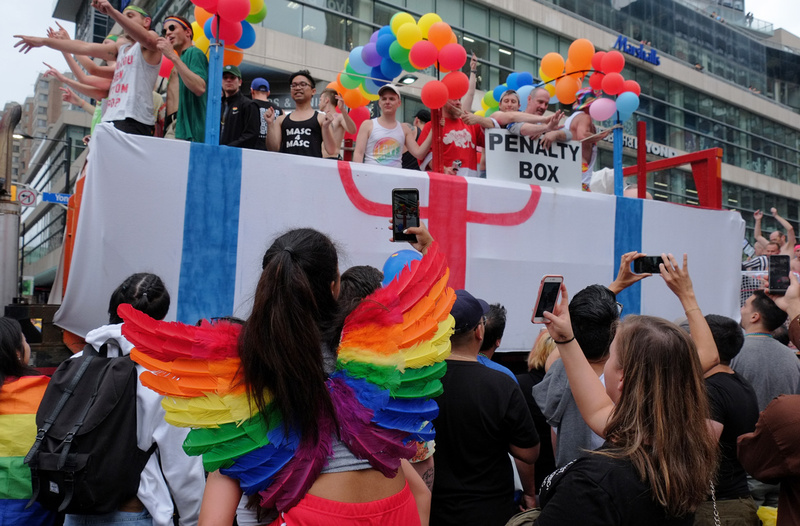 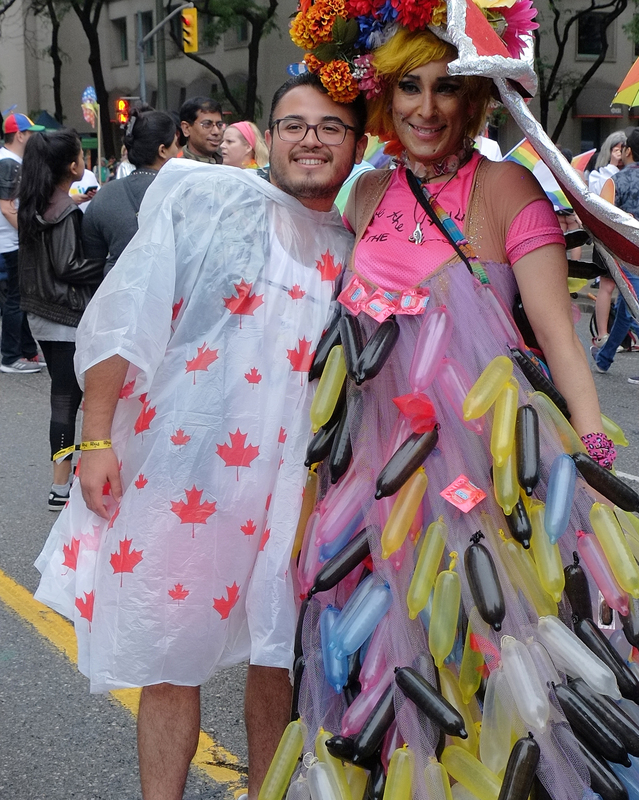 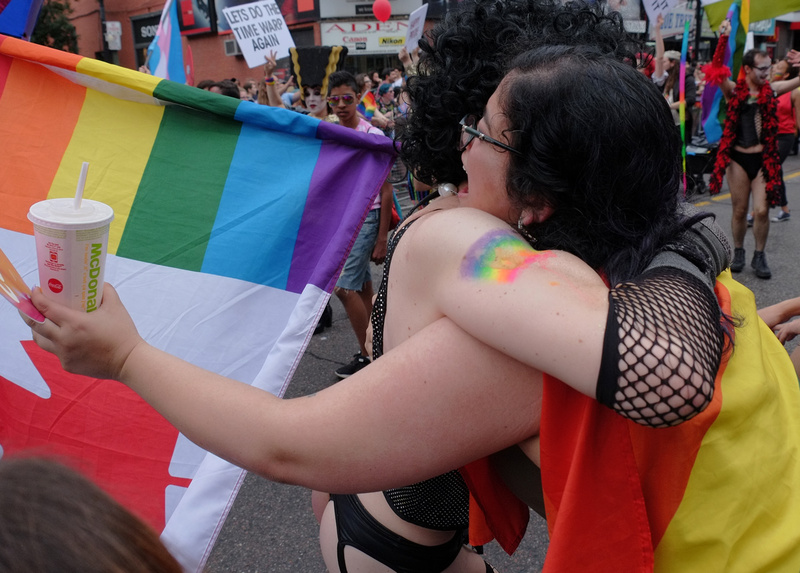 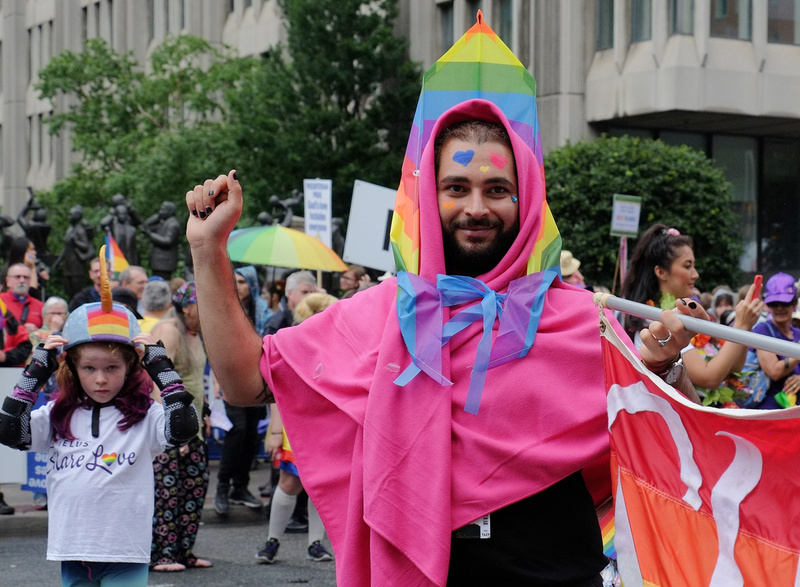 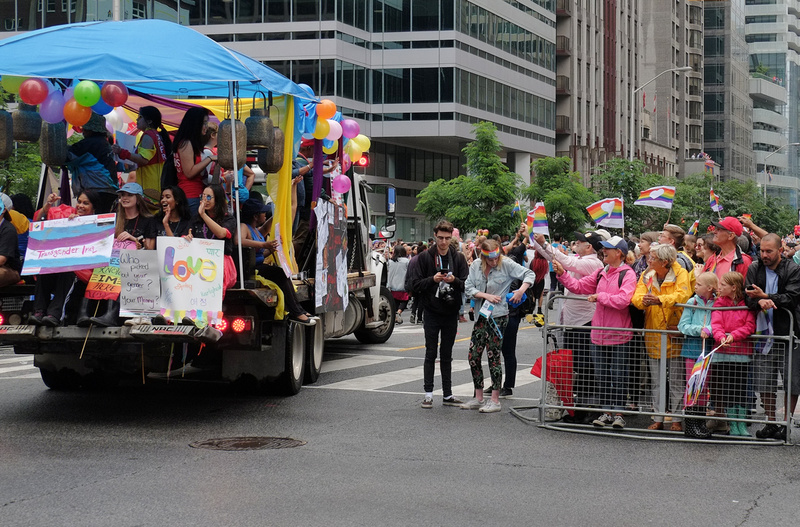 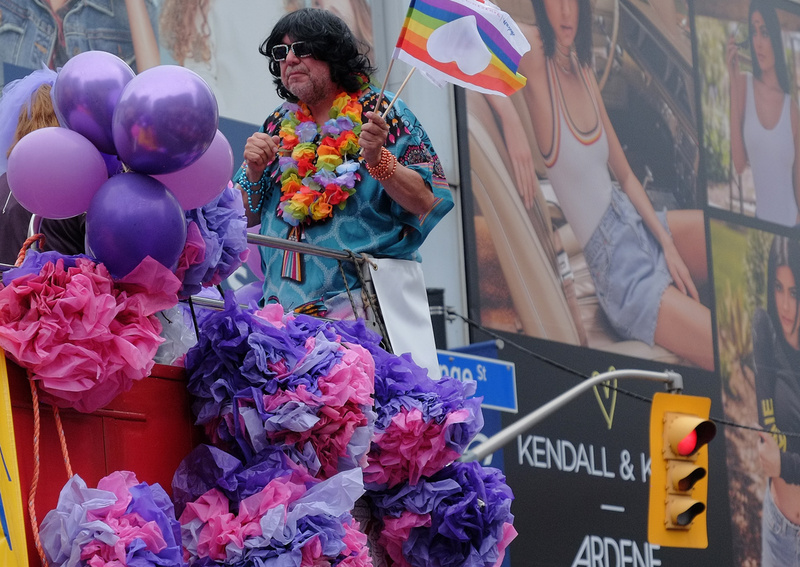 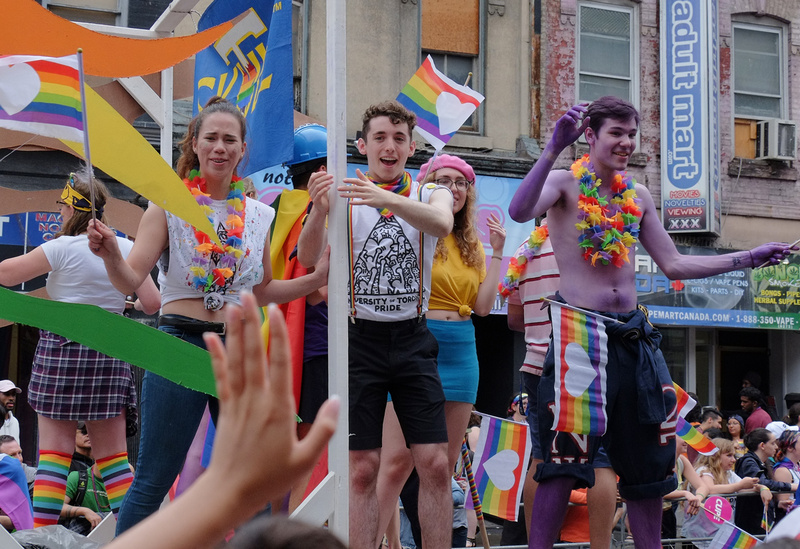 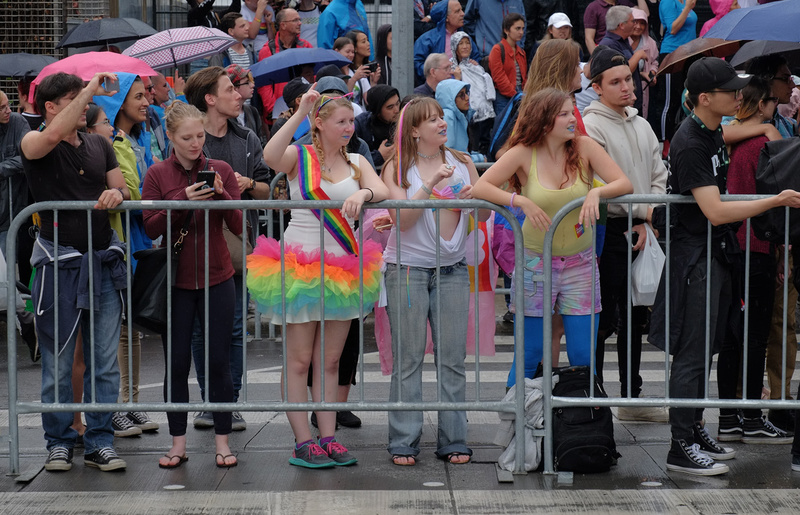 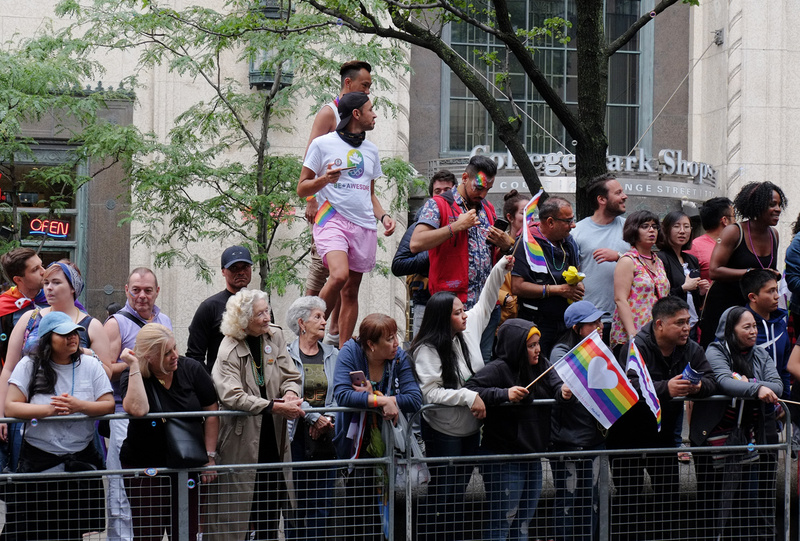 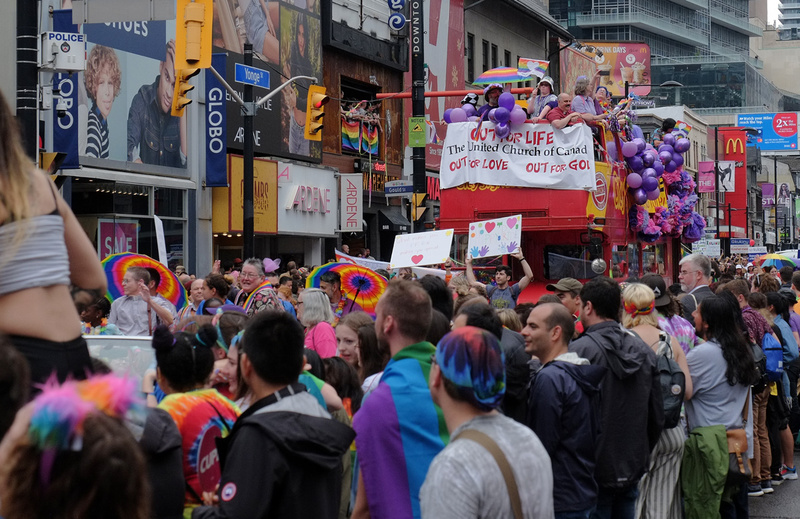 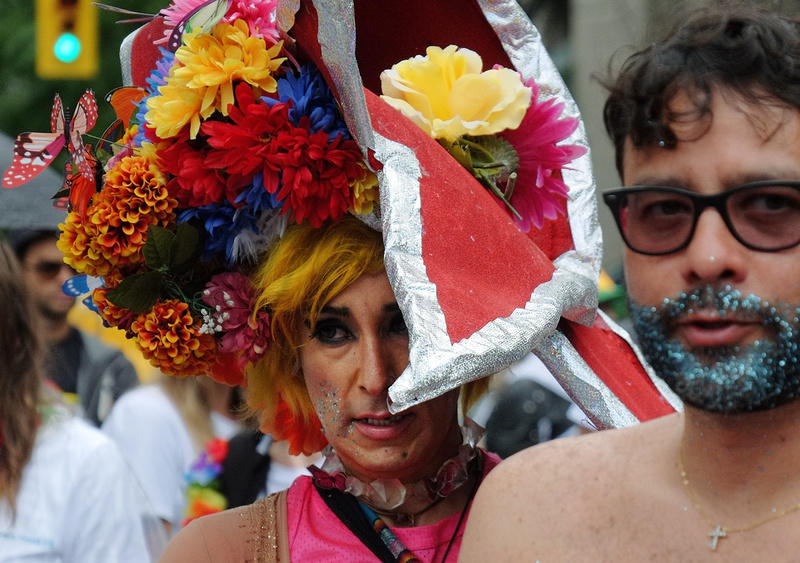 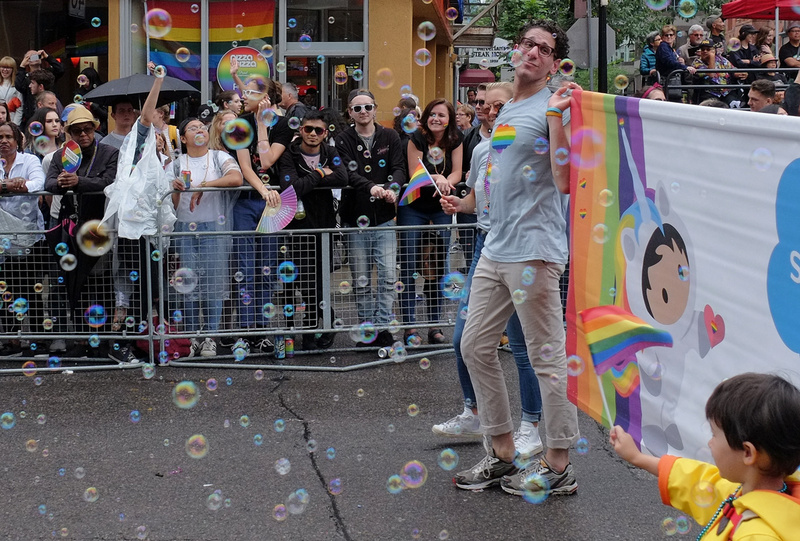 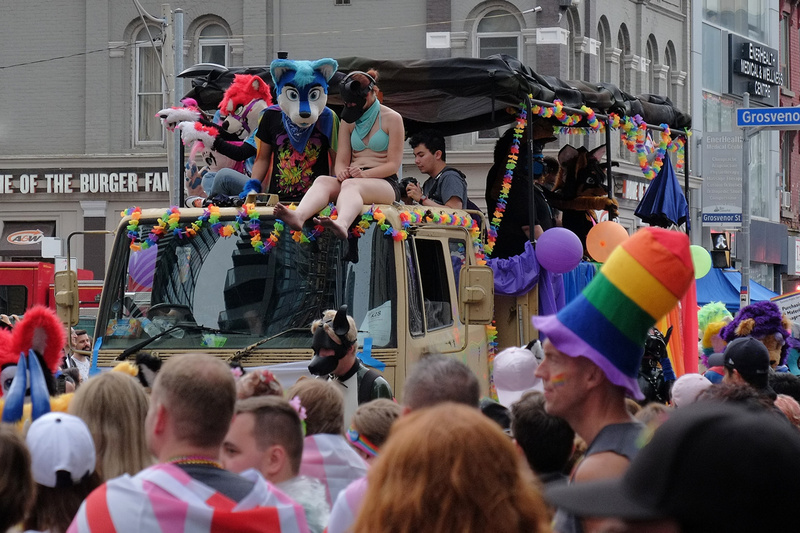 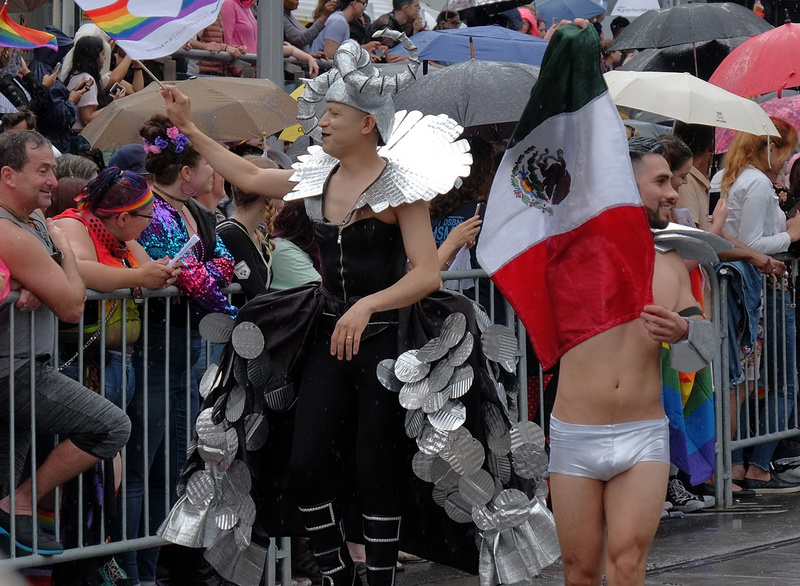 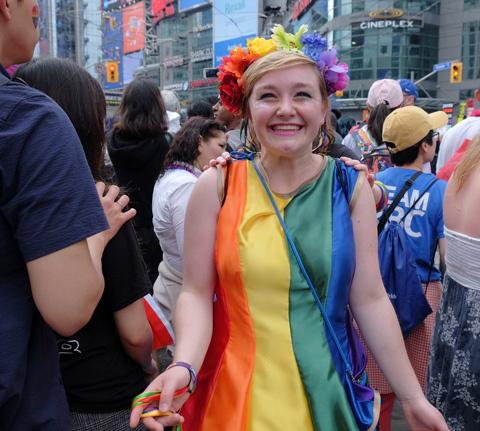 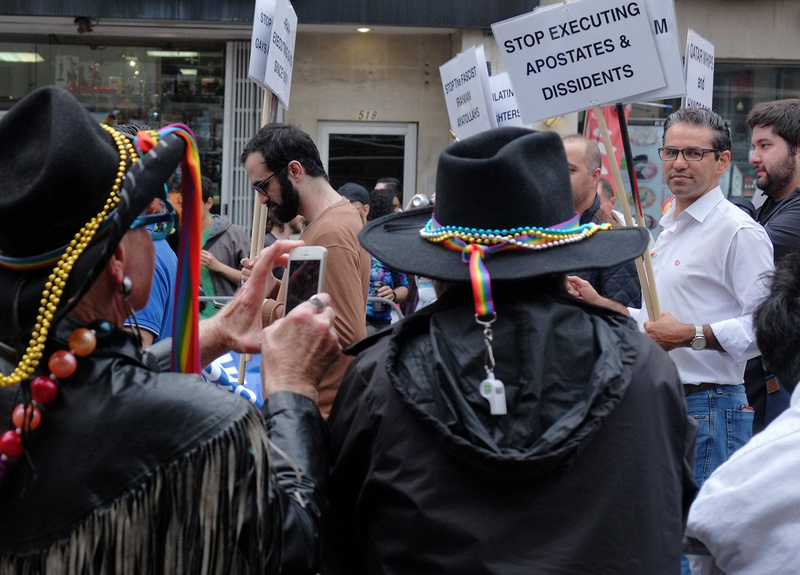 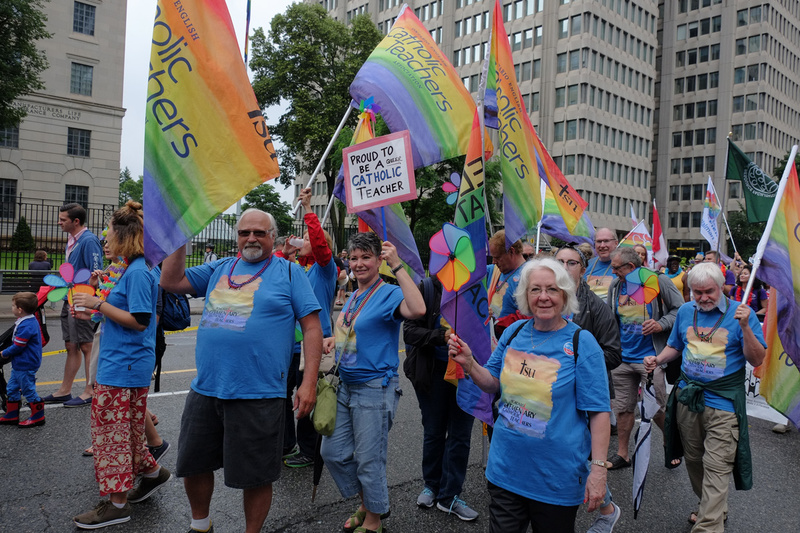 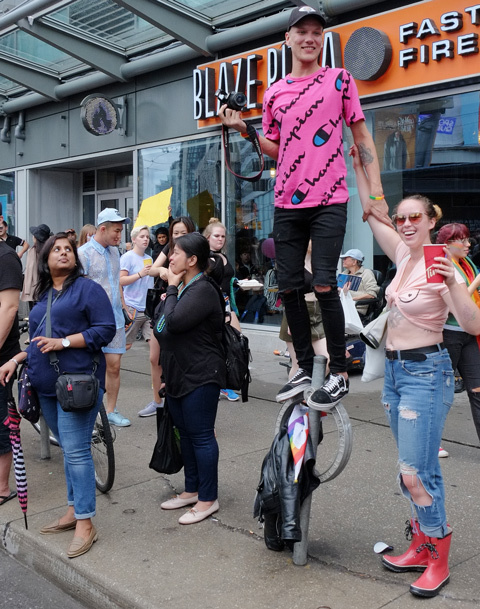 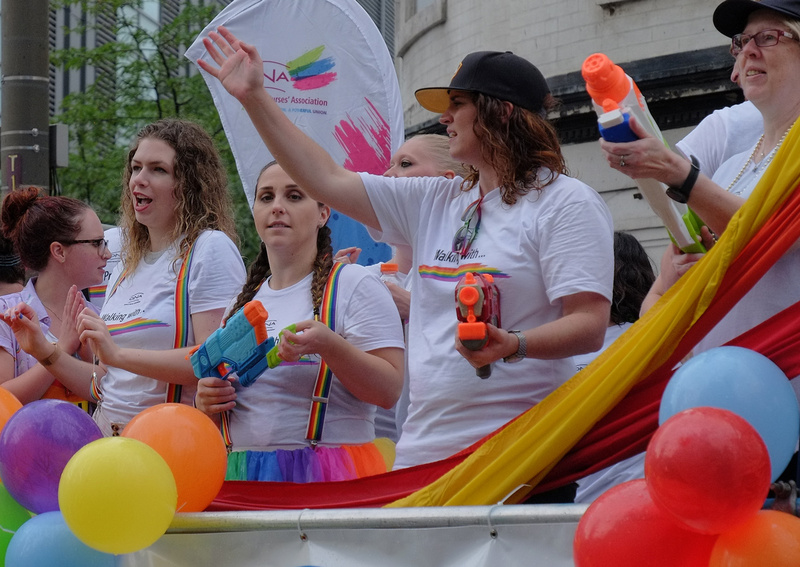 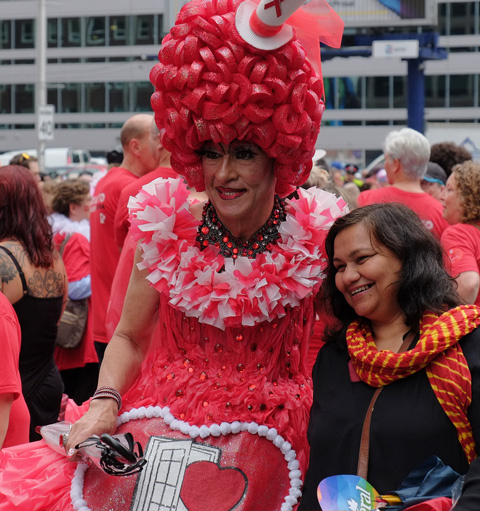 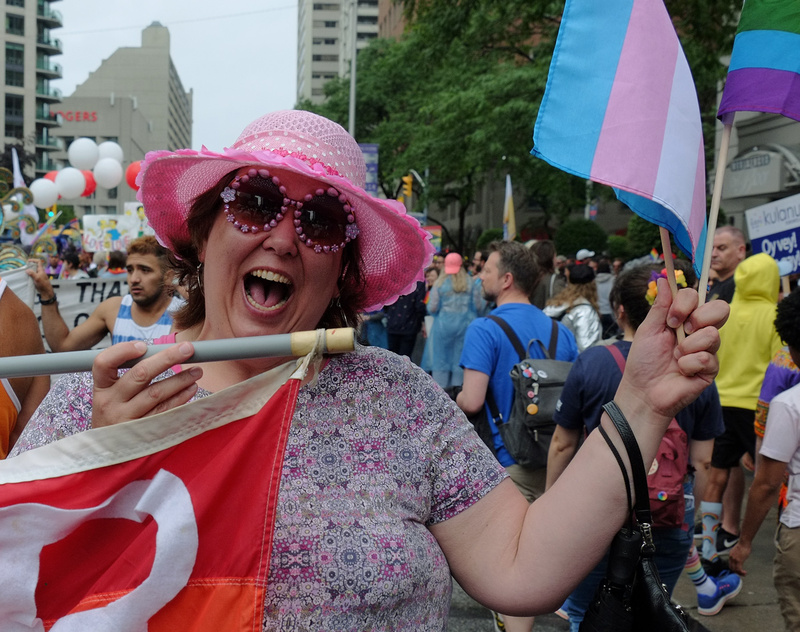 Pictures from the annual Pride Parade down Yonge Street – my apologies for the large number but everyone is just so photogenic and engaging! 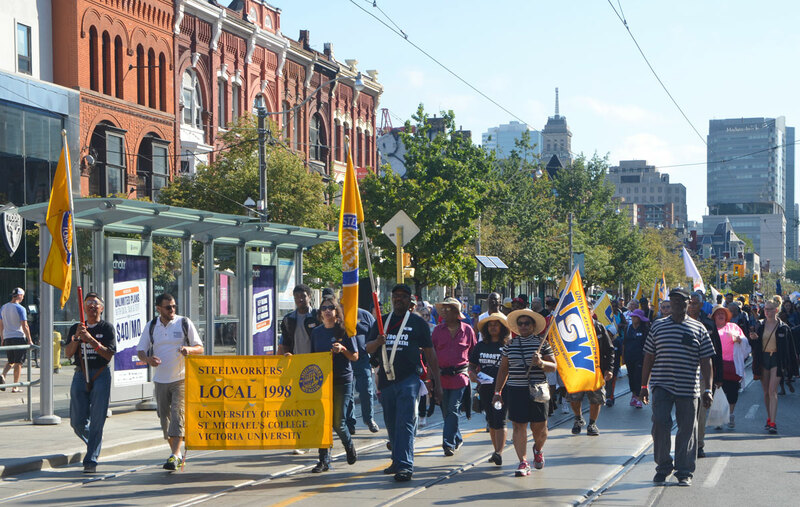 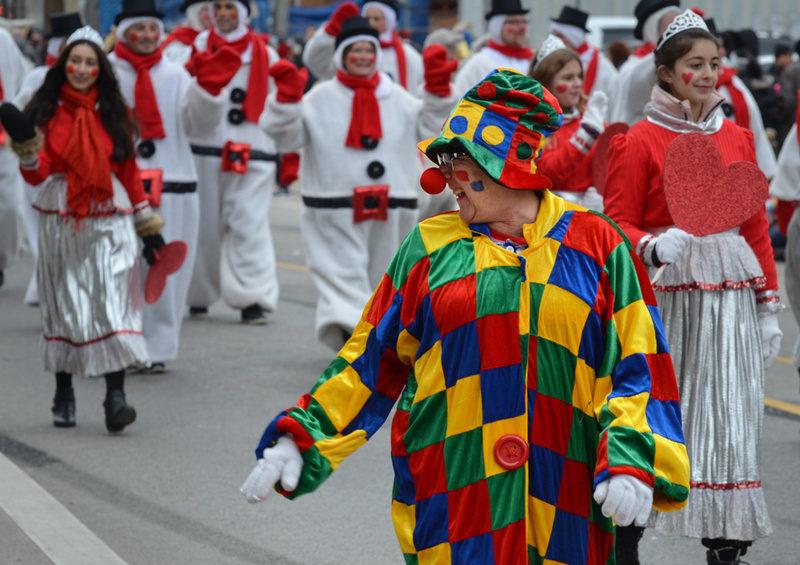 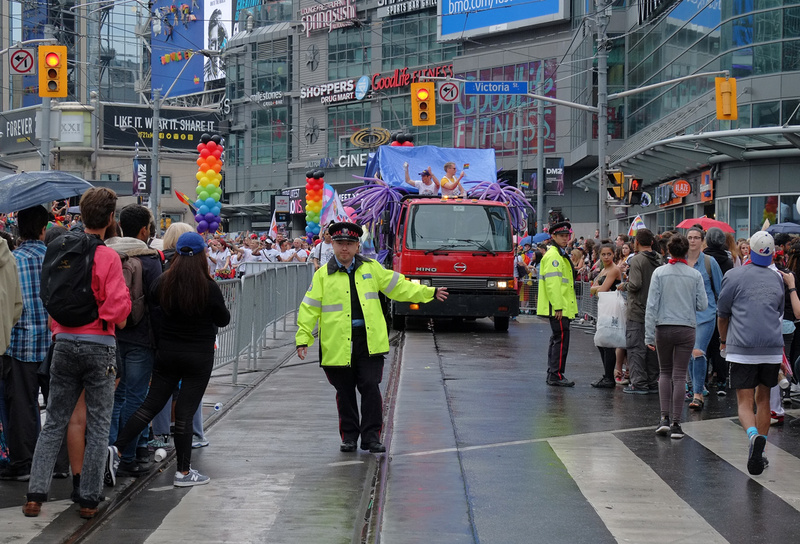 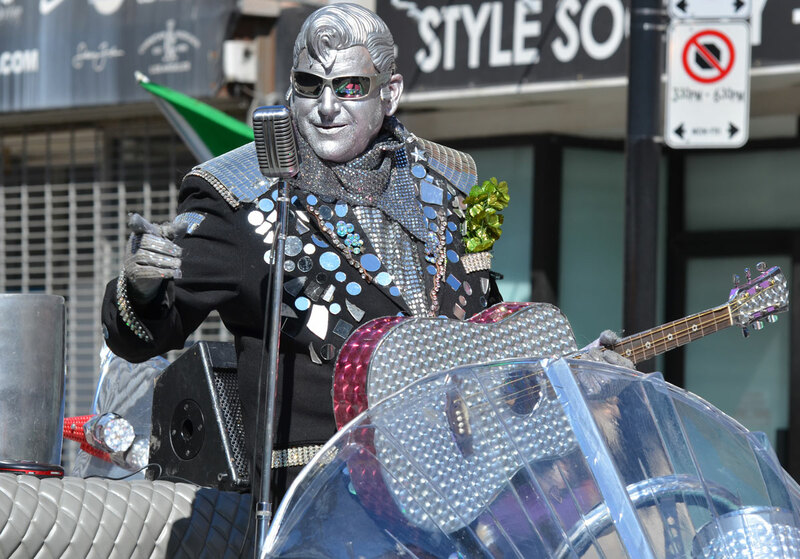 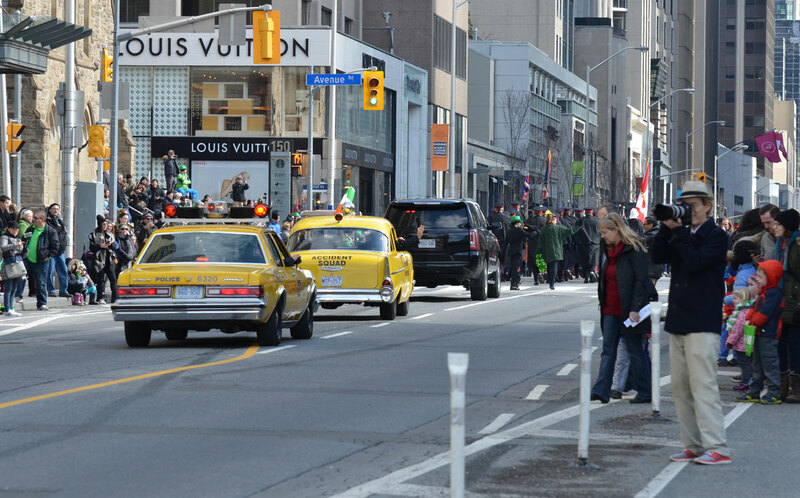 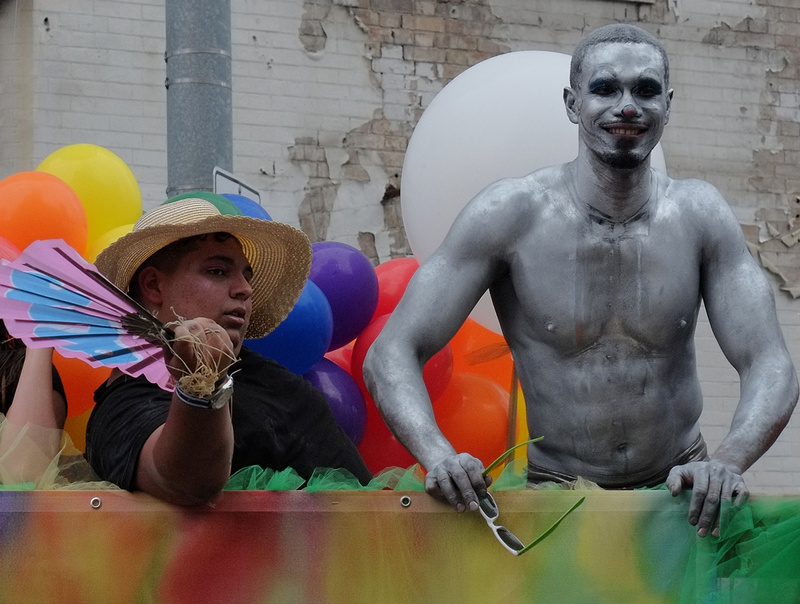 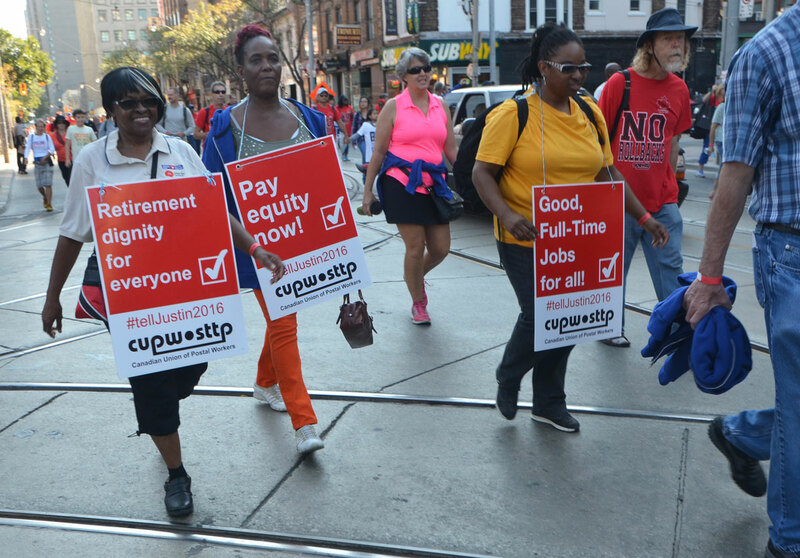 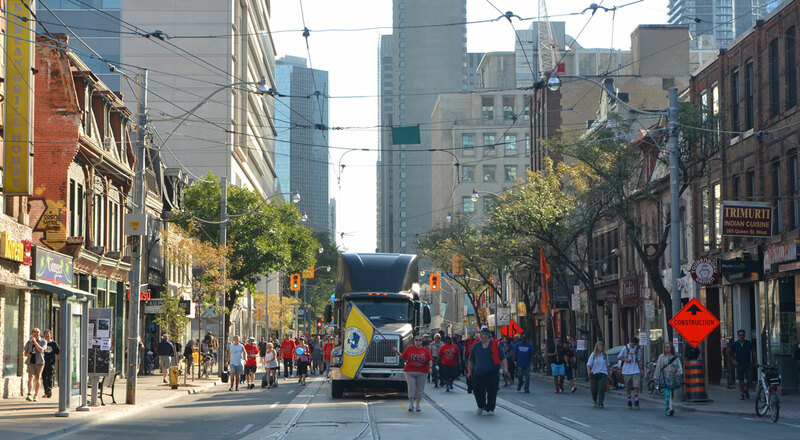 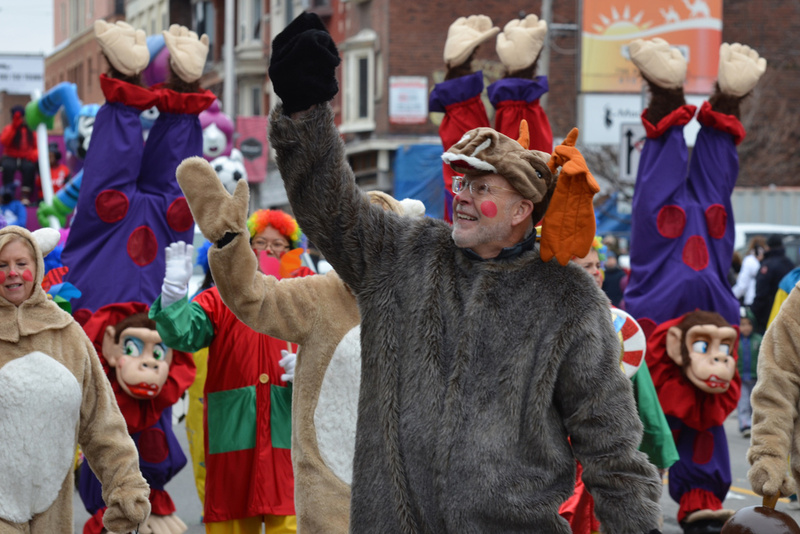 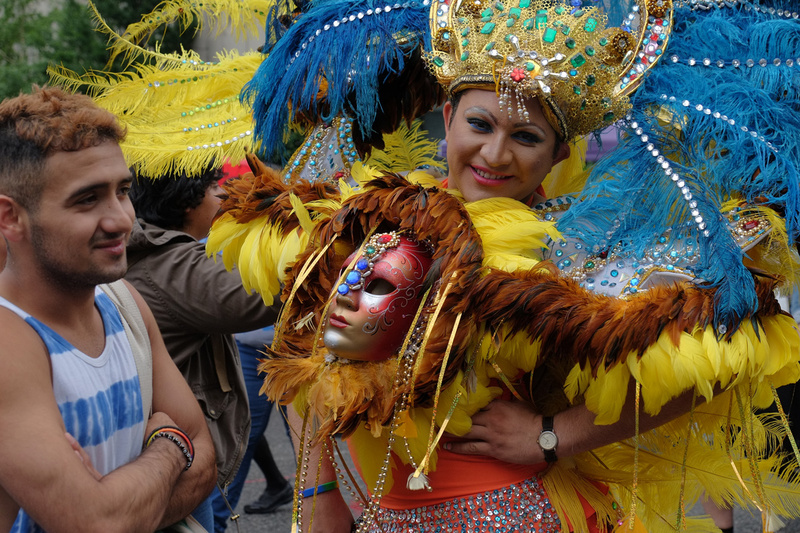 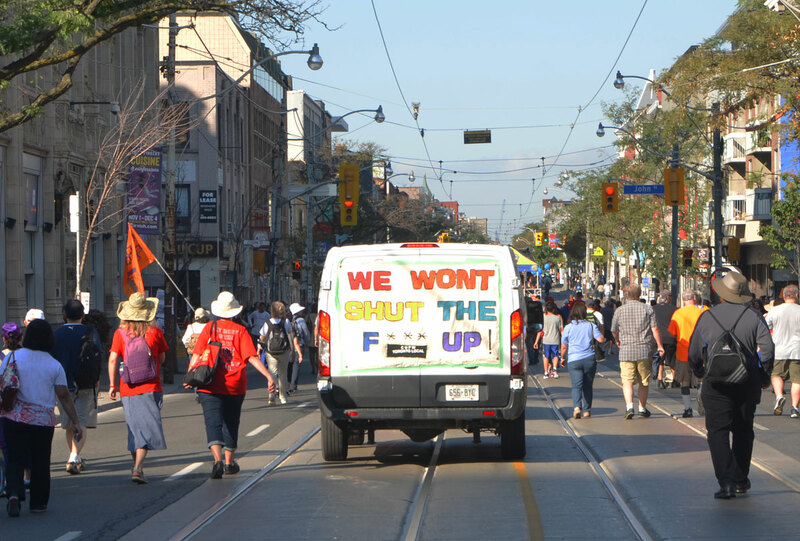 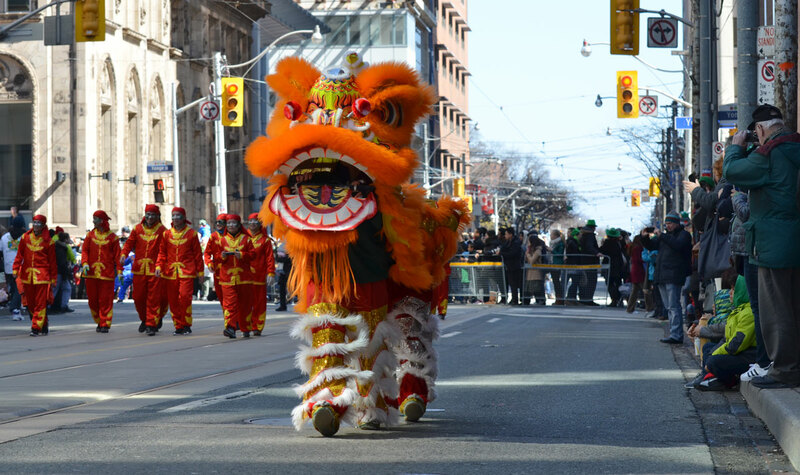 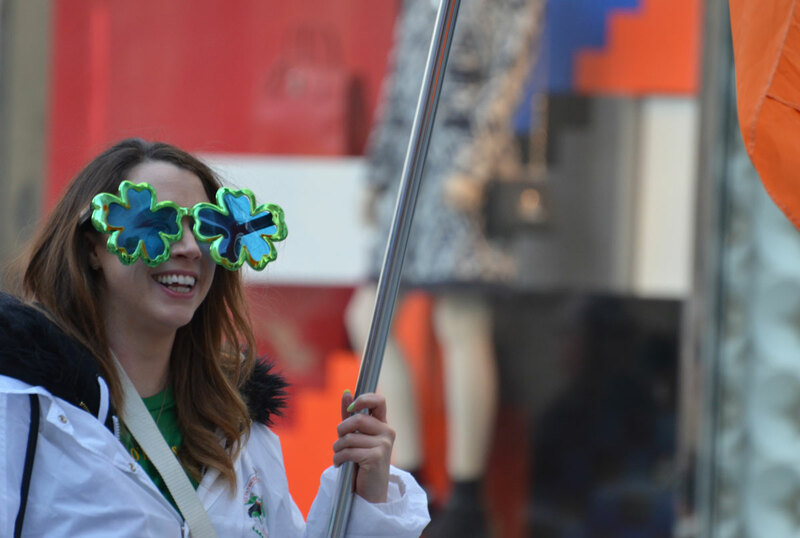 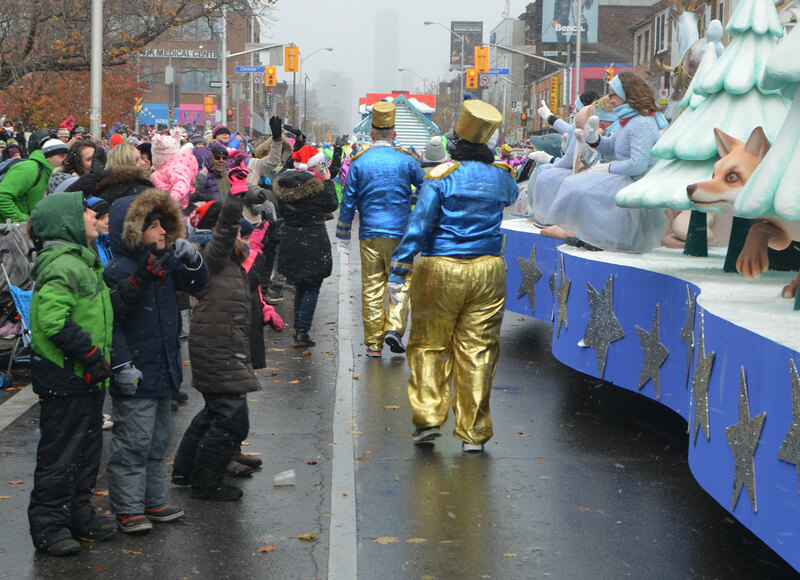 The parade started at Queen and University and moved westward to Dufferin Street. 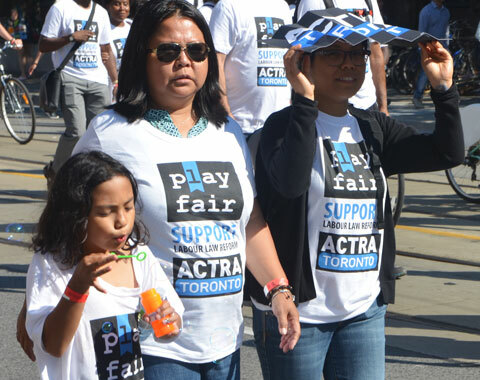 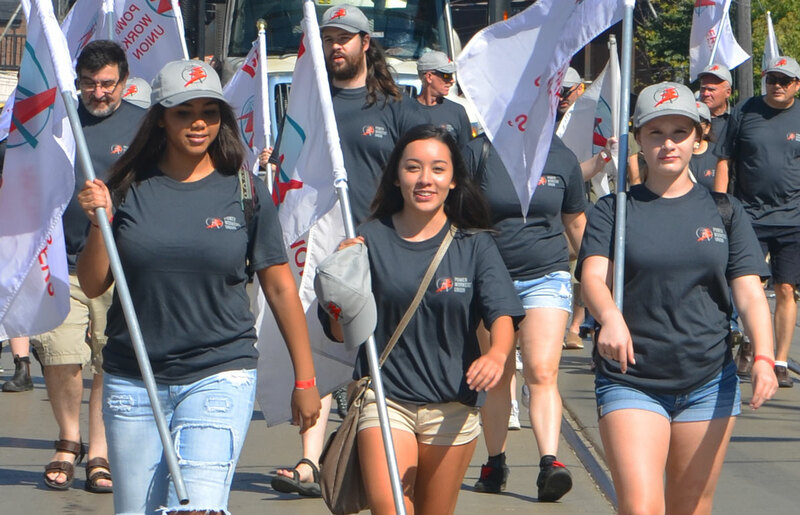 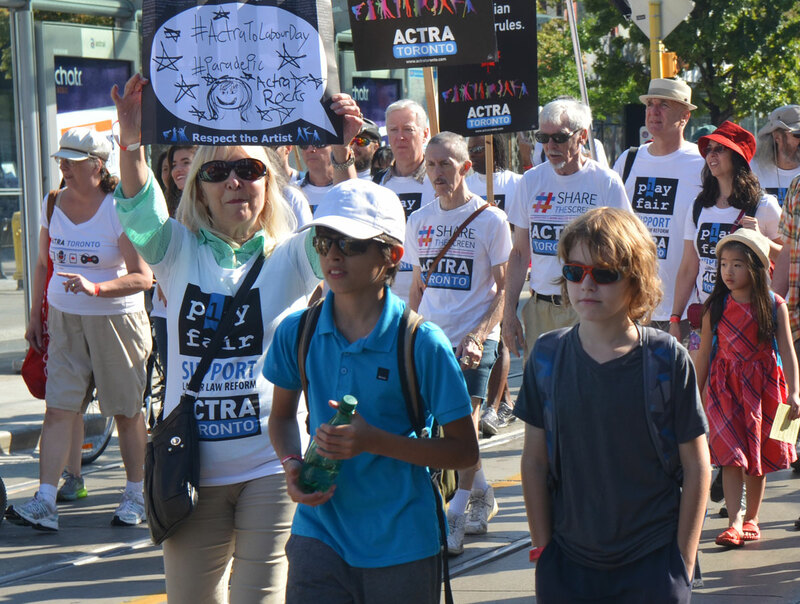 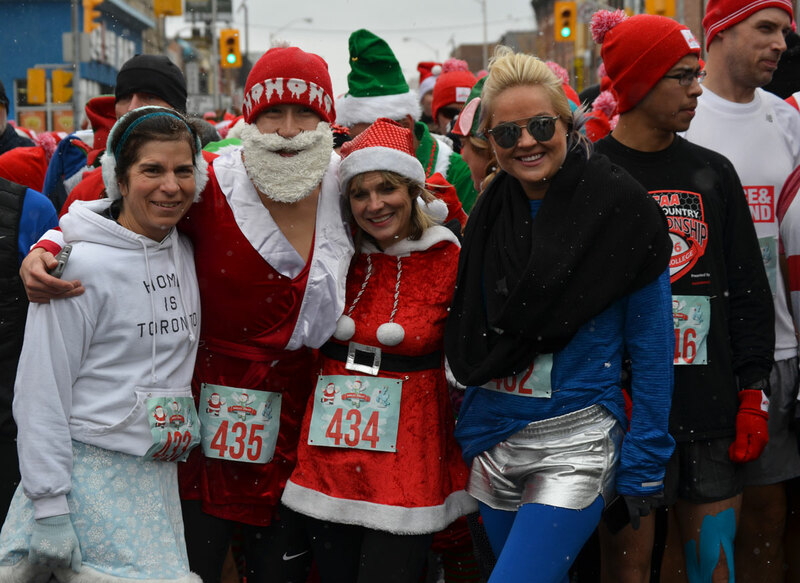 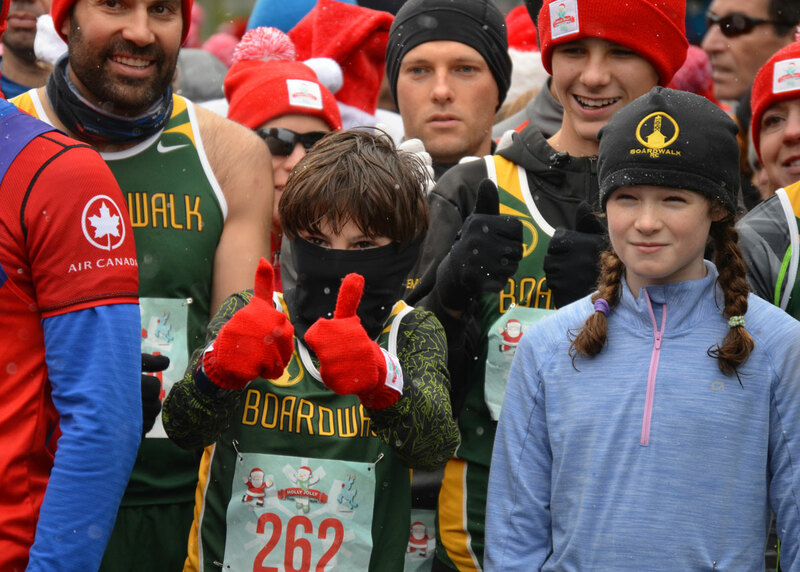 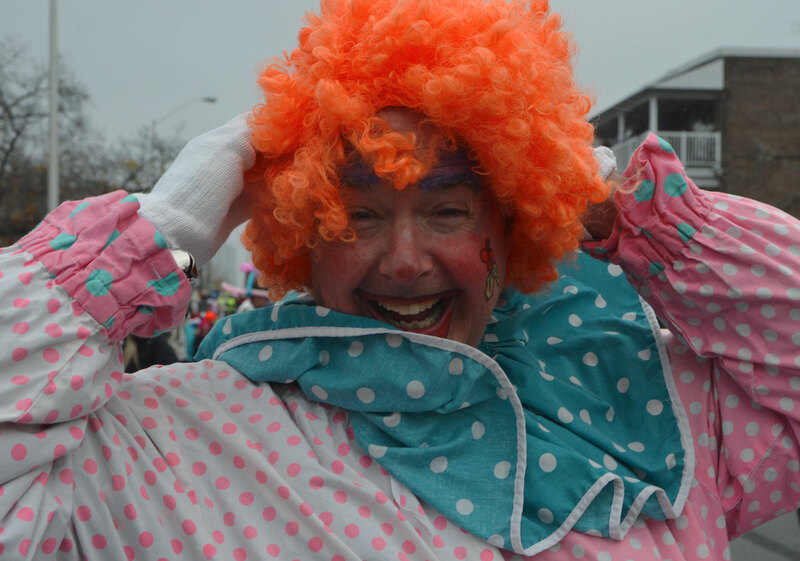 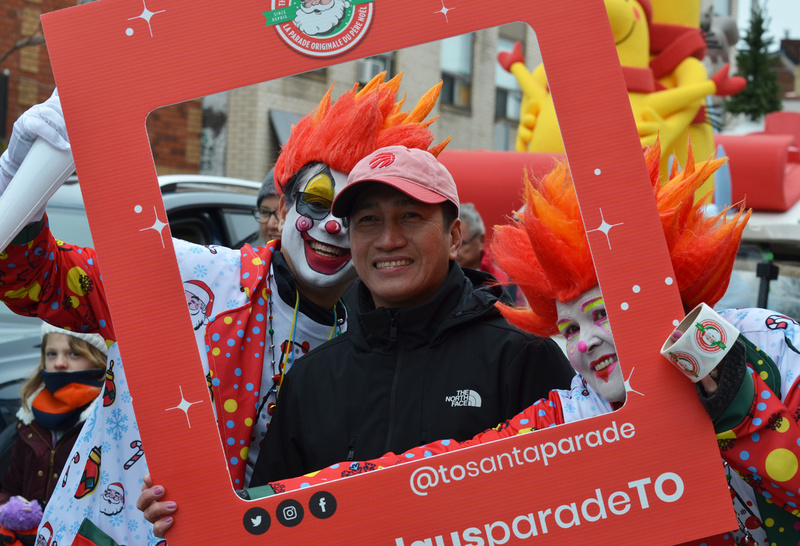 According to the ‘Toronto Star’ newspaper, there were 25,000 people walking this year. 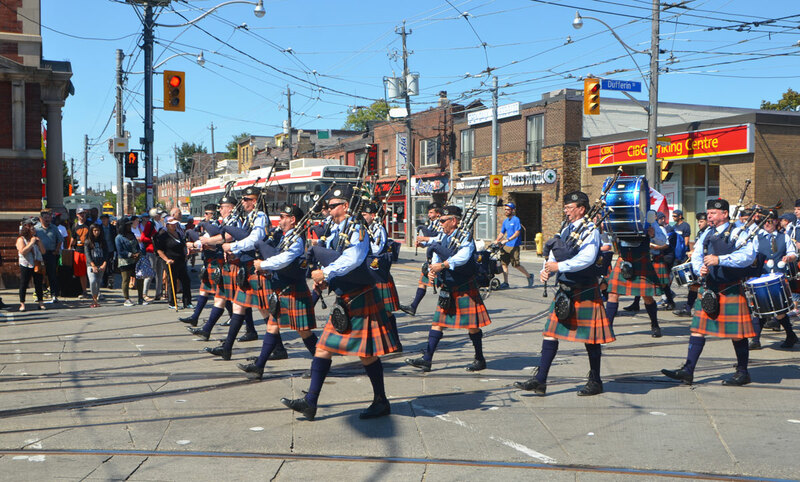 below: The parade ended at the Dufferin Gates of the Canadian National Exhibition. 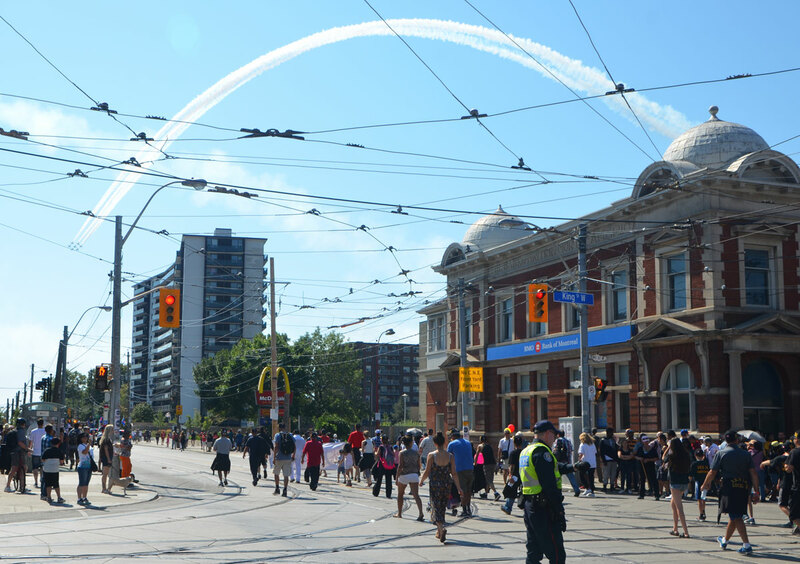 Labour Day weekend is also when the CNE Air Show is on and as a result, many of the planes taking part in the show also flew over the parade. 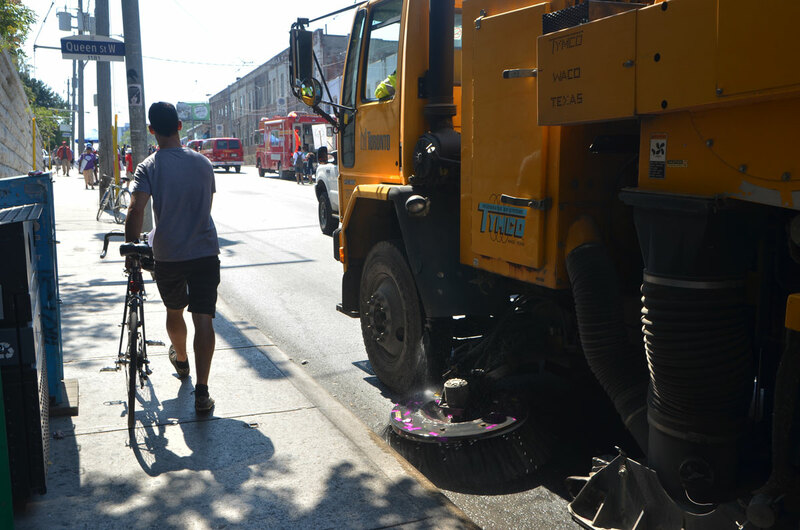 below: You know the parade is over when the street sweepers come around the corner. 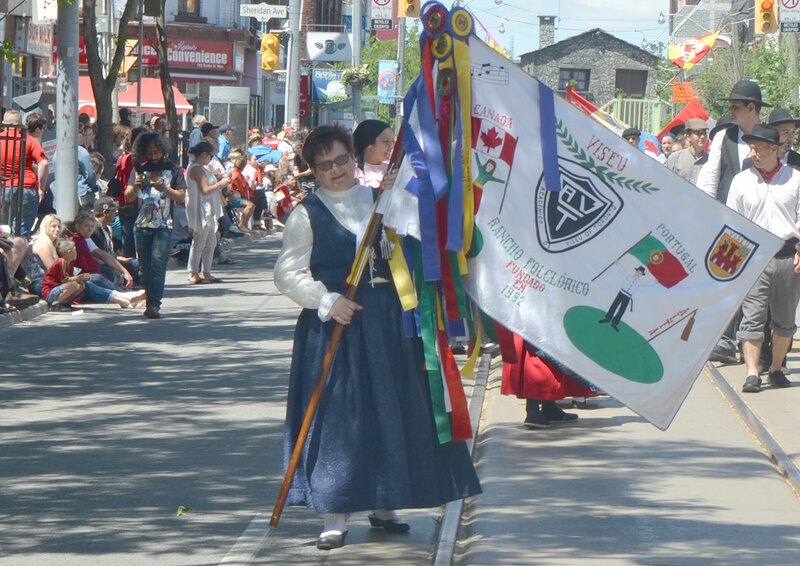 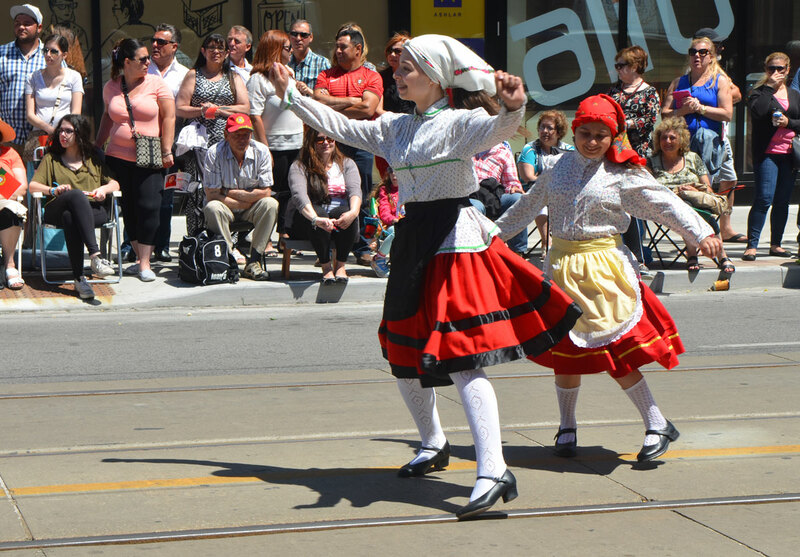 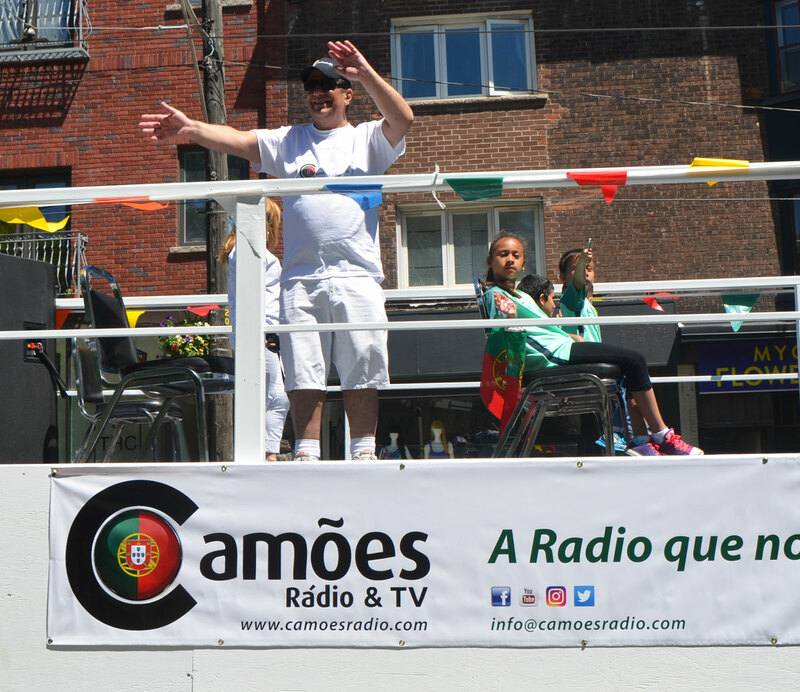 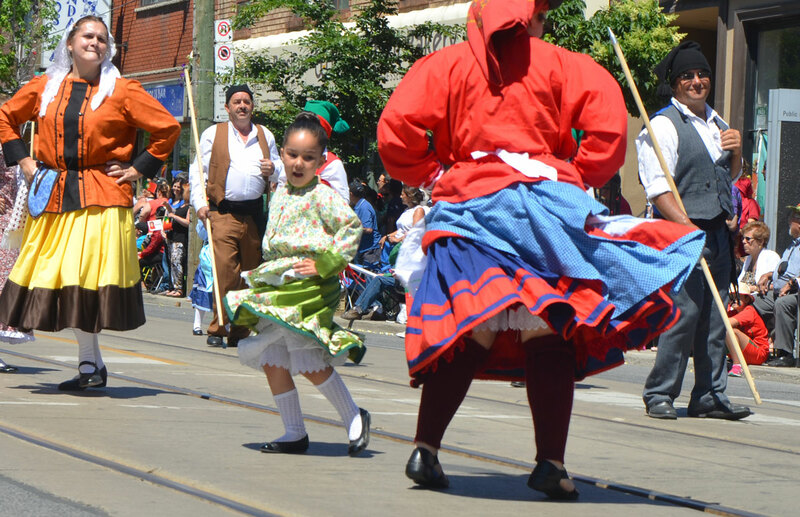 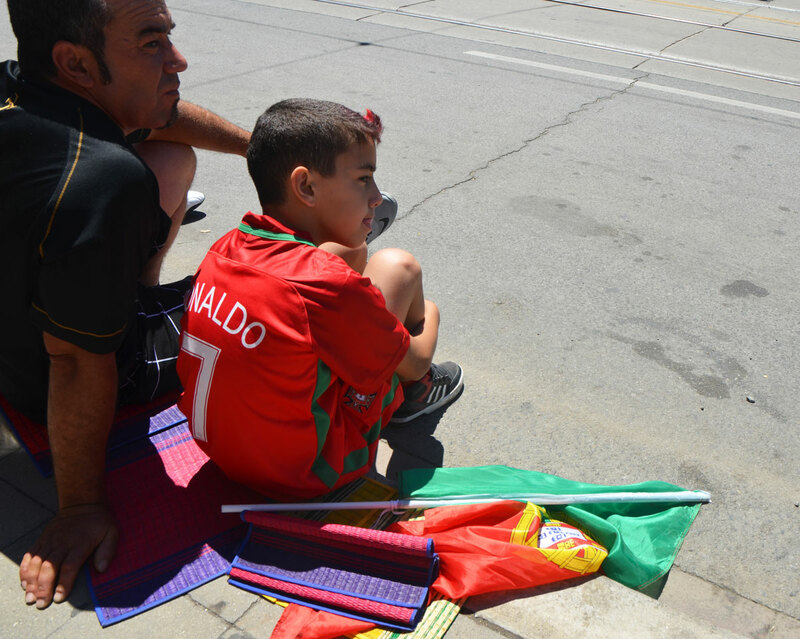 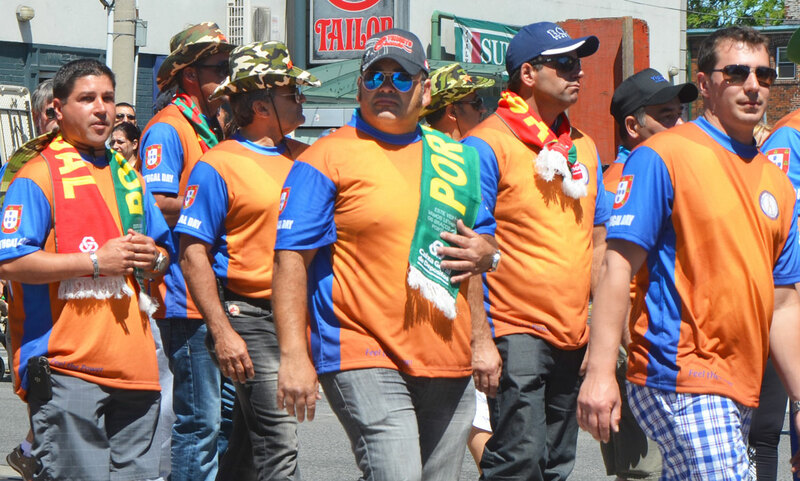 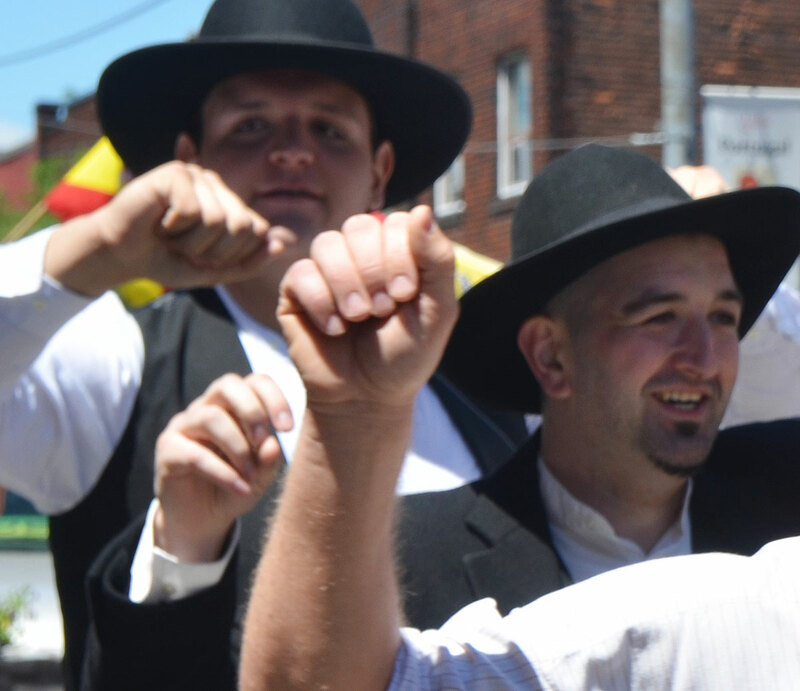 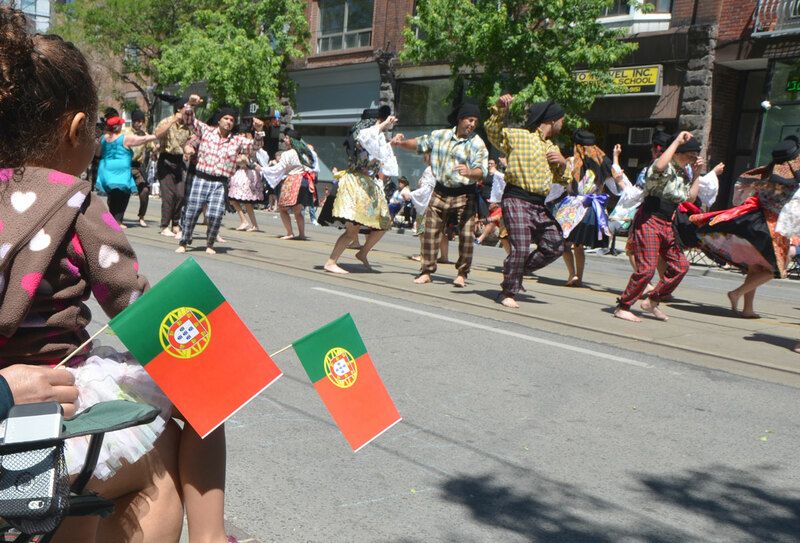 Yesterday the Portuguese community in Toronto held their 29th annual Portugal Day parade. 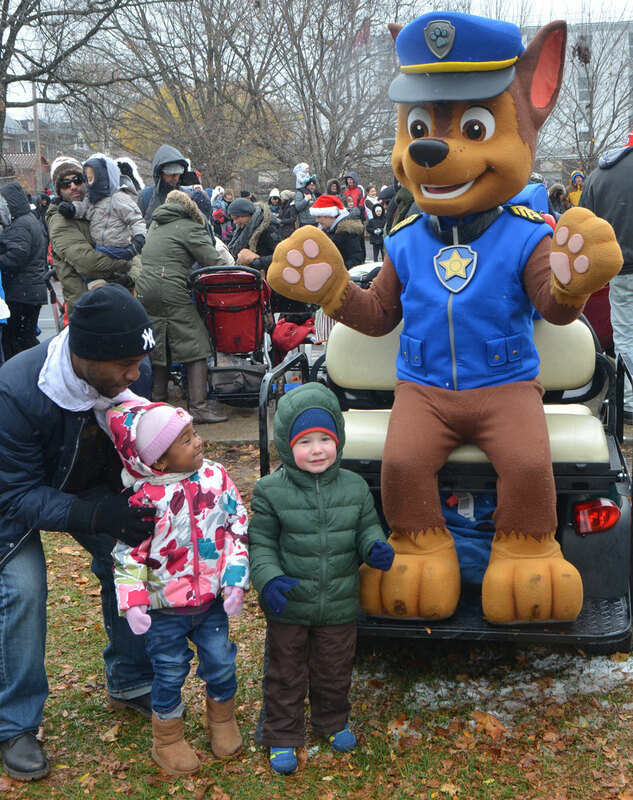 It was a lively, happy occasion. 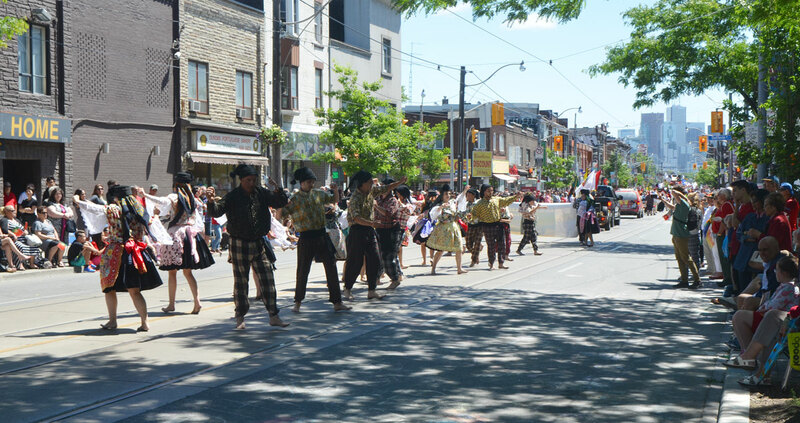 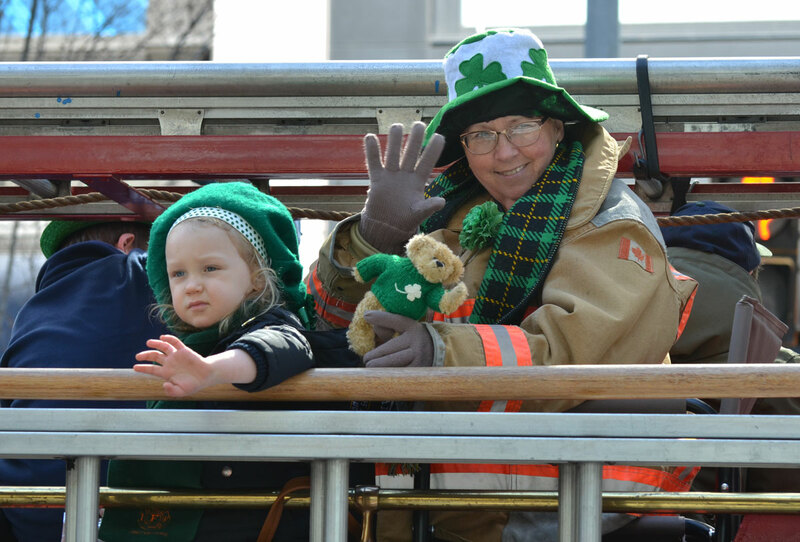 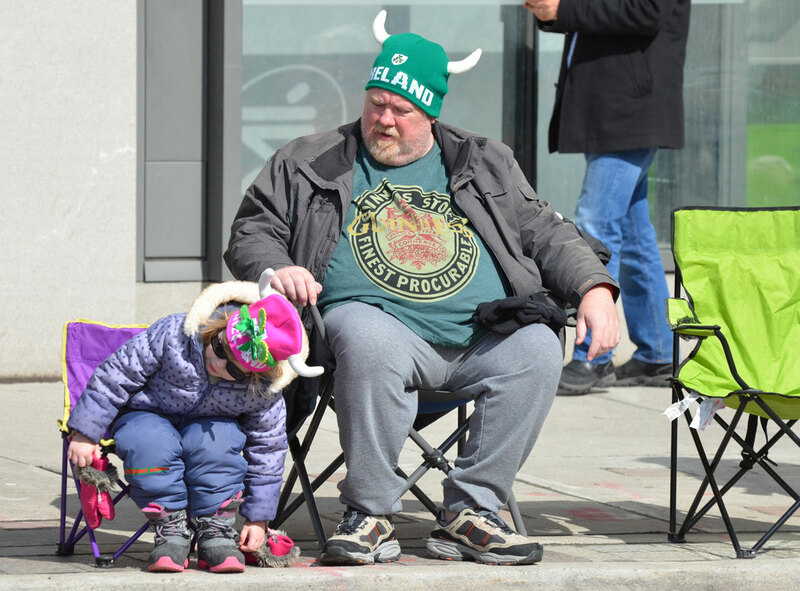 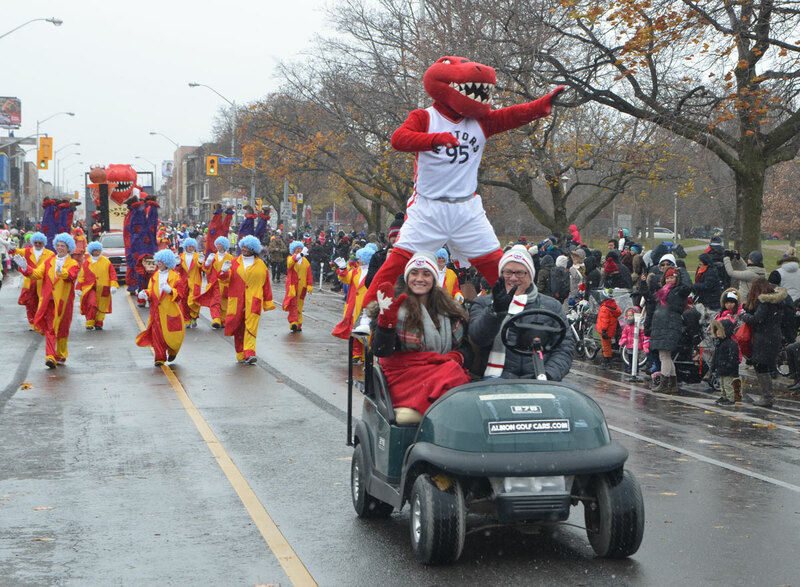 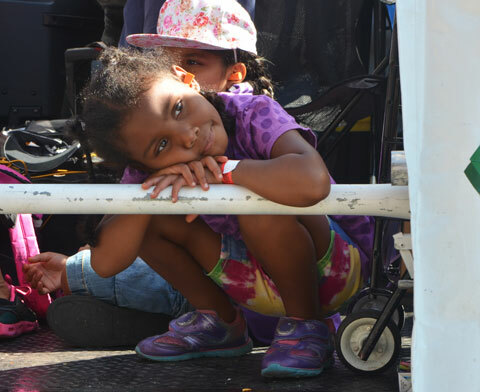 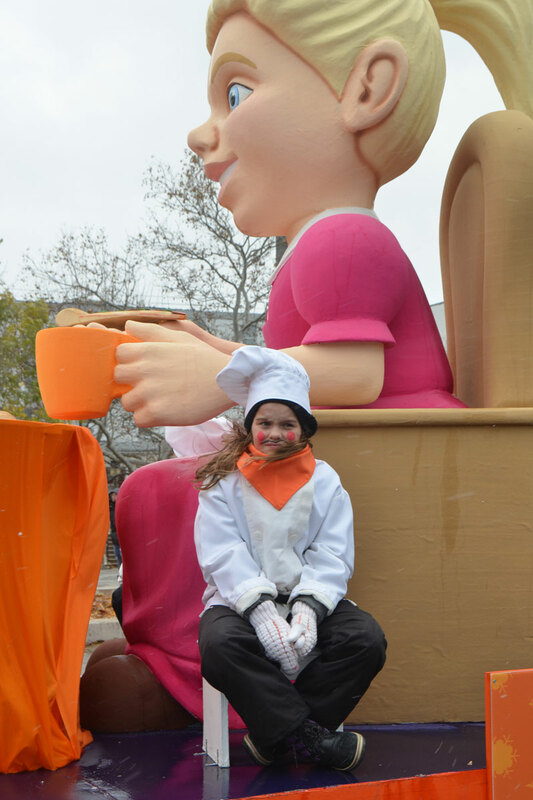 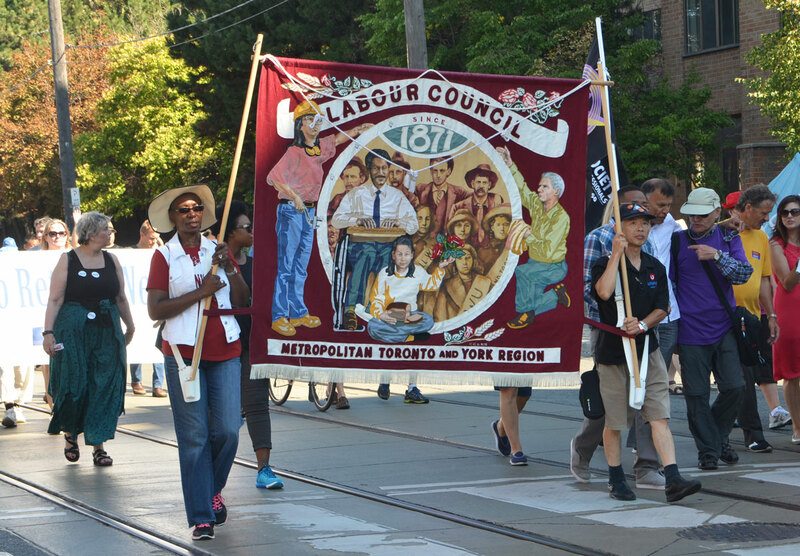 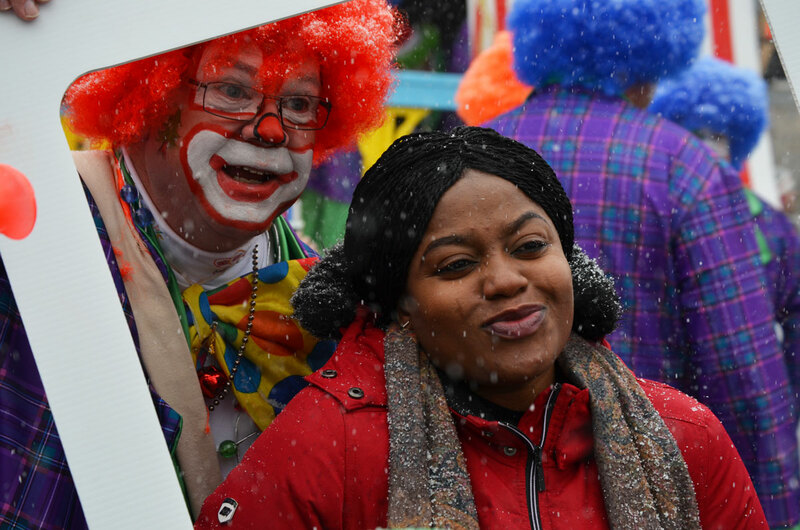 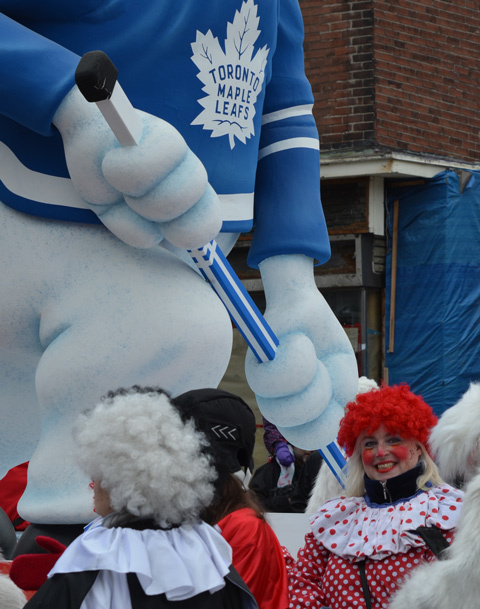 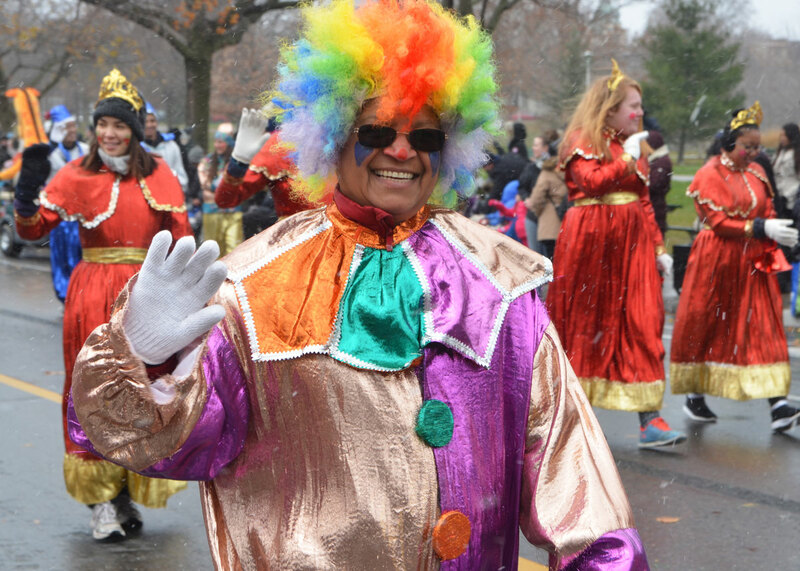 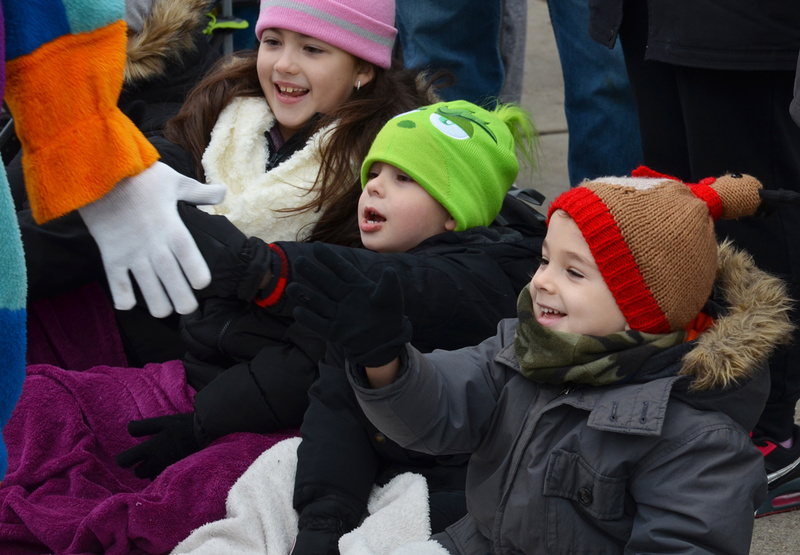 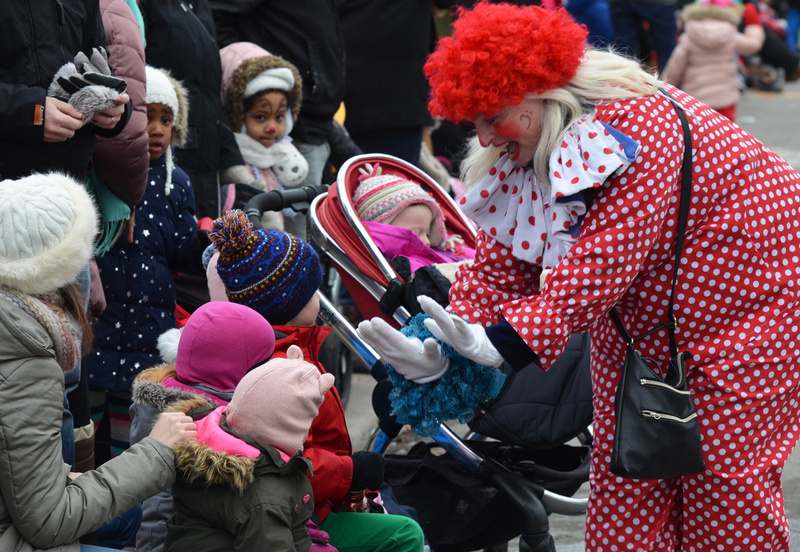 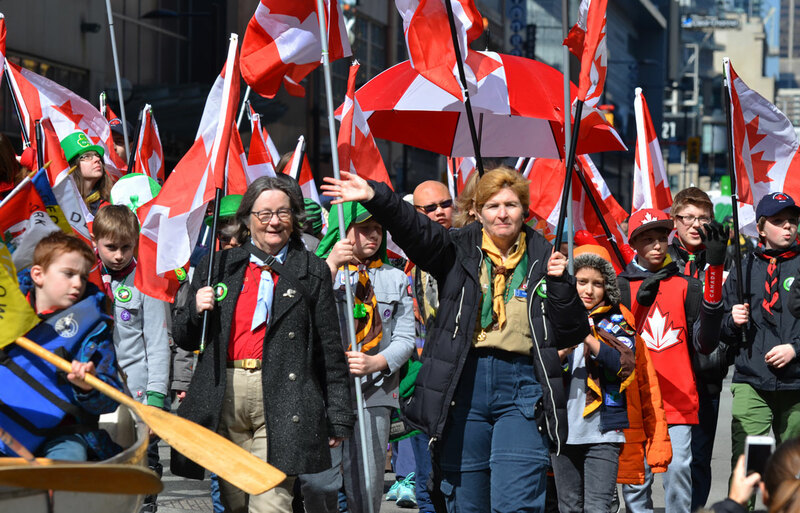 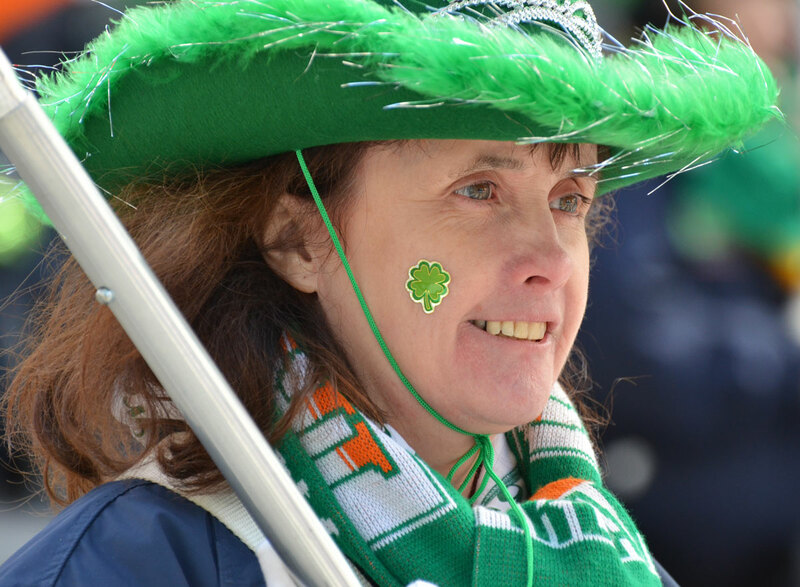 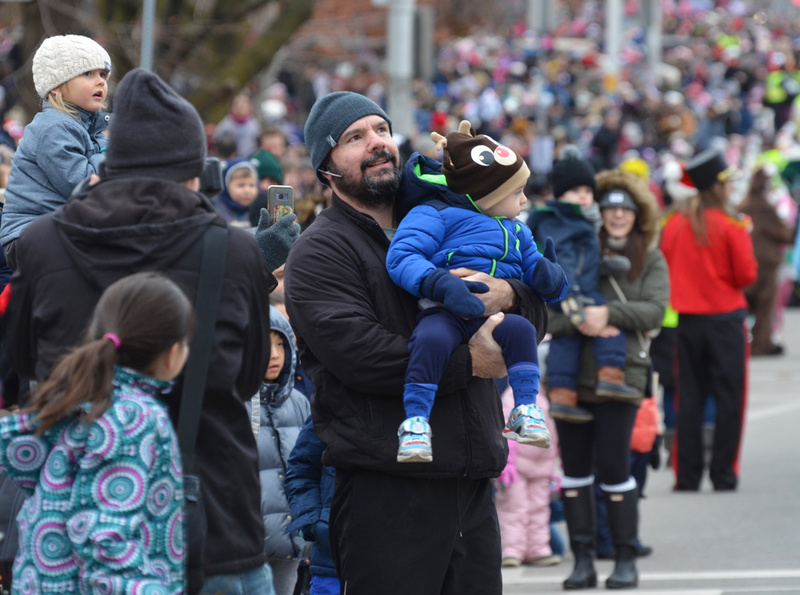 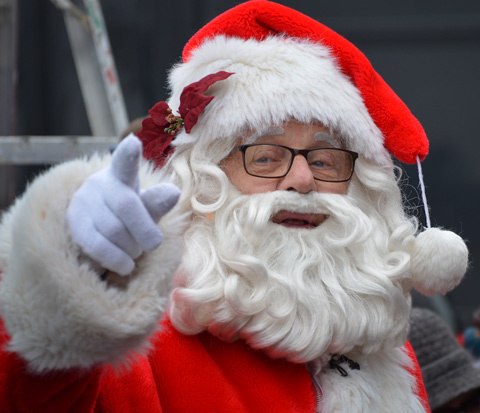 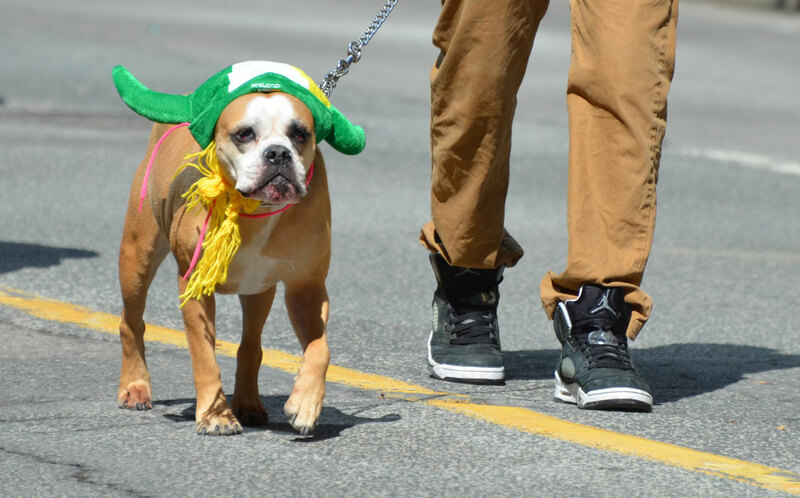 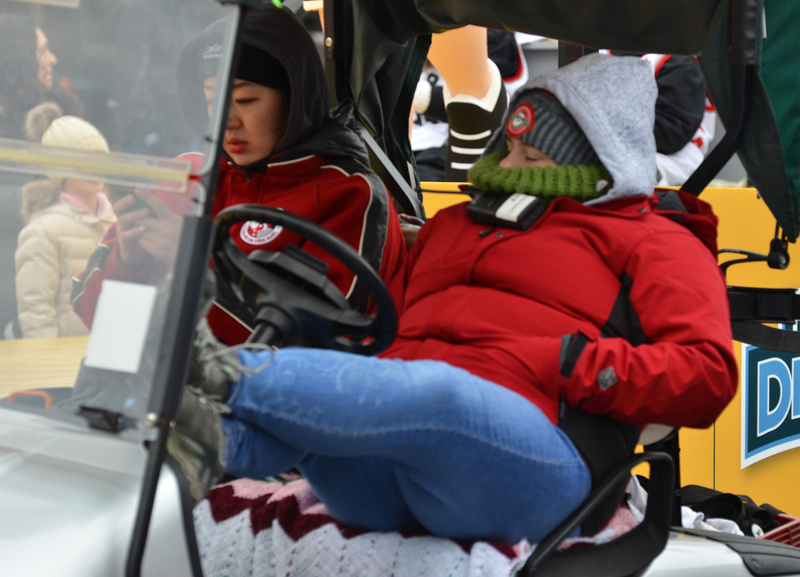 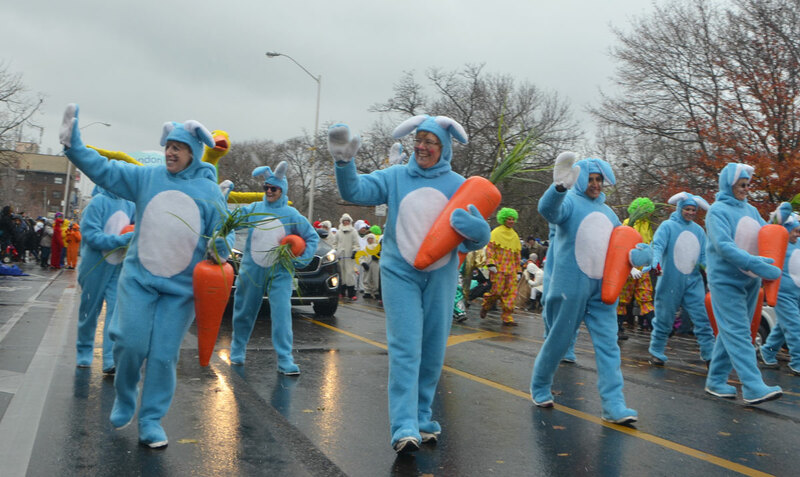 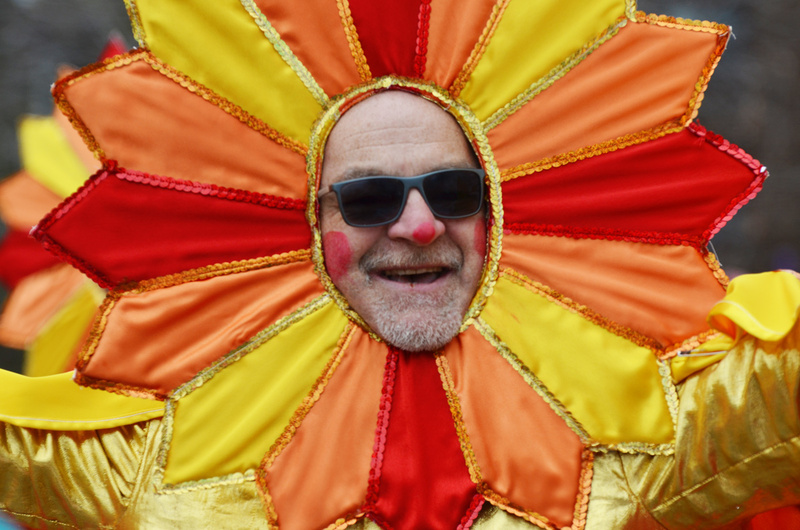 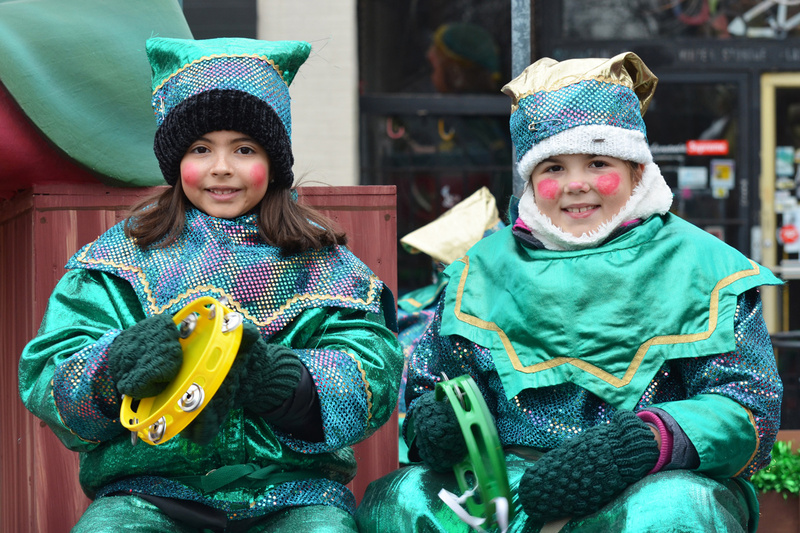 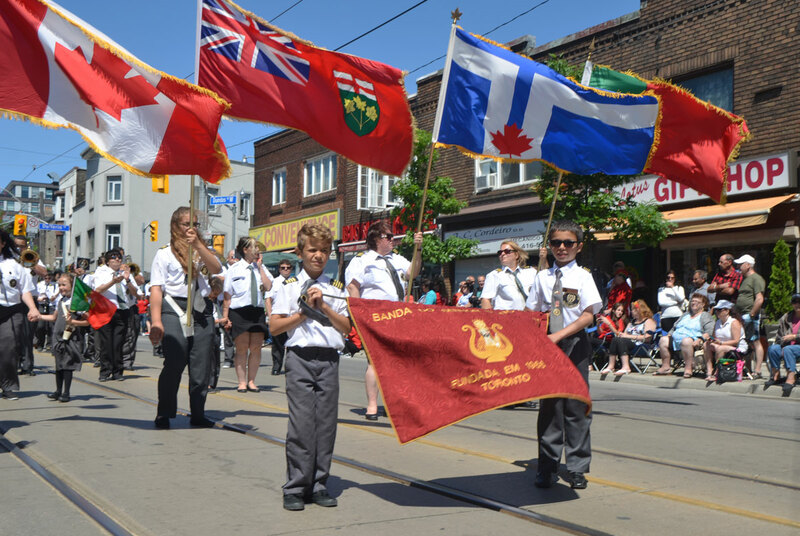 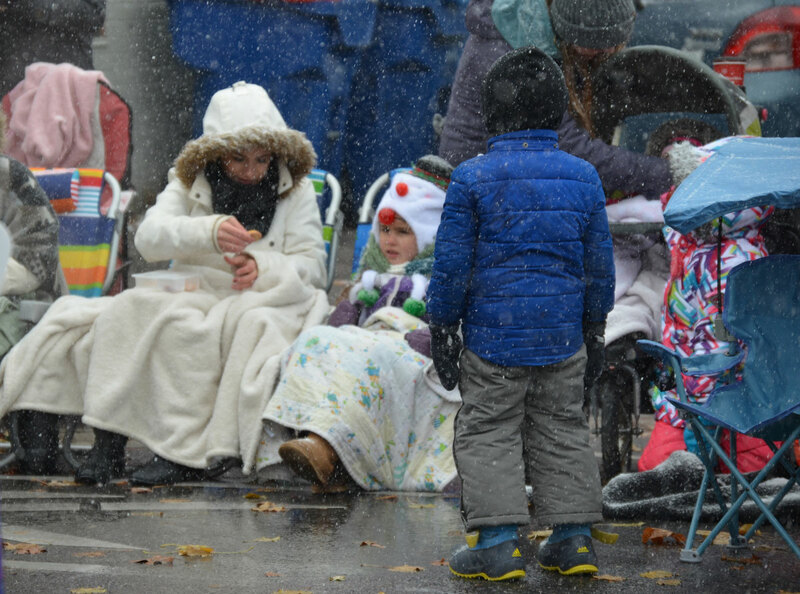 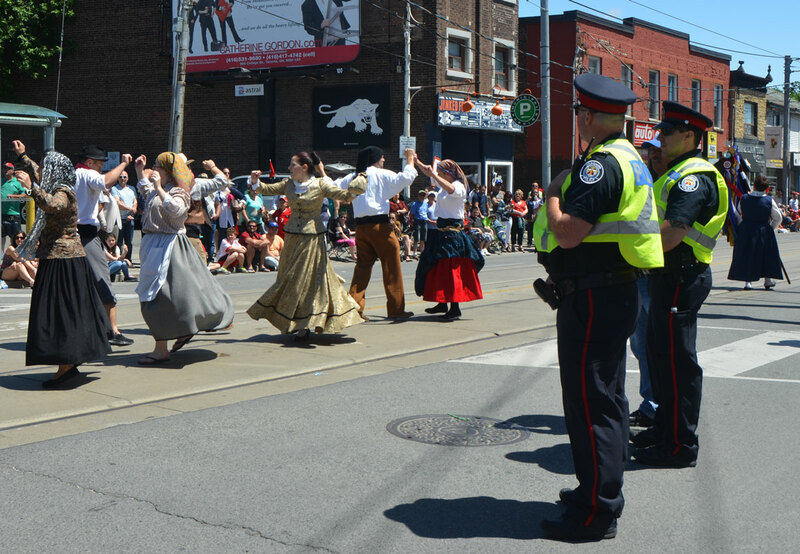 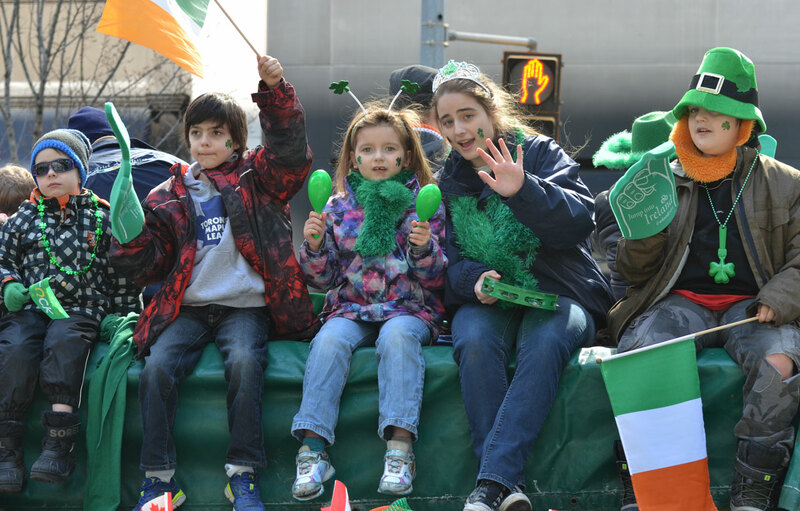 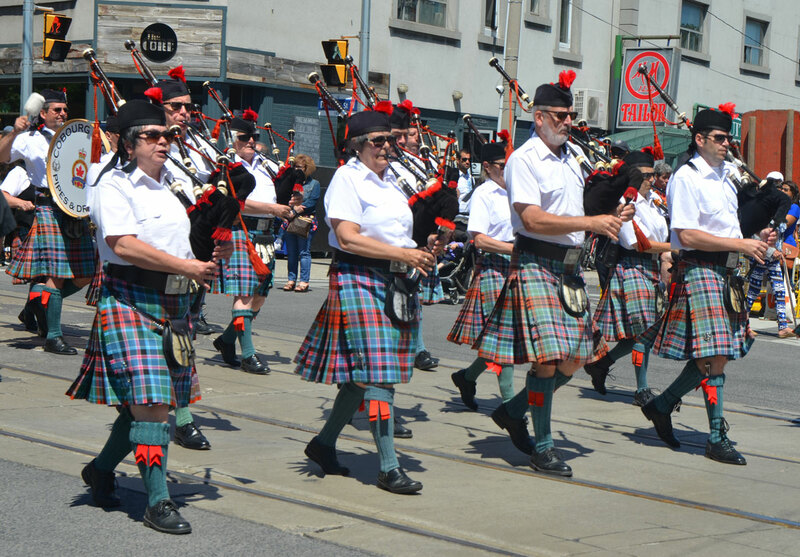 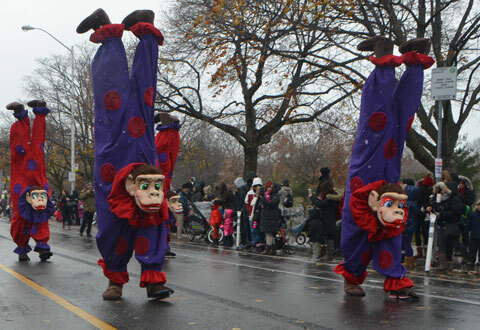 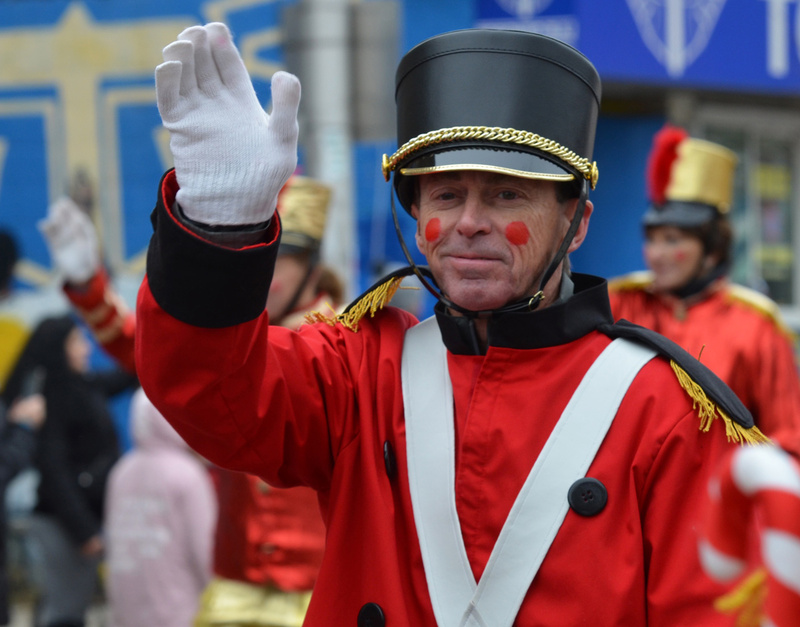 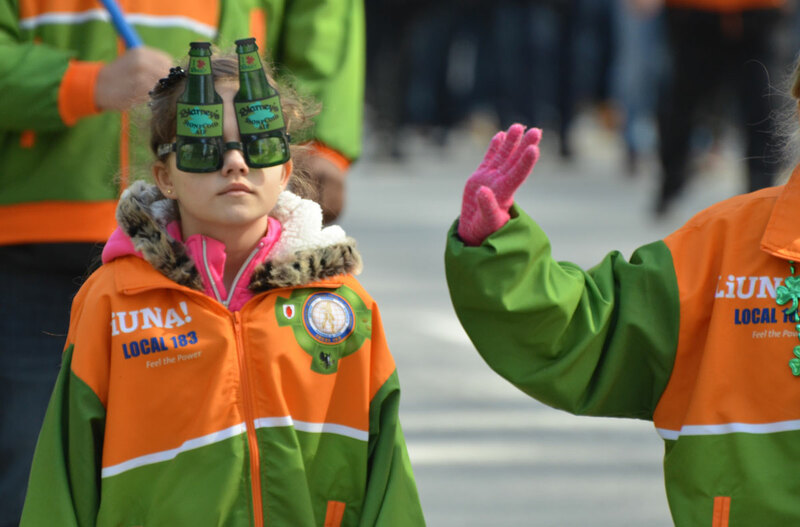 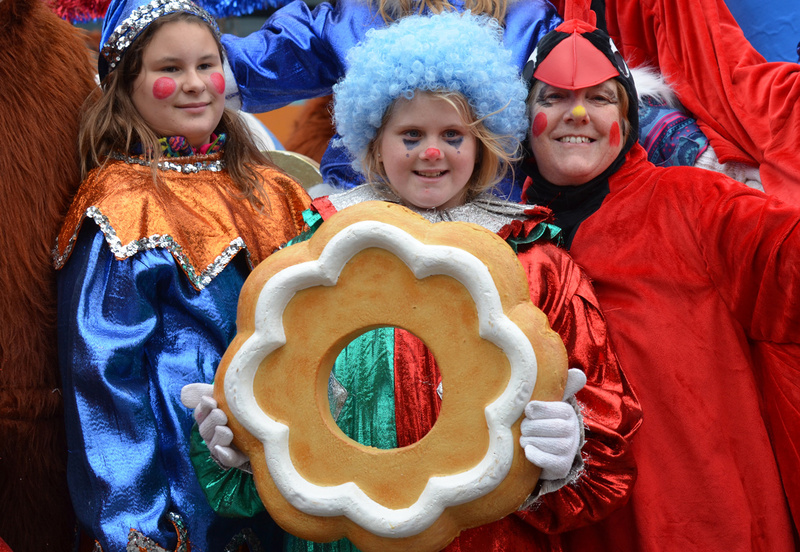 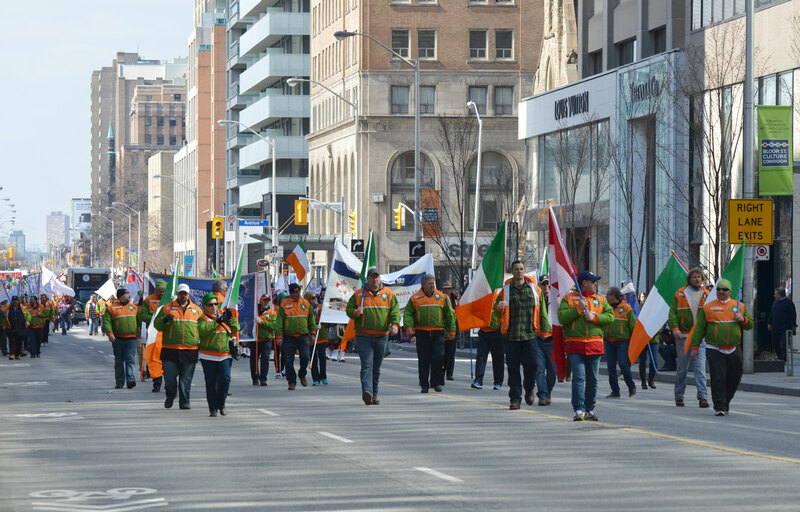 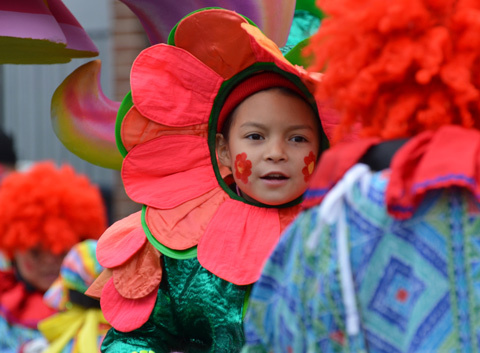 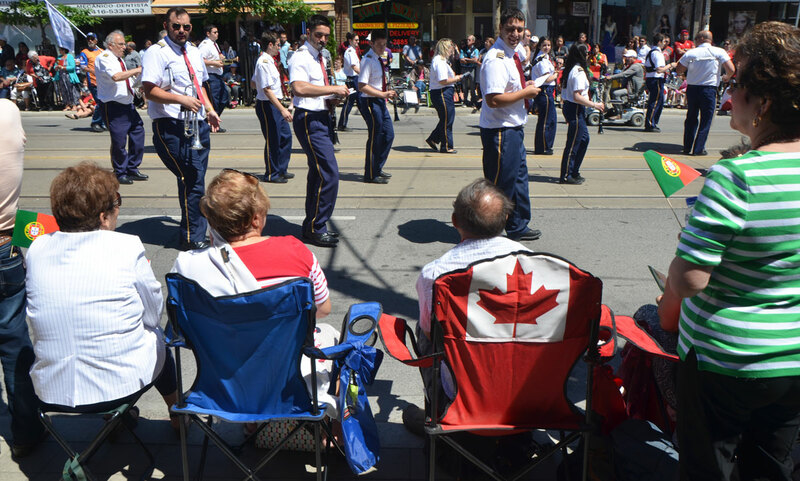 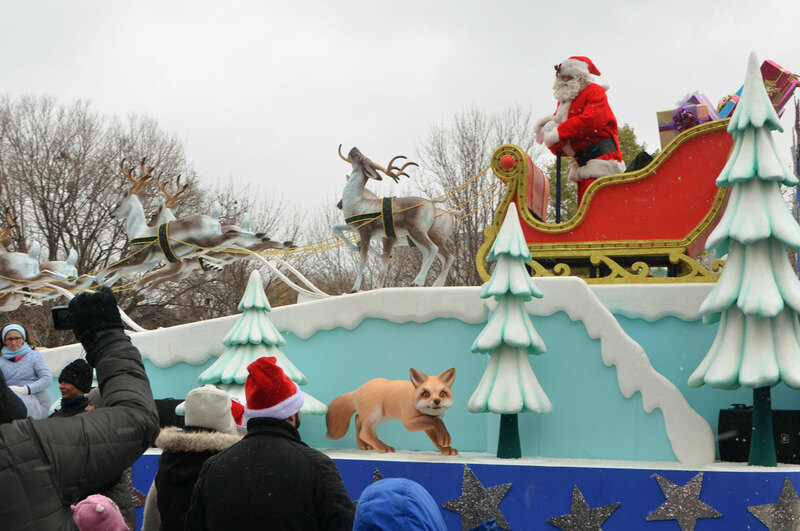 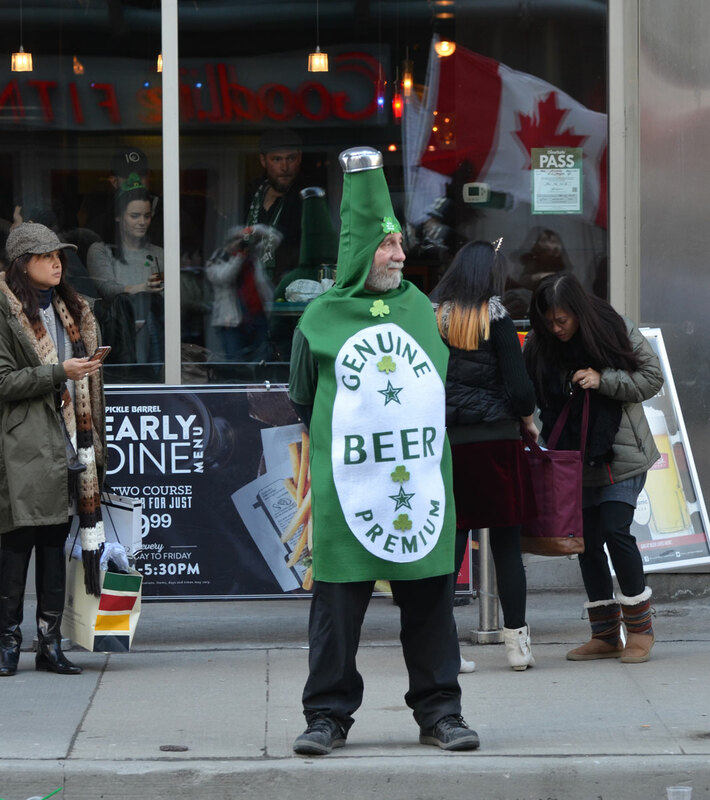 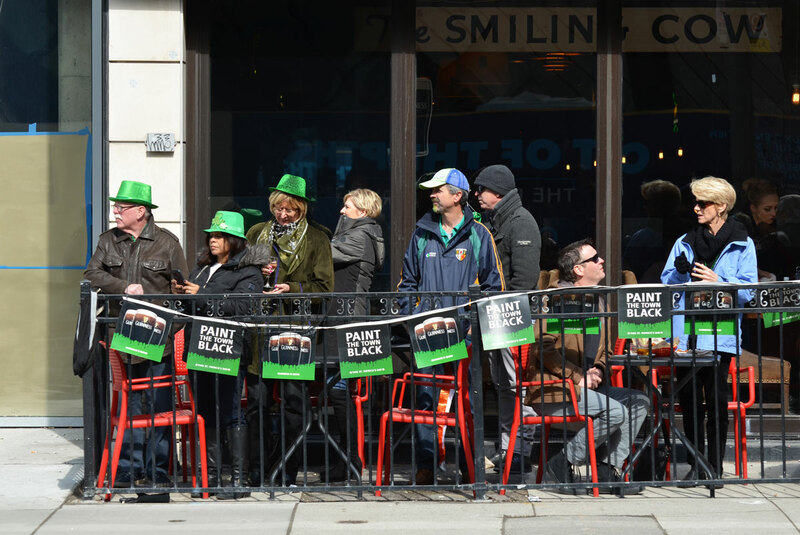 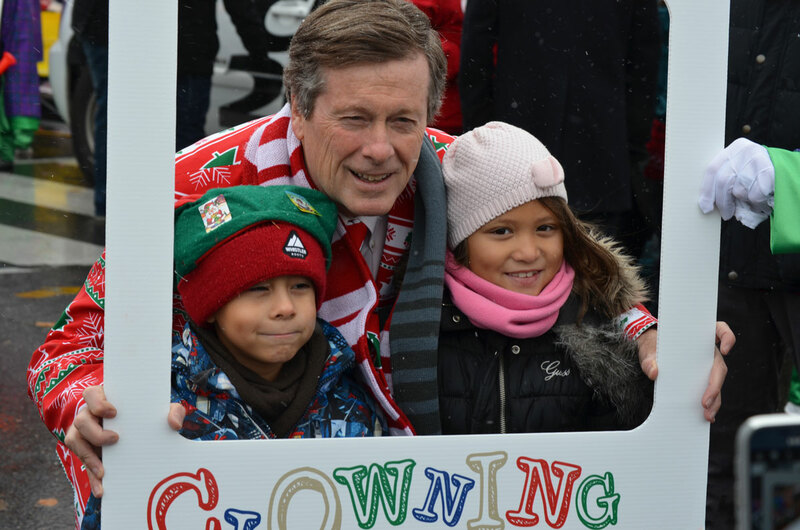 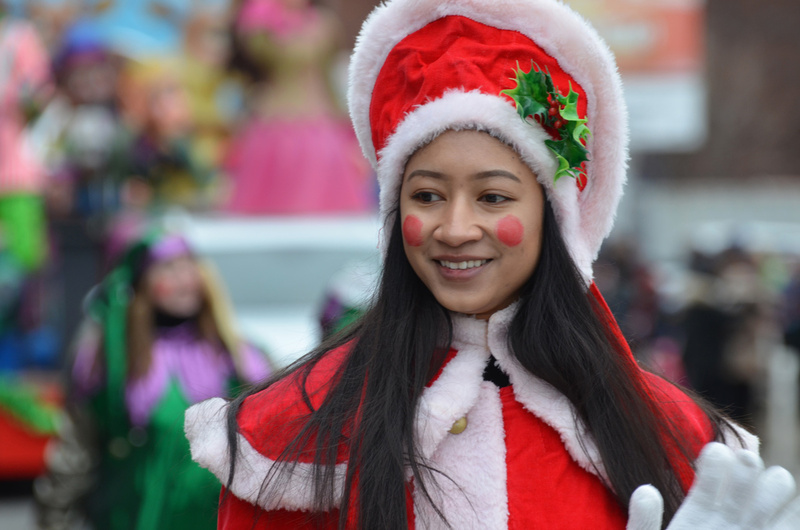 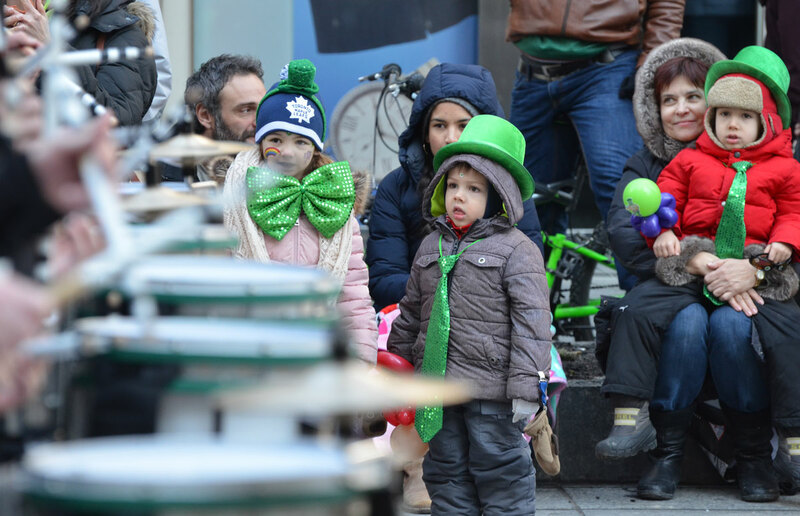 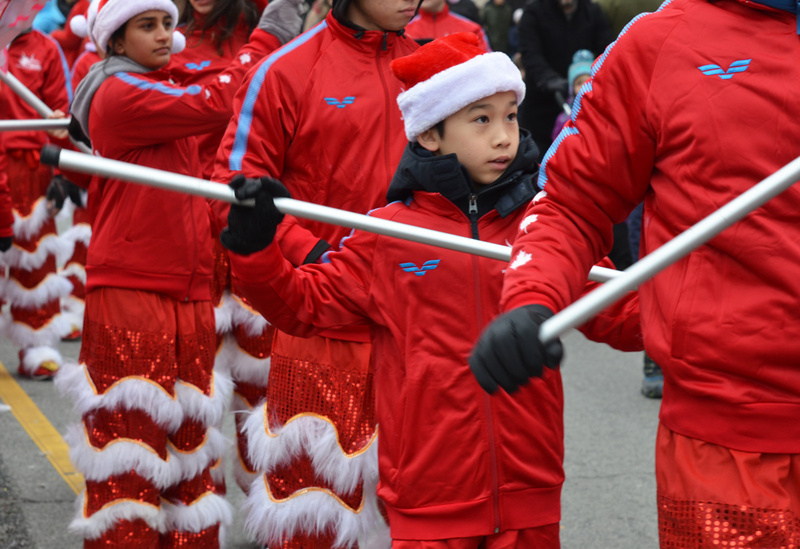 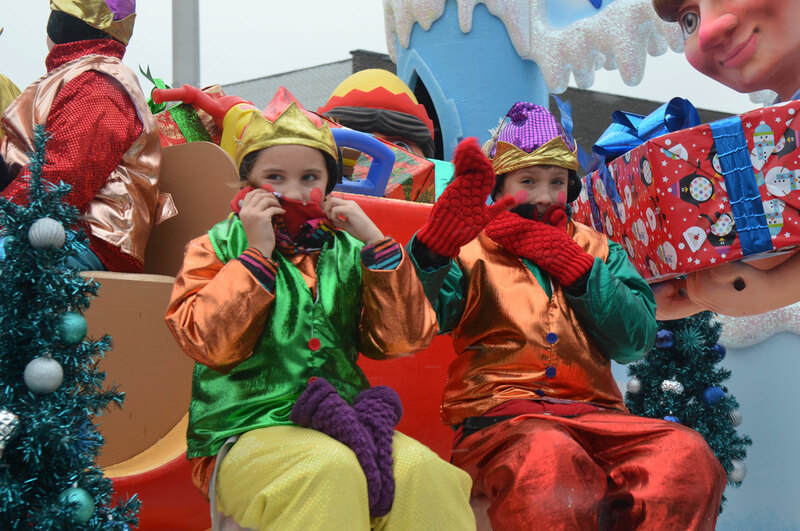 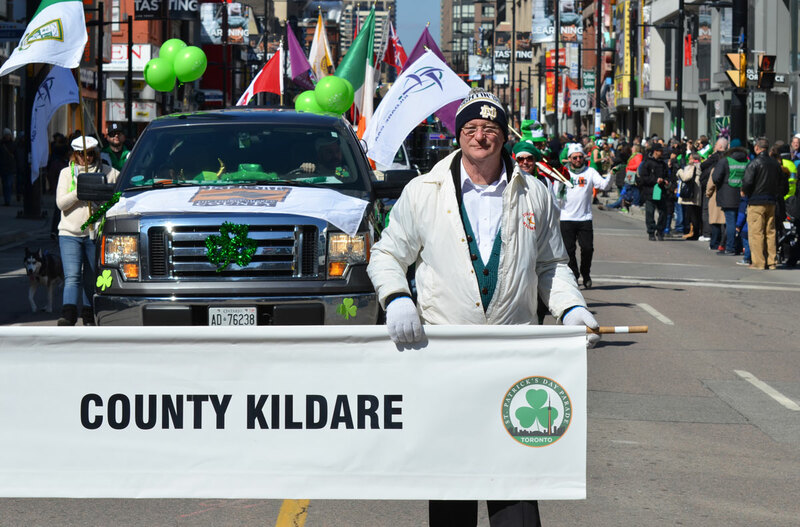 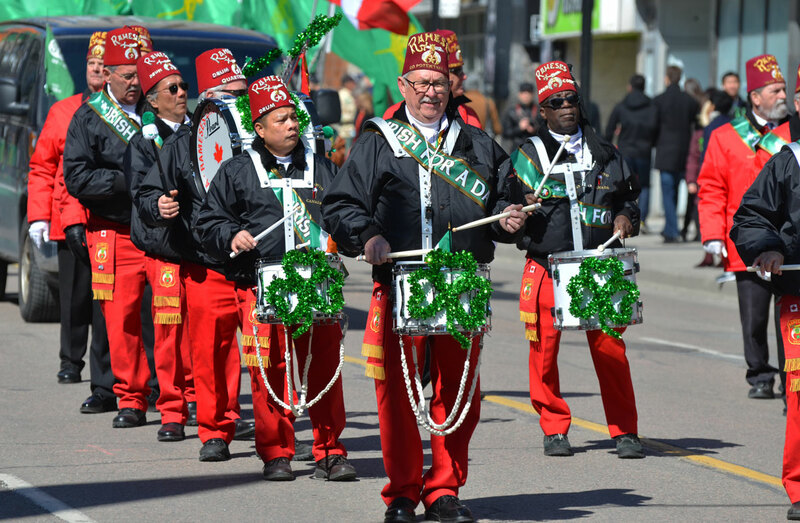 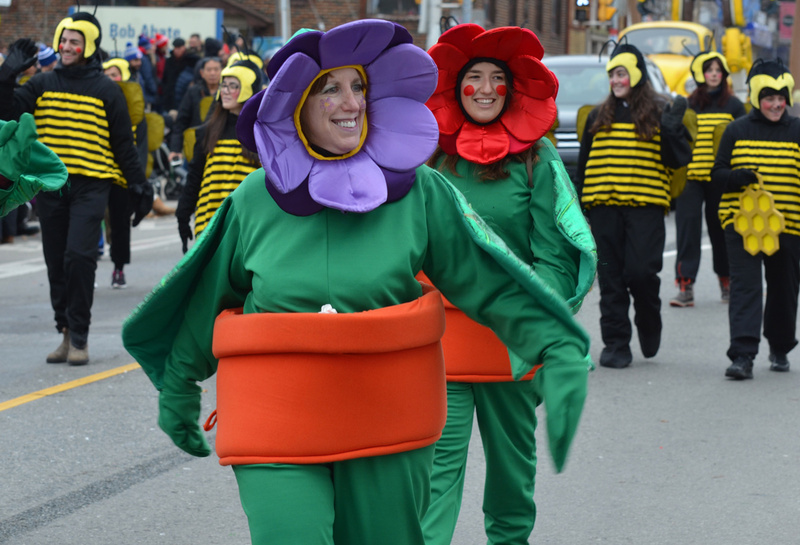 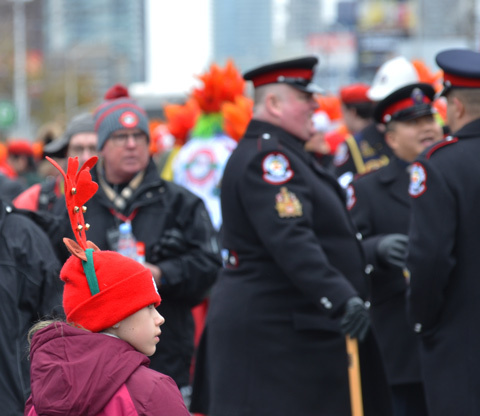 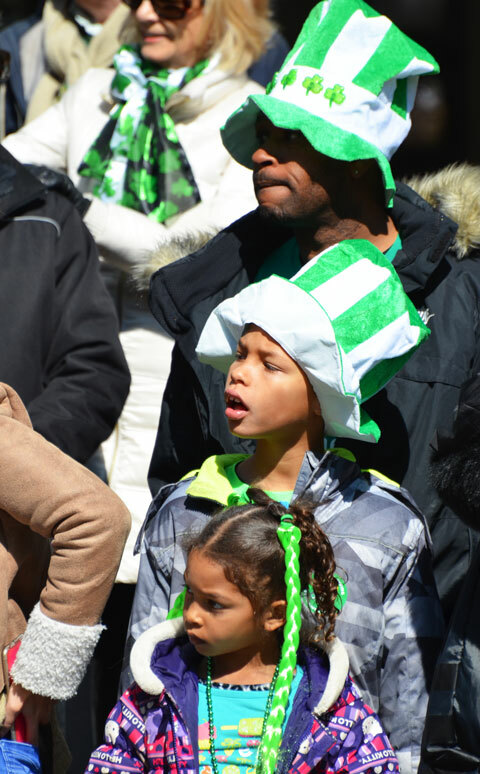 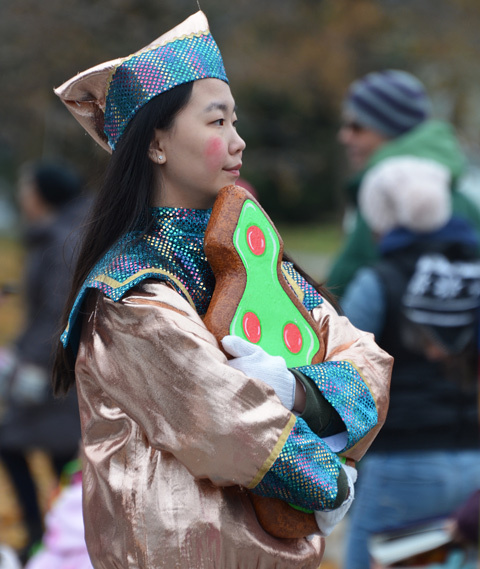 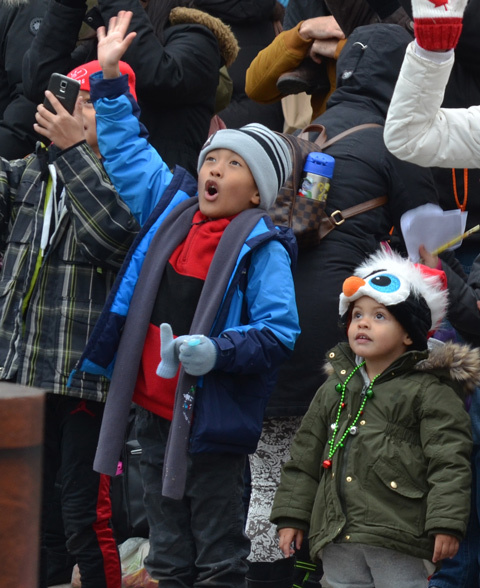 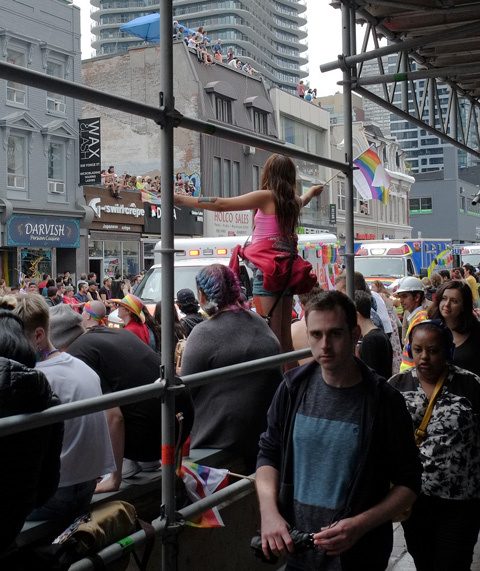 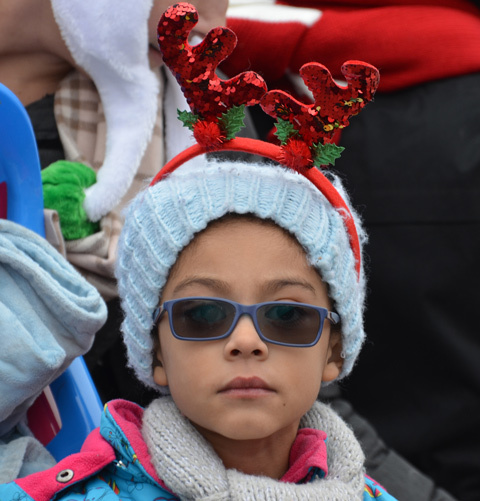 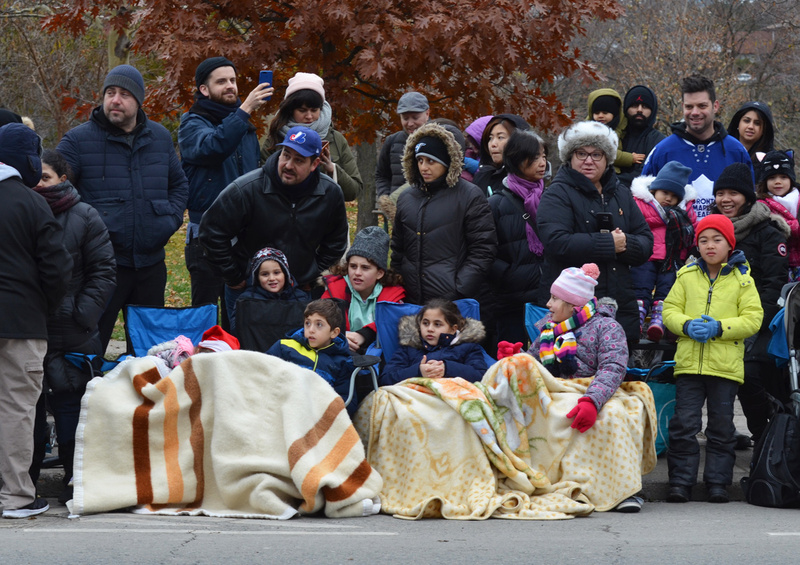 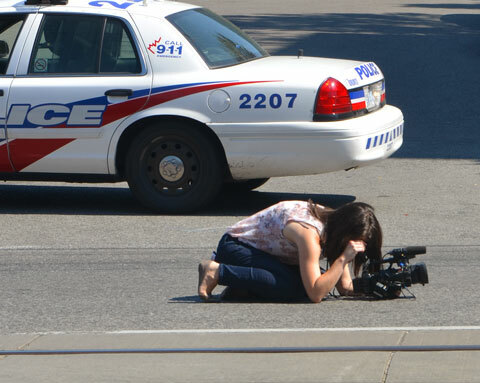 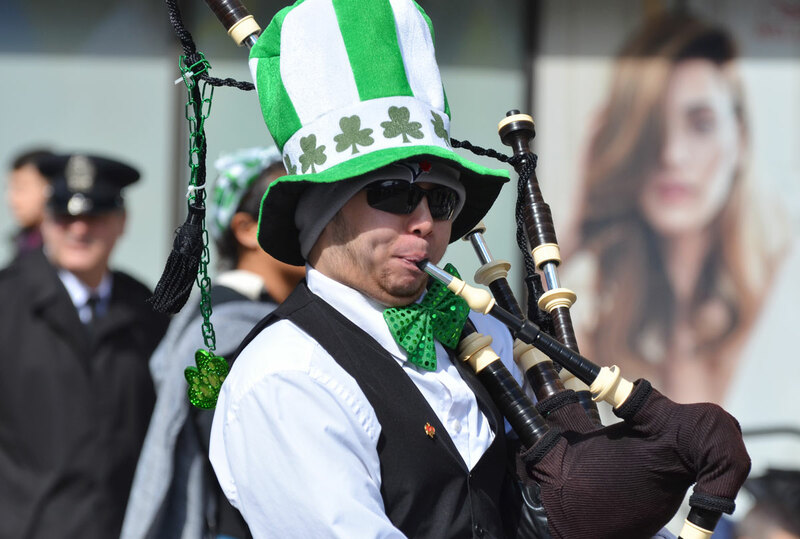 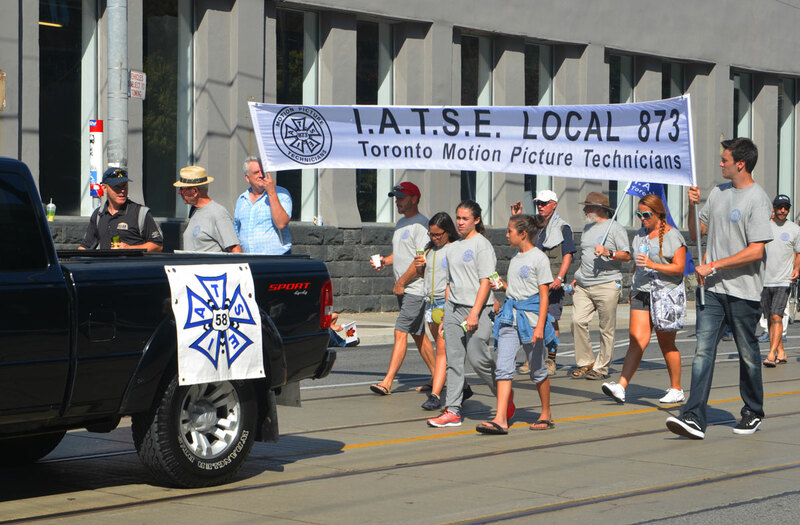 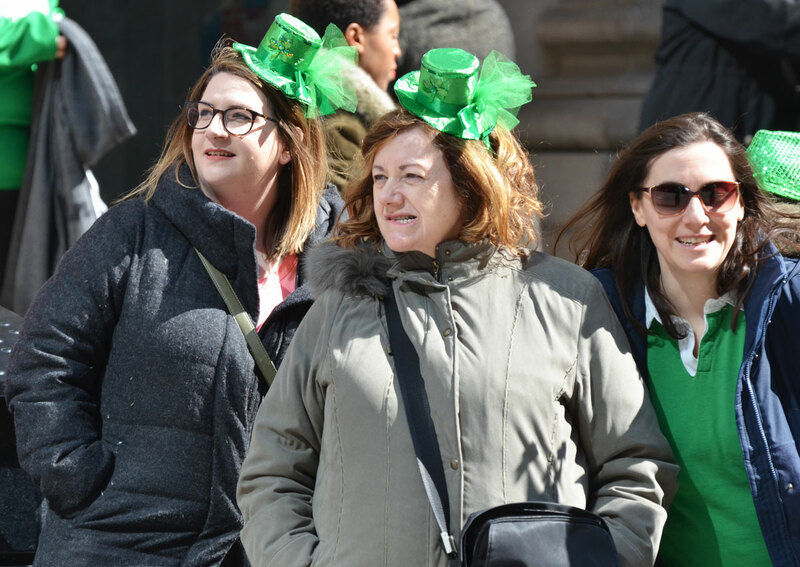 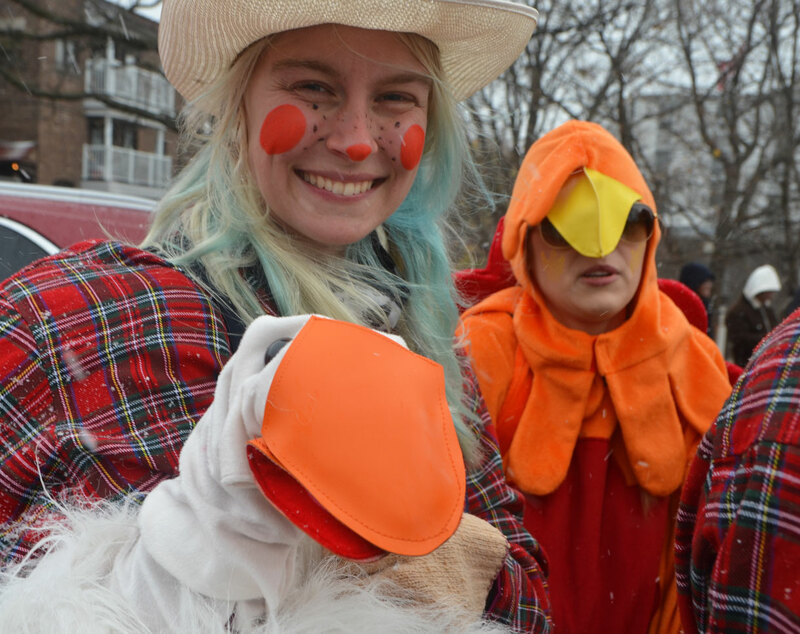 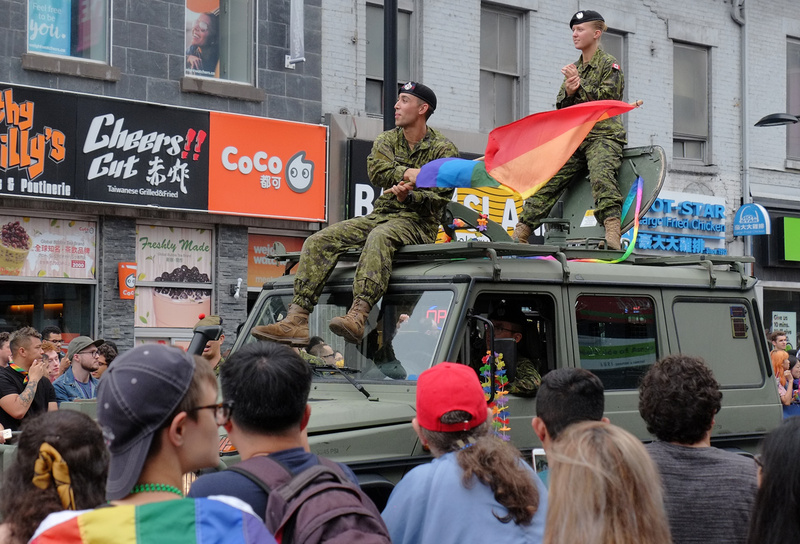 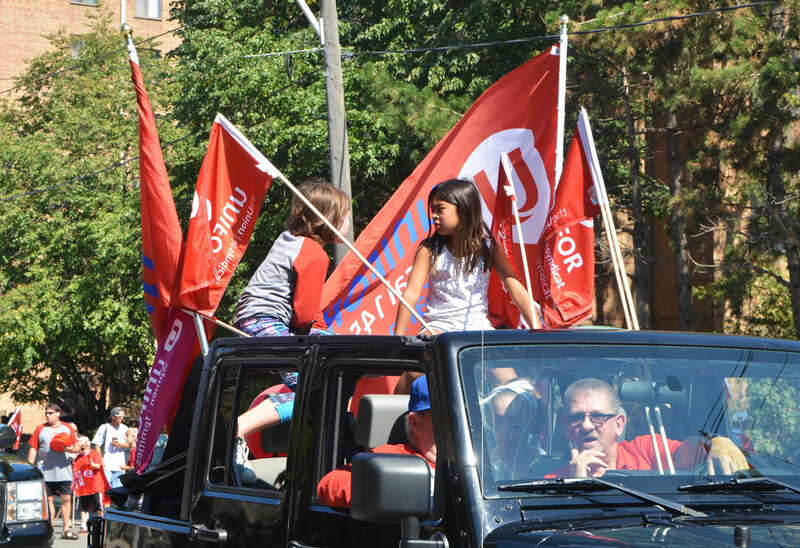 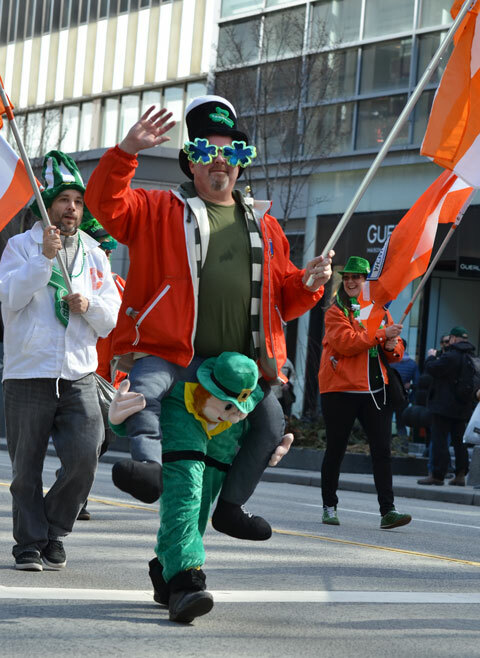 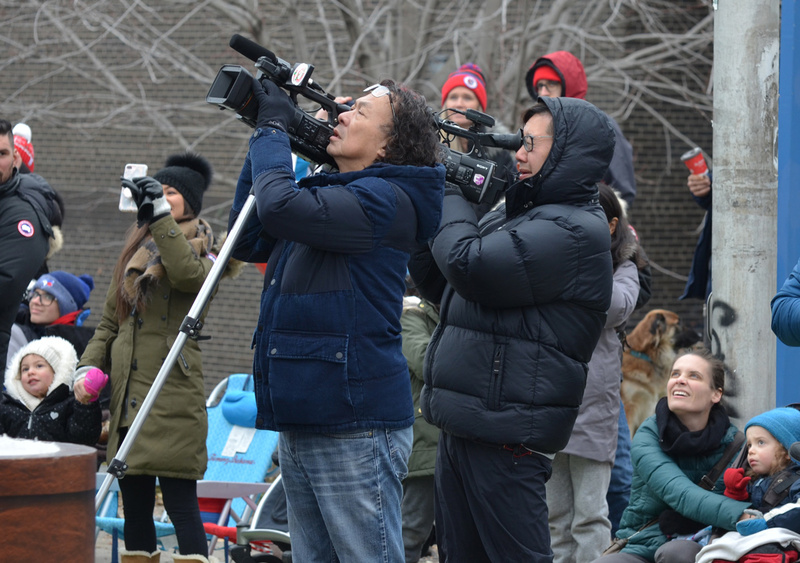 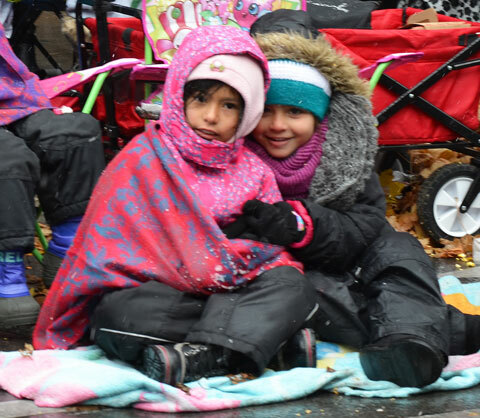 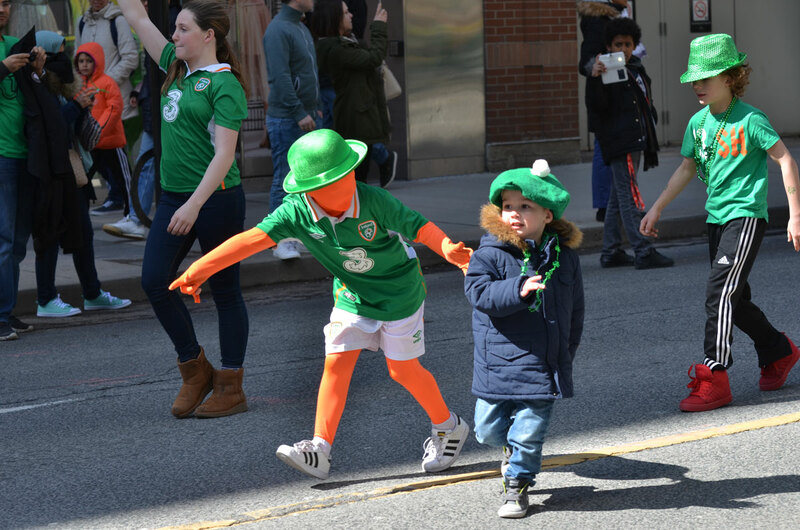 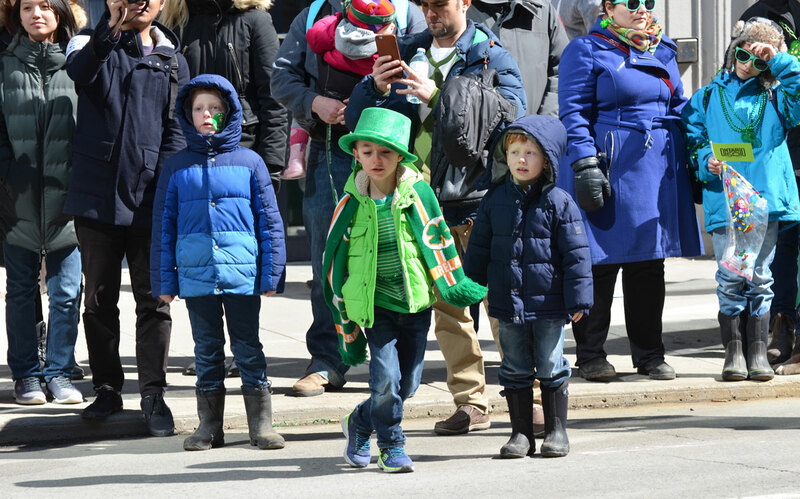 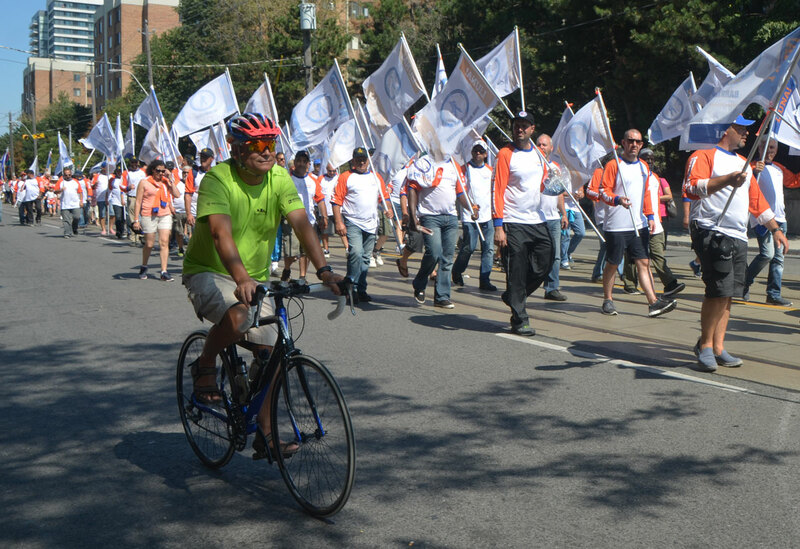 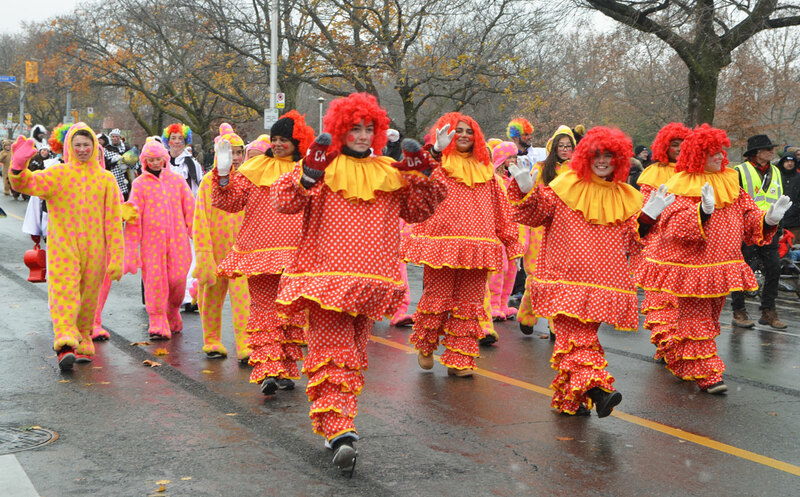 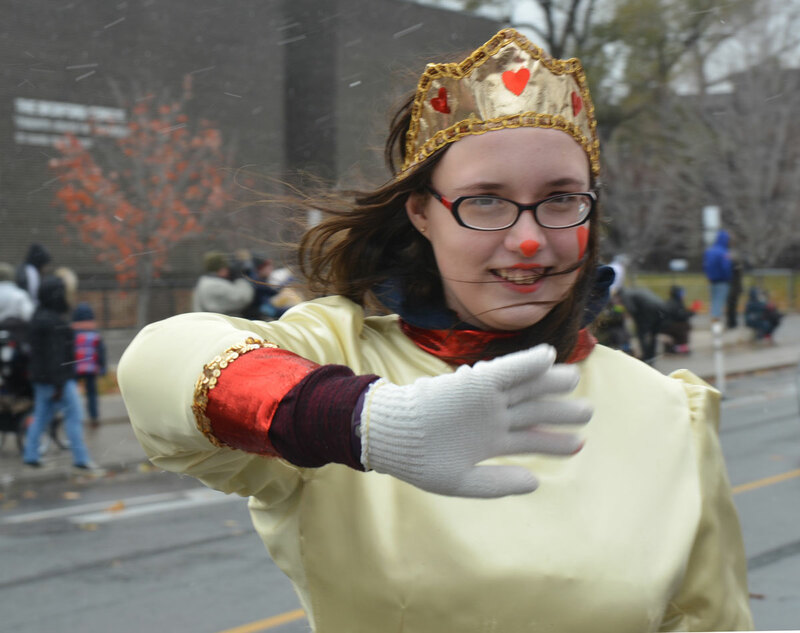 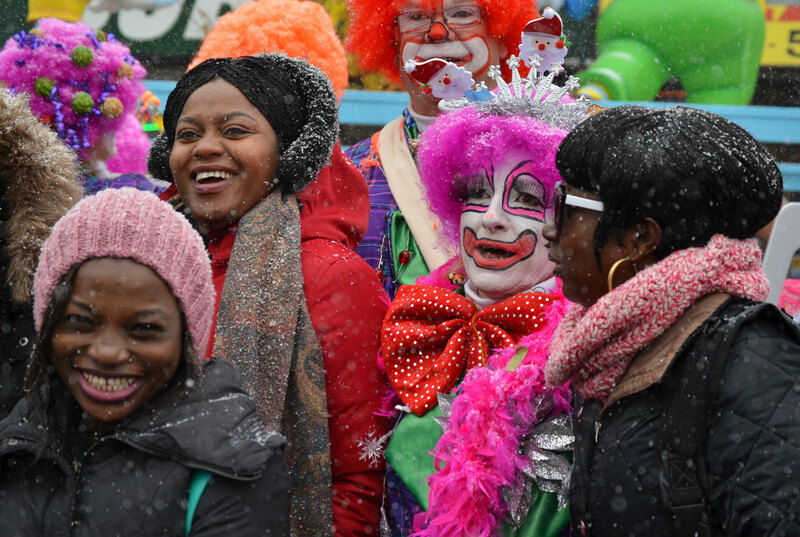 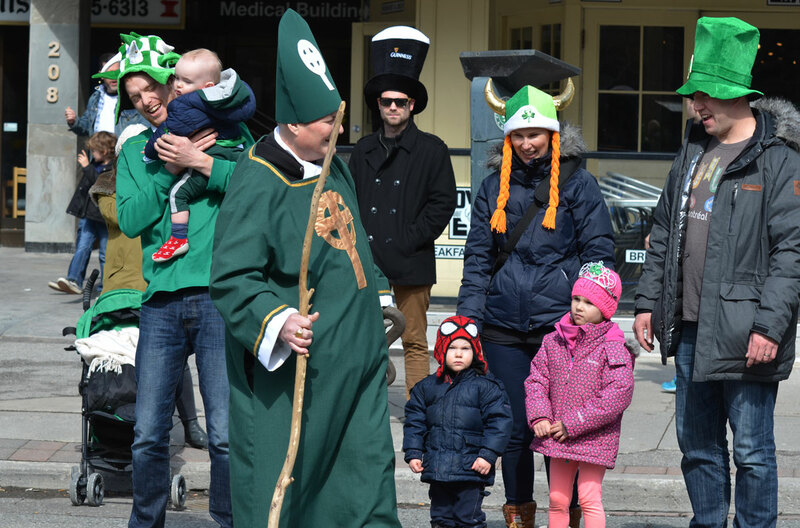 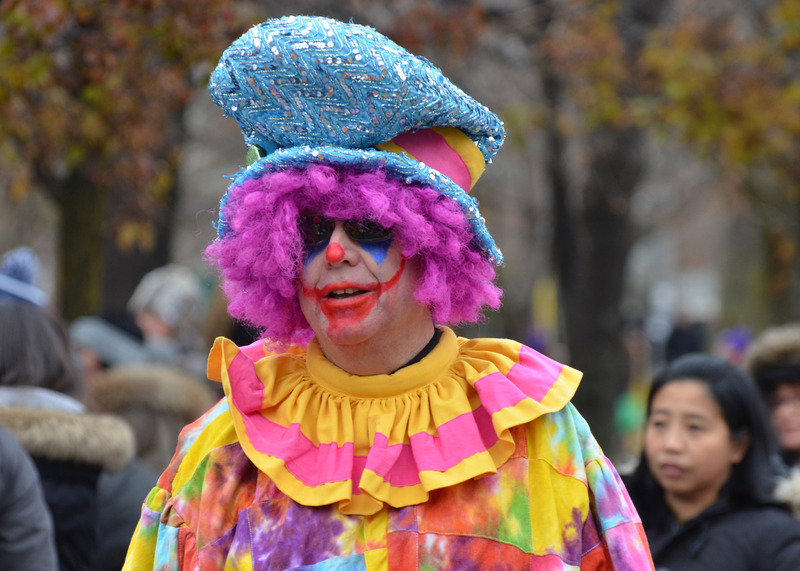 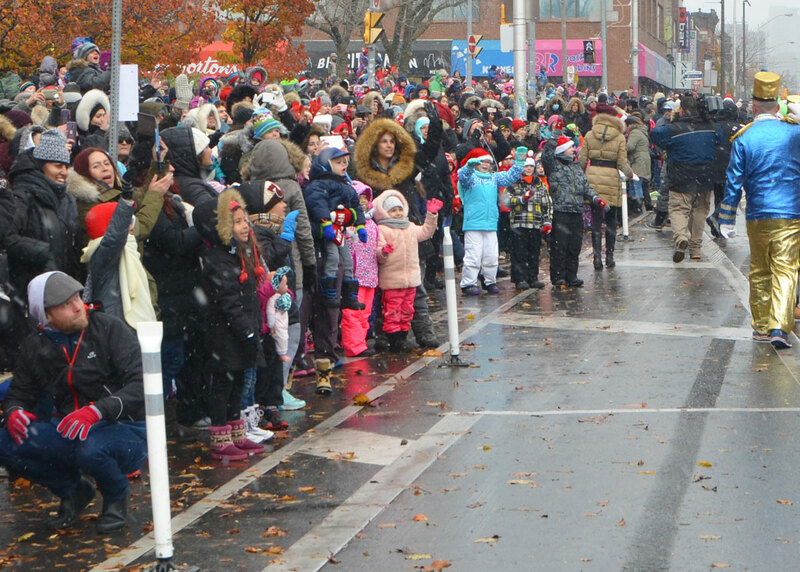 Hundreds of people lined Dundas Street West between Lansdowne and Trinity Bellwoods Park to watch the parade. 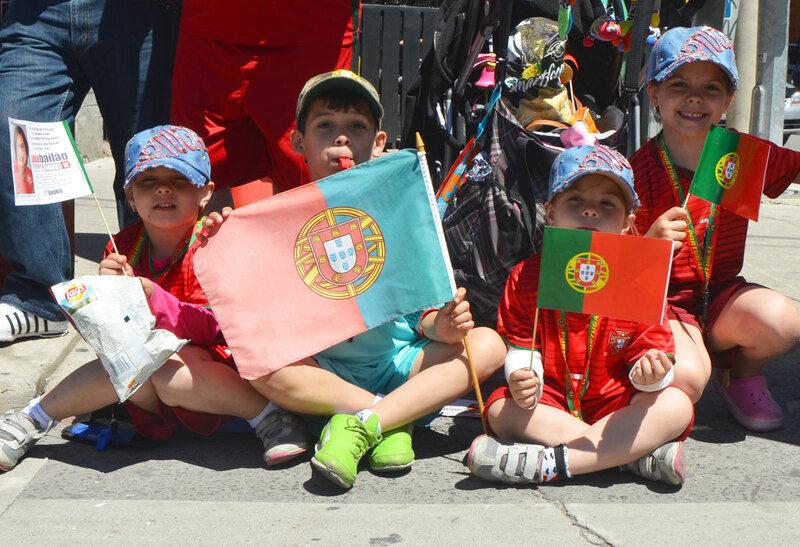 They showed their Portuguese colours with flags, banners, hats, soccer shirts, and lots of red clothes! 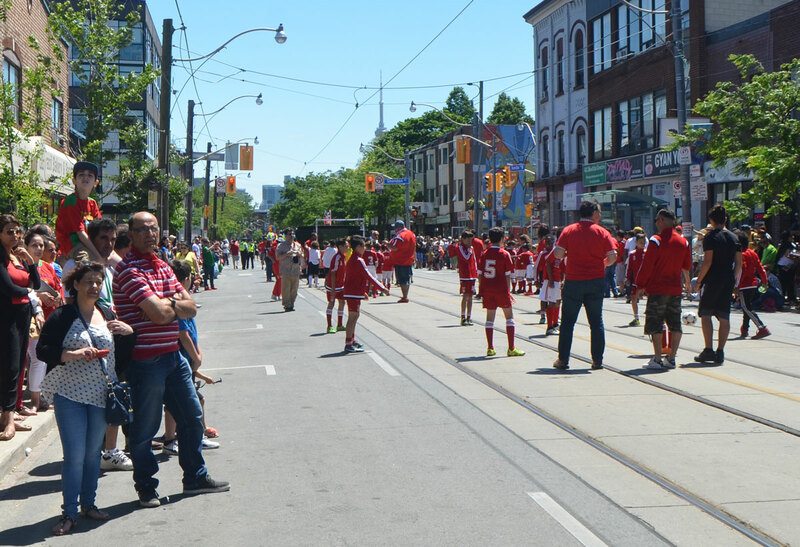 Young soccer players demonstrated their skills. 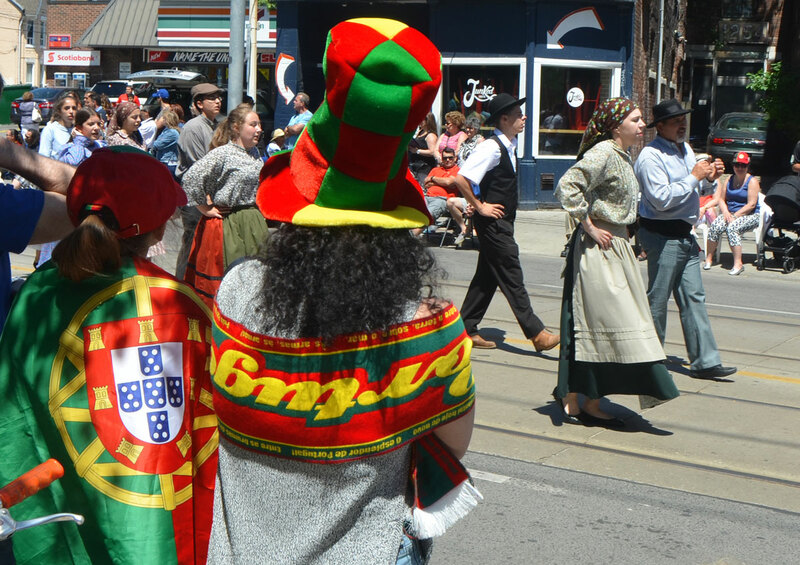 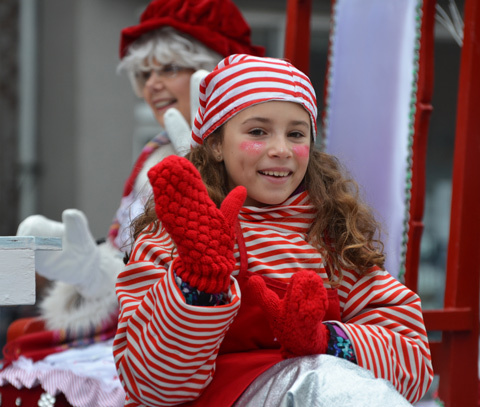 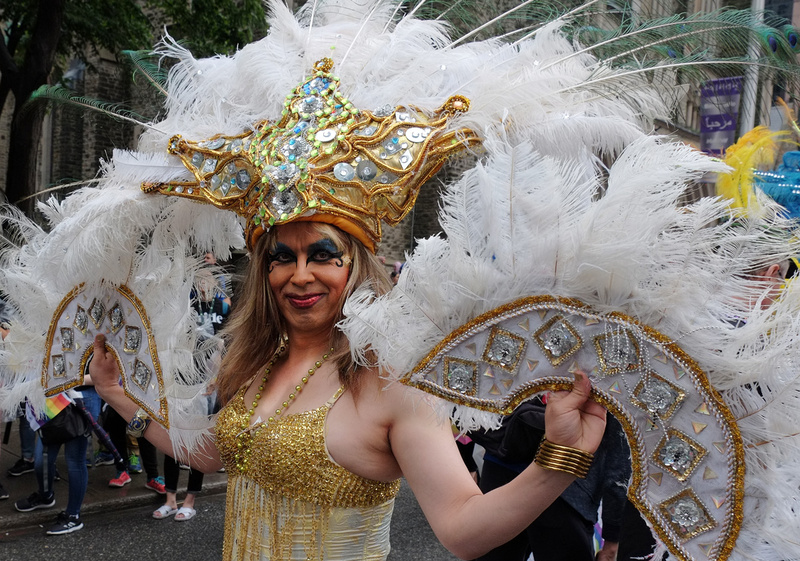 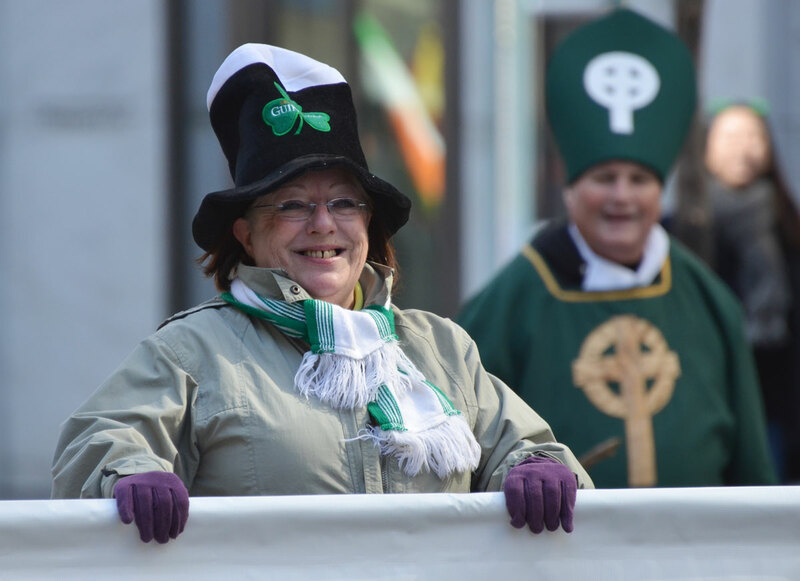 People of all ages wore traditional dress from different parts of Portugal as they walked and danced along the parade route. 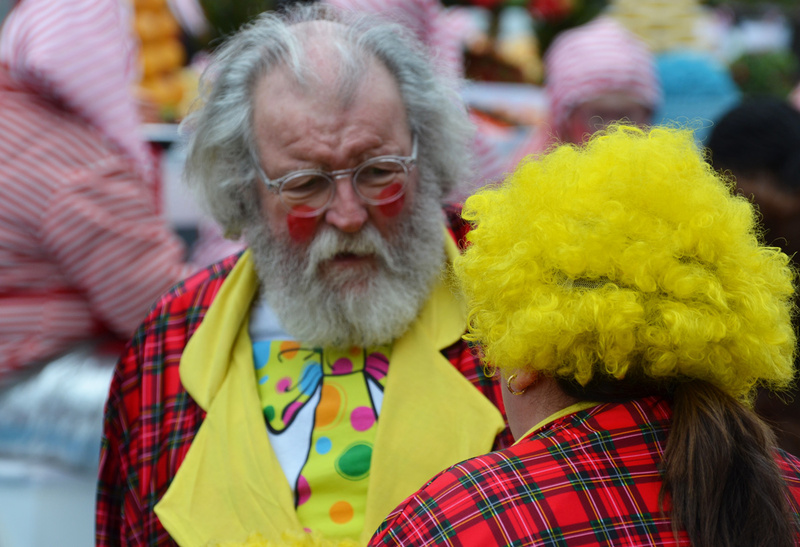 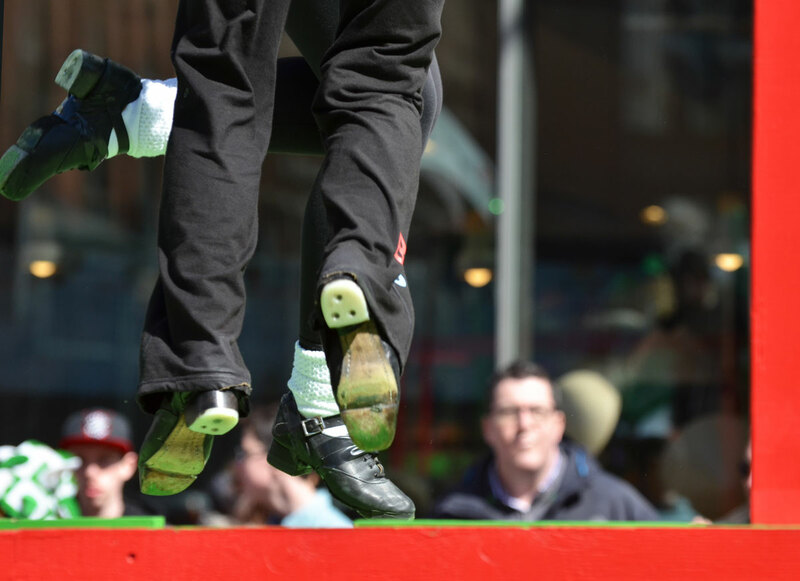 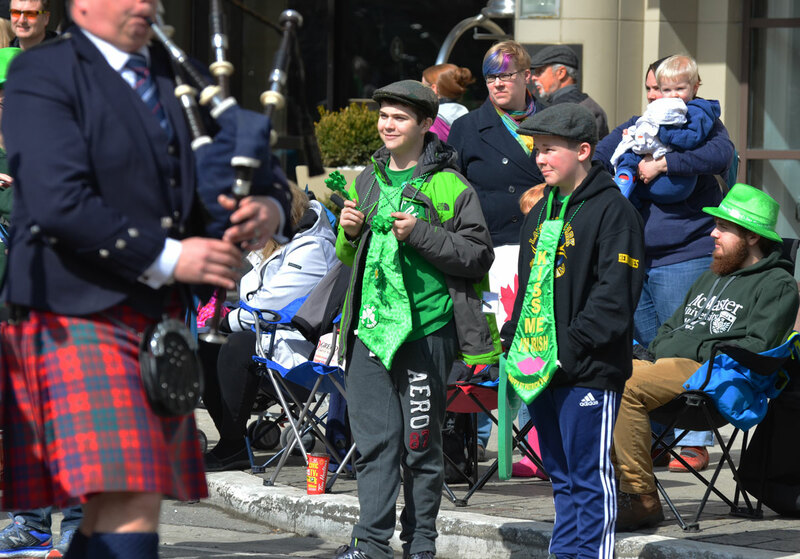 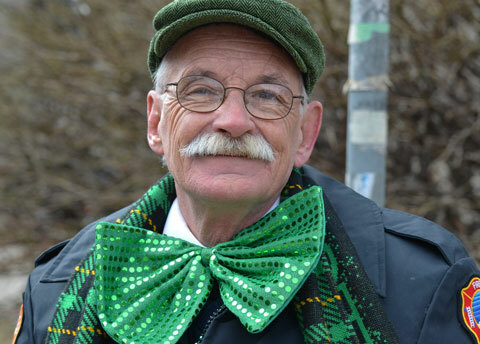 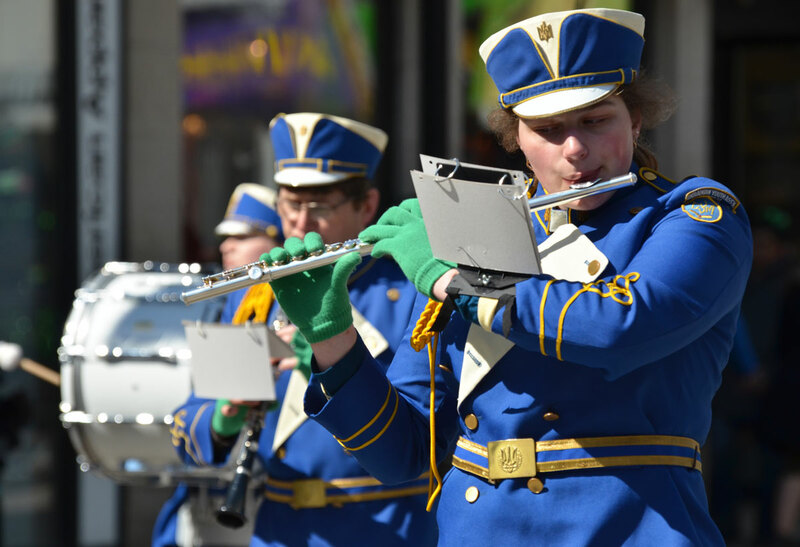 There was music too – bagpipes, marching bands, and music to dance to. 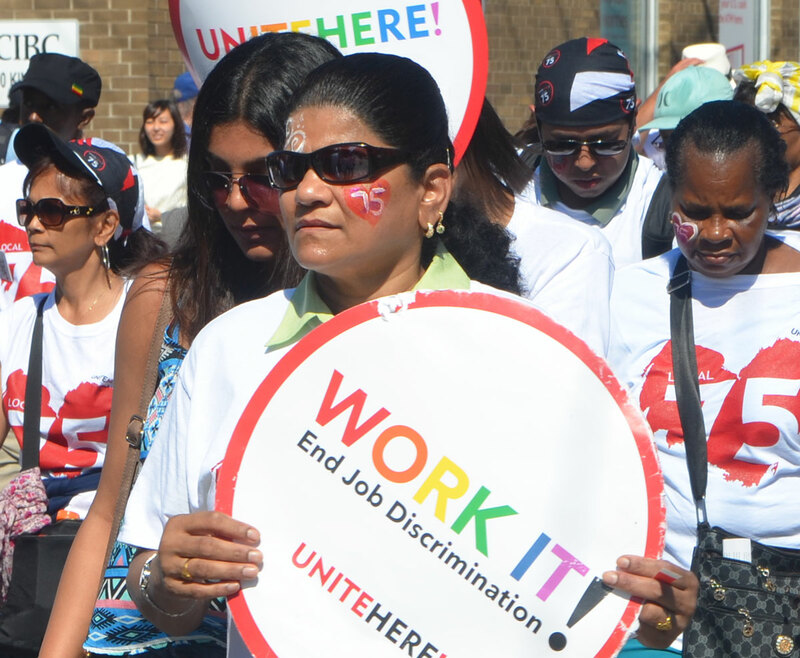 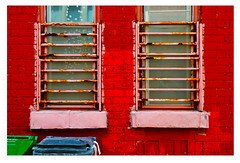 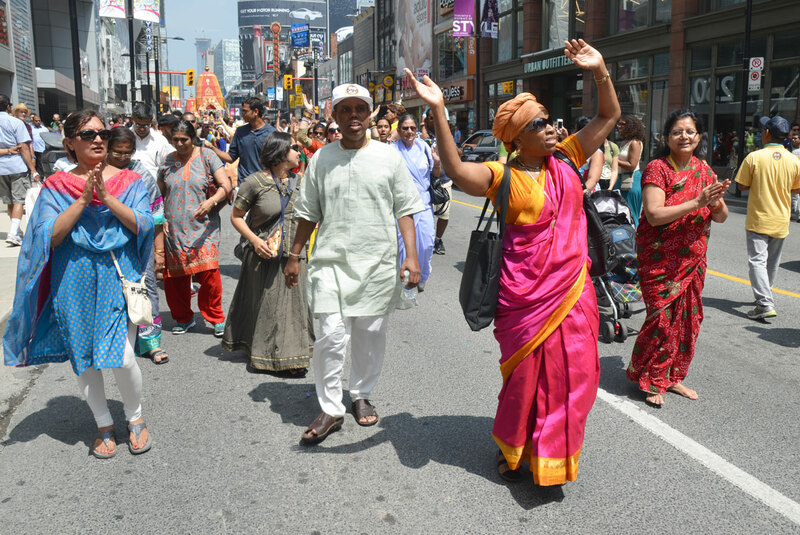 Tags: chants, colourful, dance, drums, festival, floats, hare krishna, India, parade, people, pulling, saris, South Asian, Toronto, walkers, Yonge St. 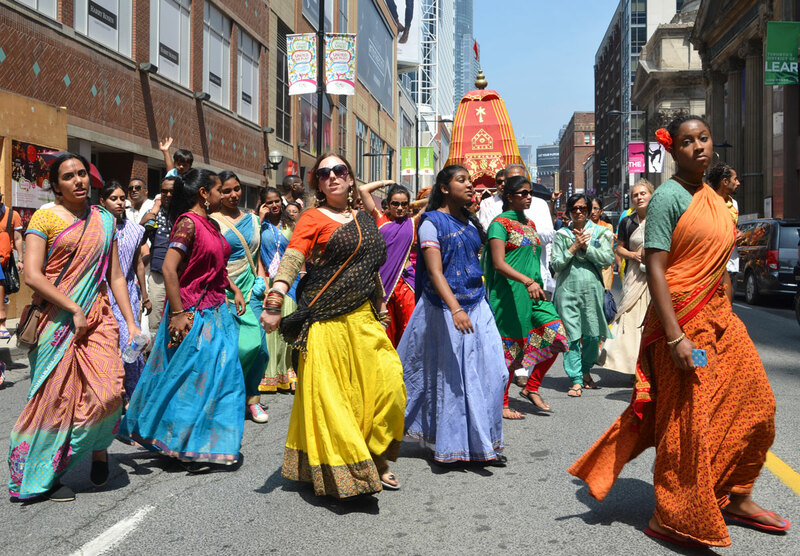 The 43rd Annual Festival of India started with a parade down Yonge Street from Bloor to Queens Quay on Saturday afternoon. 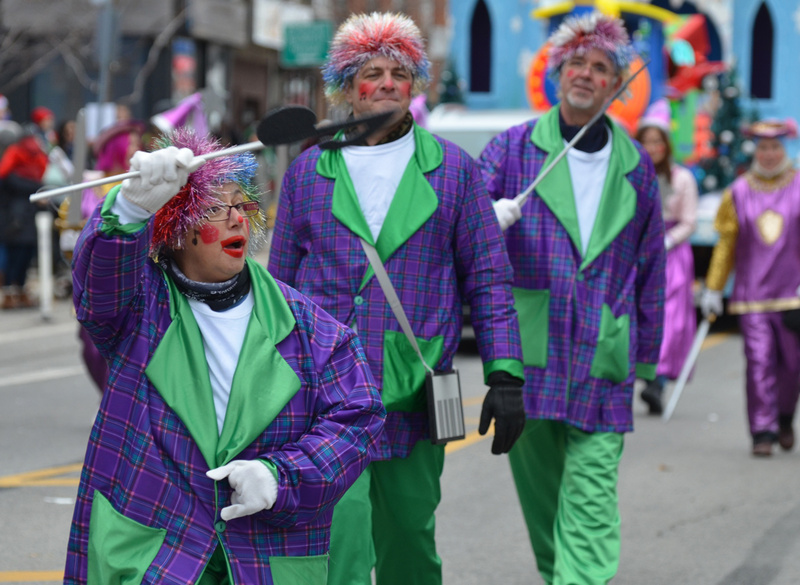 The parade is similar to an annual procession that has occurred for centuries in the city of Puri, India as part of a Hindu festival associated with the god Jagannath. 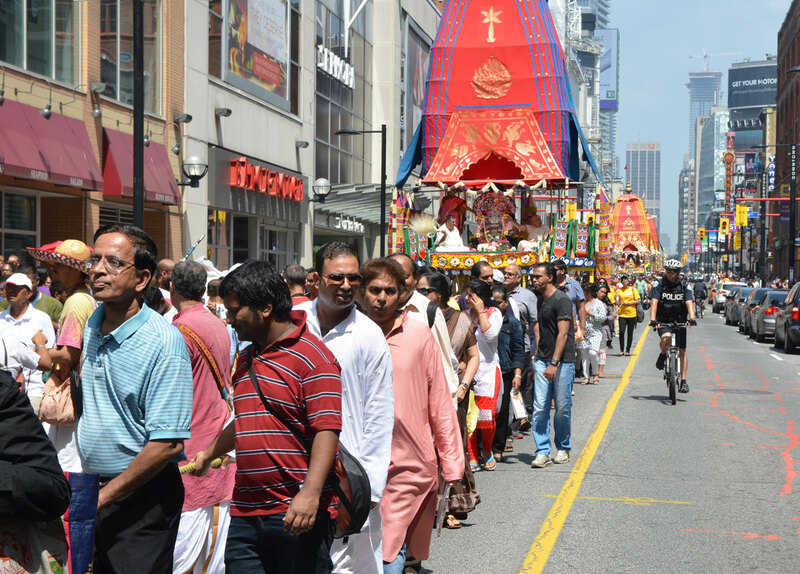 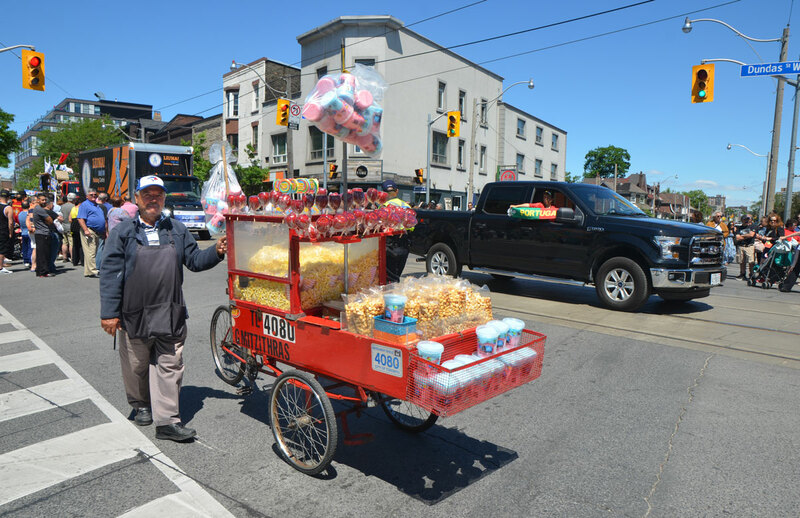 Here in Toronto, as in Puri, three chariots constructed to look like temples are pulled through the streets in a procession from one temple to another. 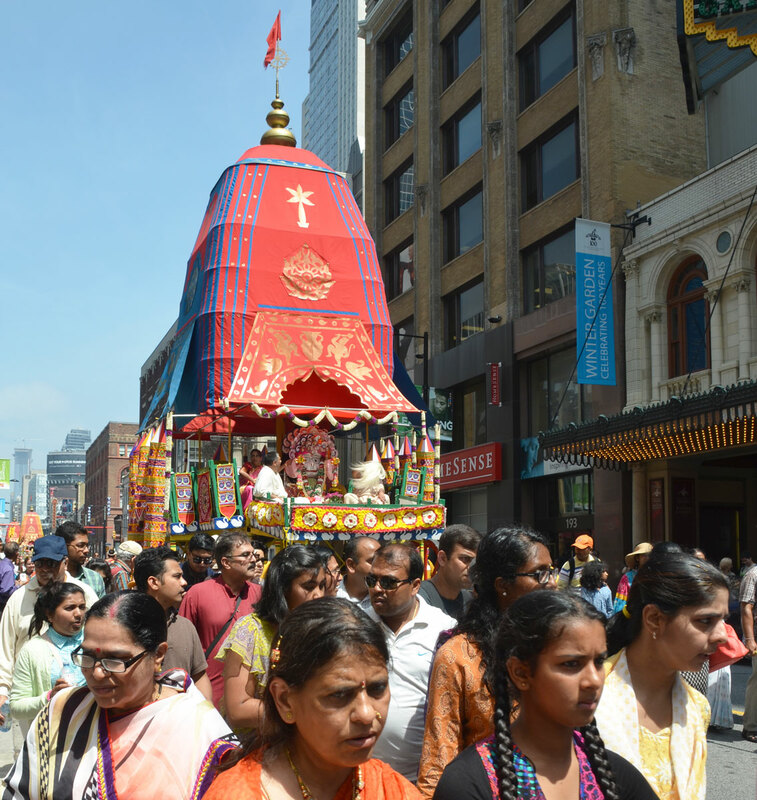 Each chariot carries a richly decorated representation of a god, first is Jagannatha (another name for Krishna or God) and then his brother Baladeva and his sister Subhadra. 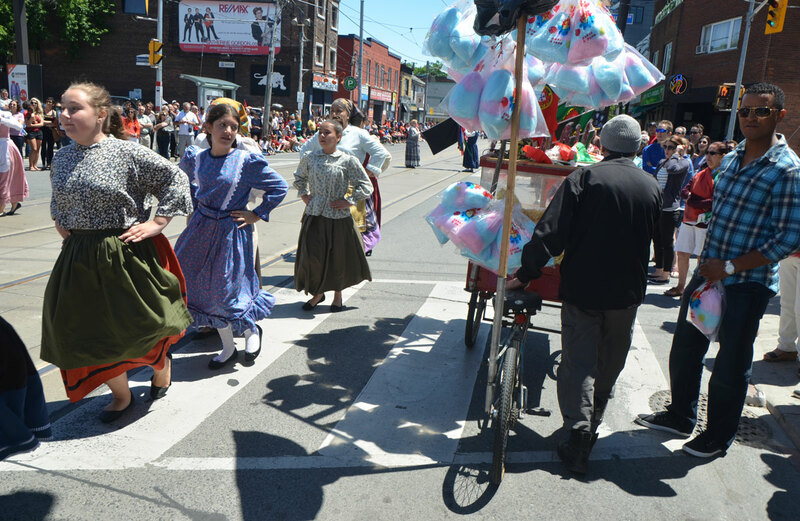 The chariots are pulled by people and the procession symbolizes the pulling of the Lord into our hearts. 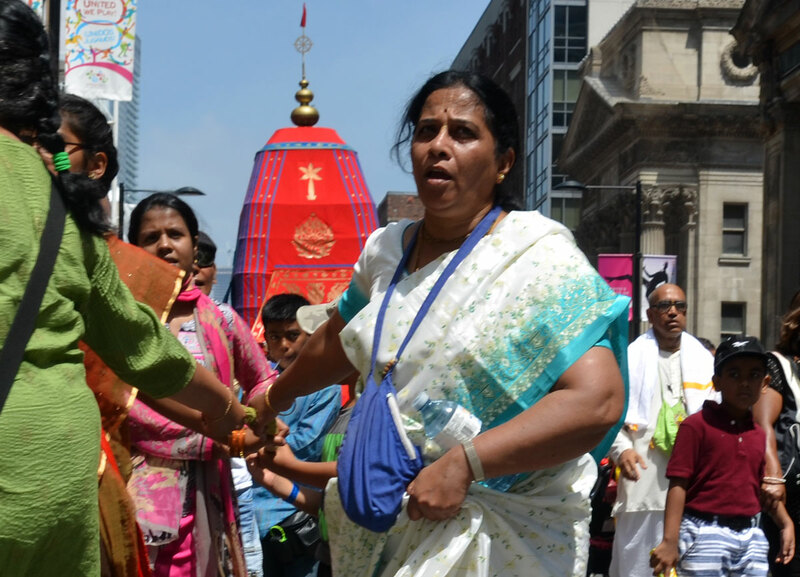 In Puri, this Ratha-Yatra procession continues to attract over a million people every year. 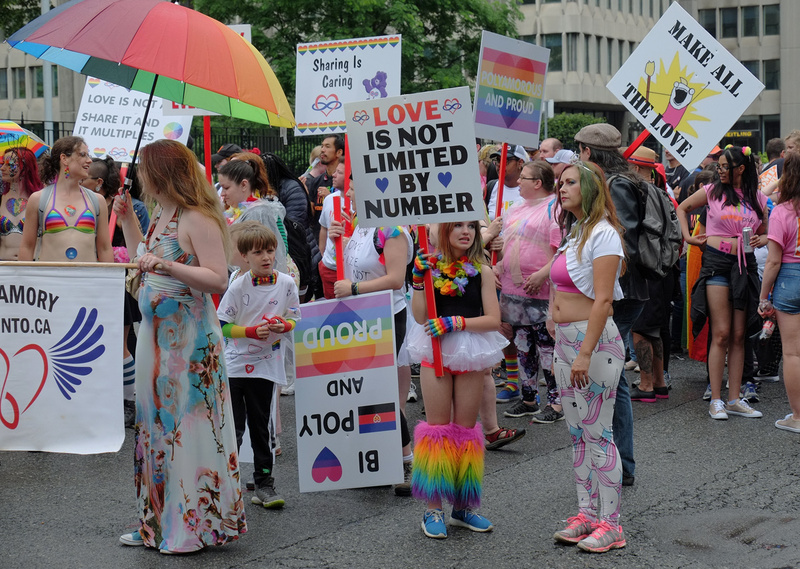 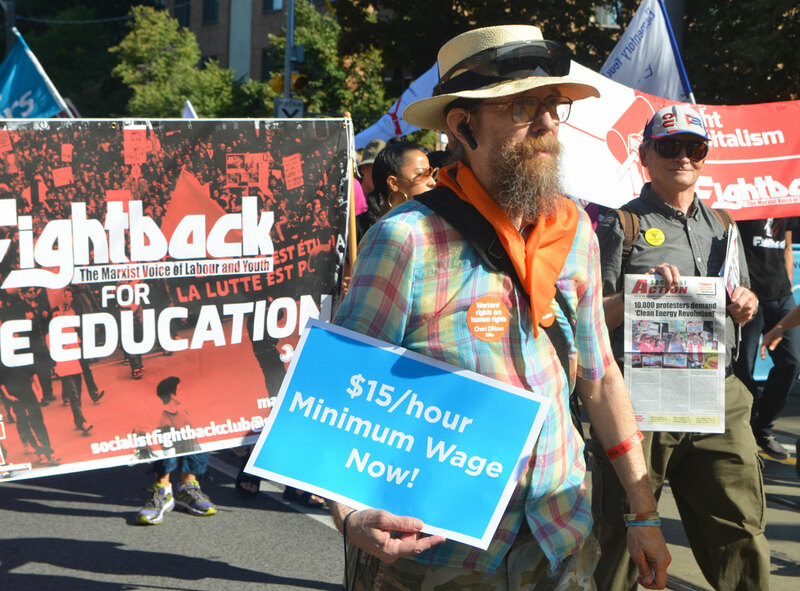 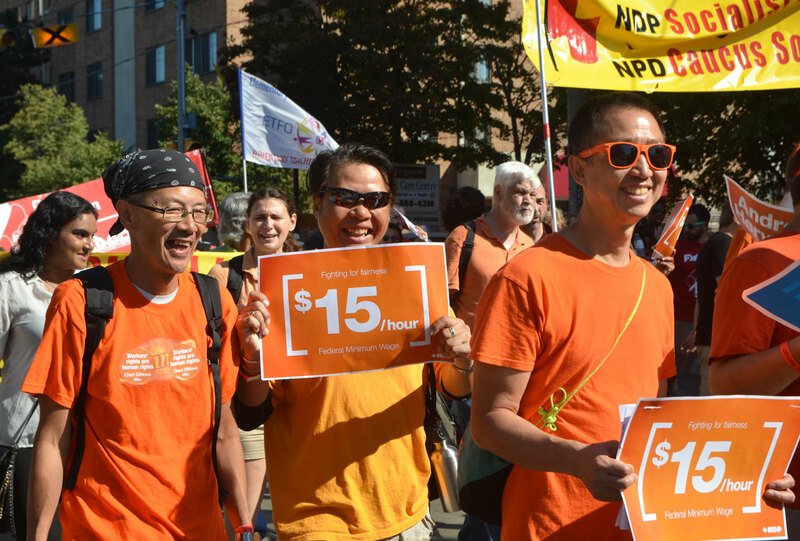 In Toronto, the numbers aren’t quite that high! 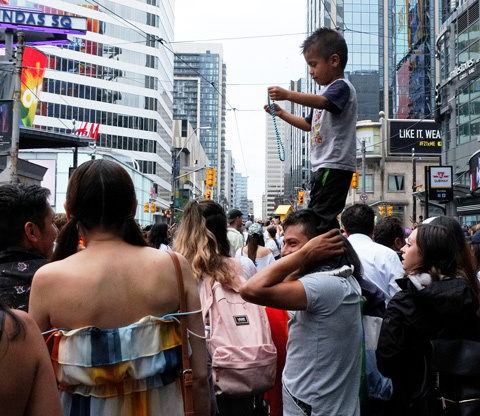 below: Many people used ropes to pull the floats down Yonge Street. 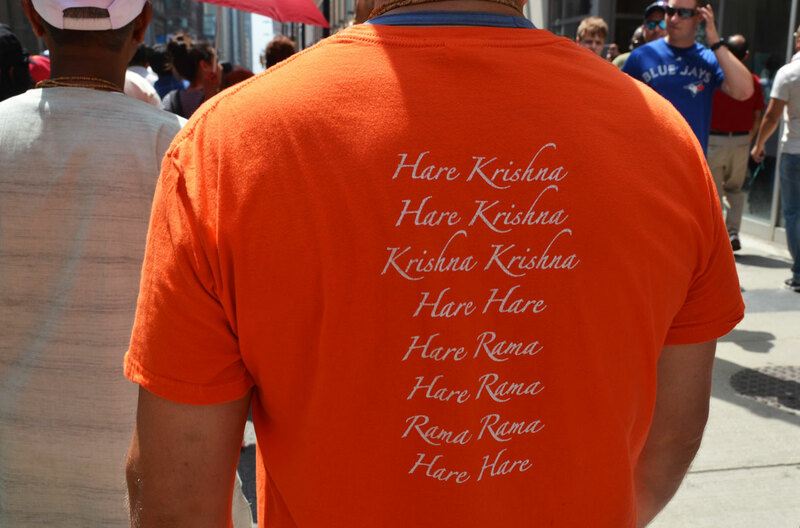 below: Other people danced, walked, sang and chanted Hare Krishna mantras. 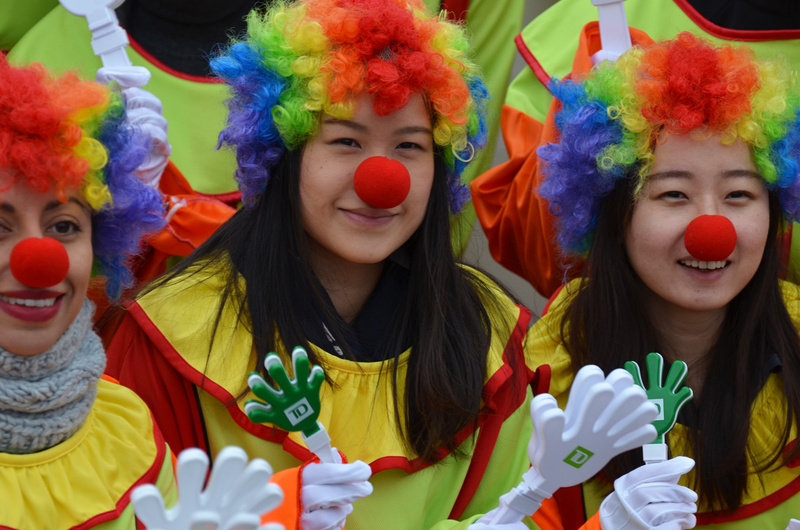 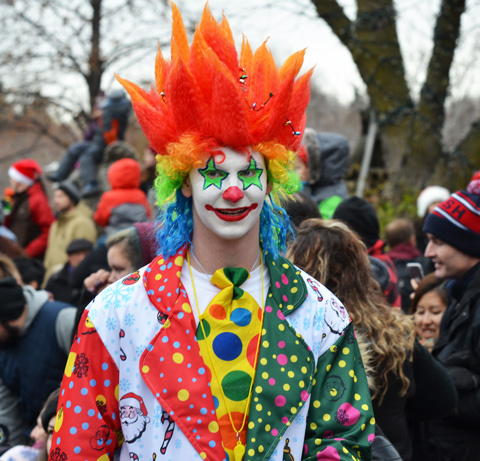 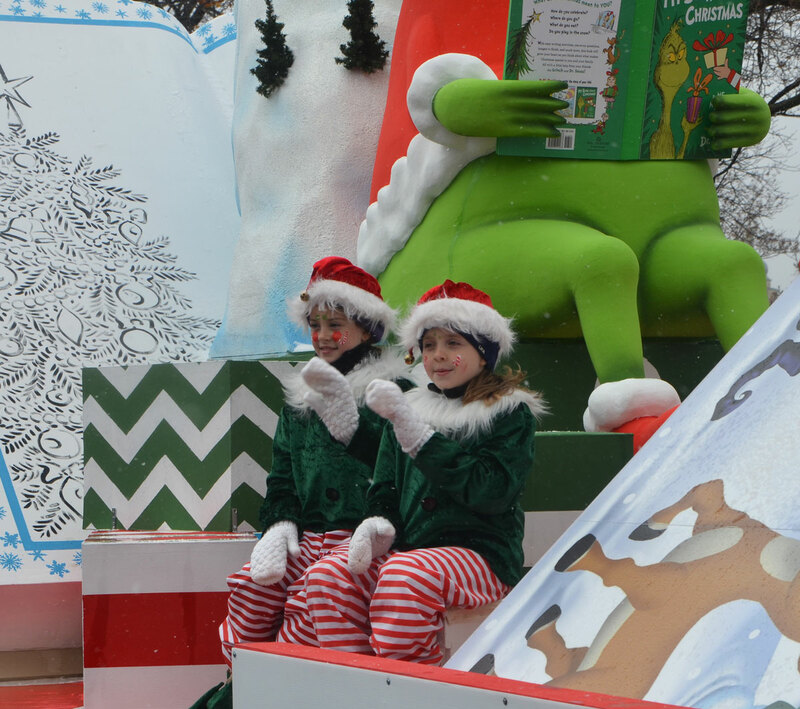 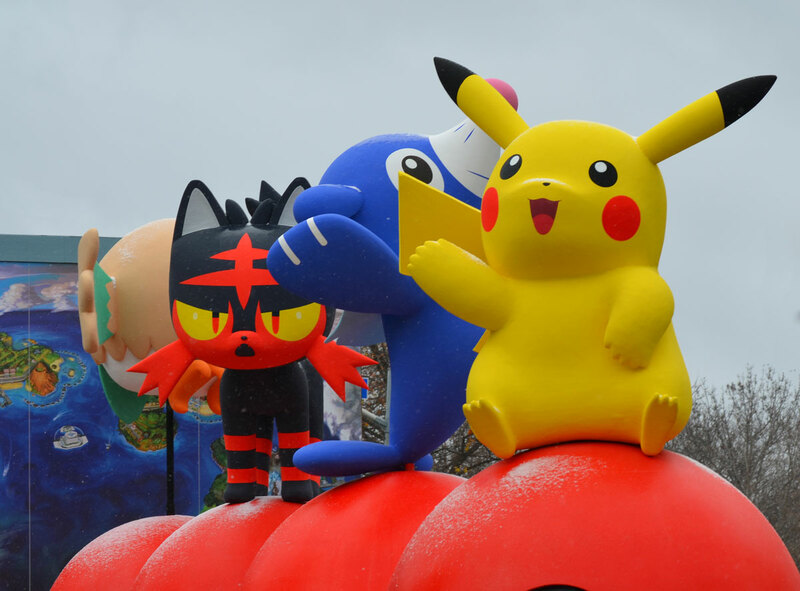 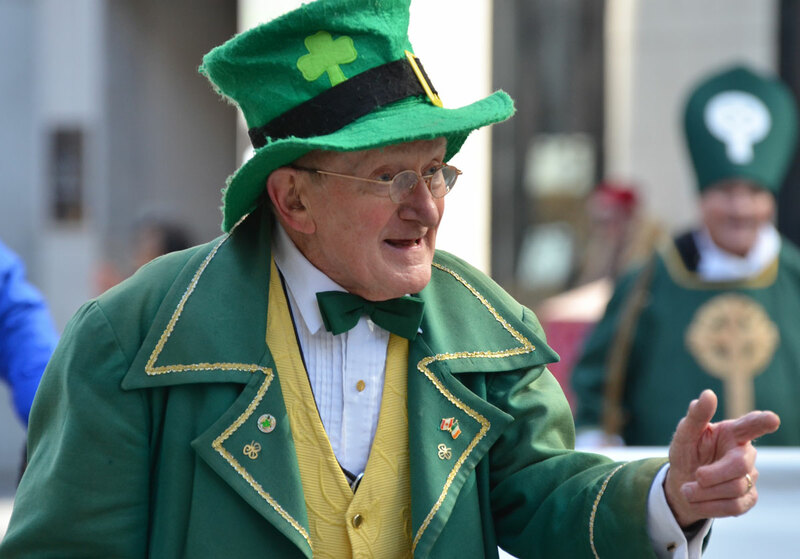 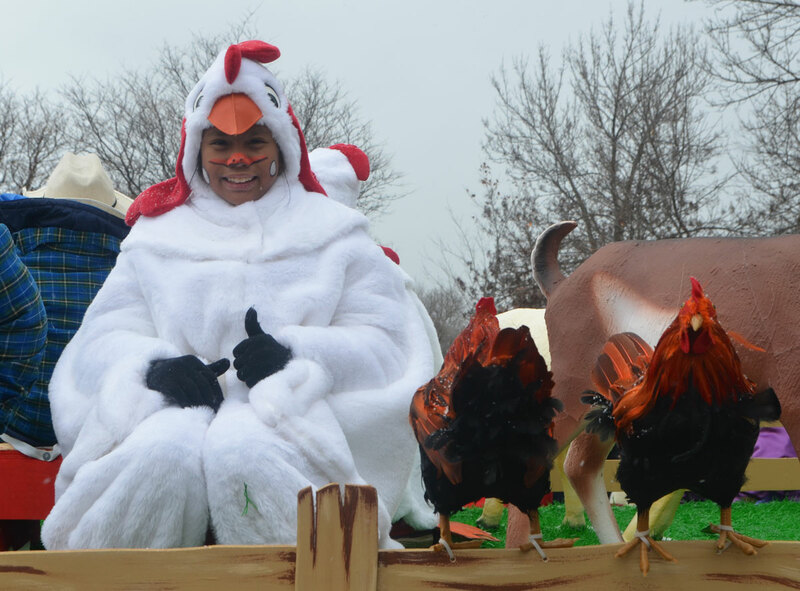 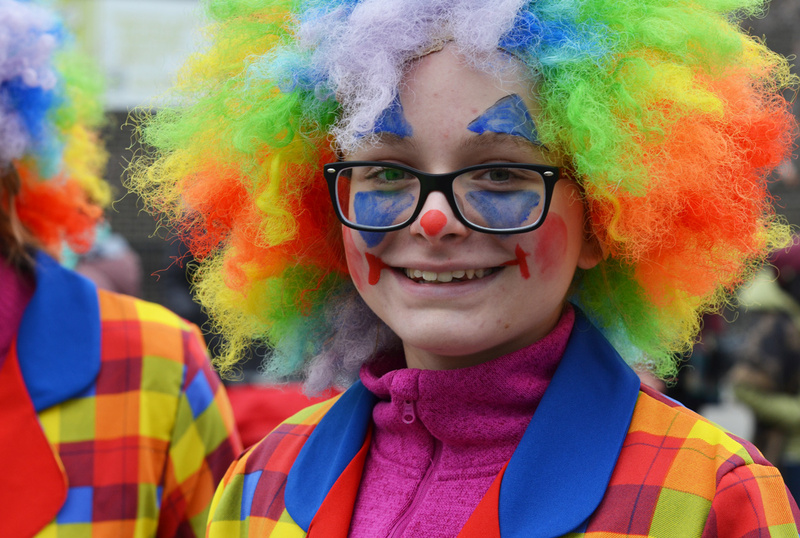 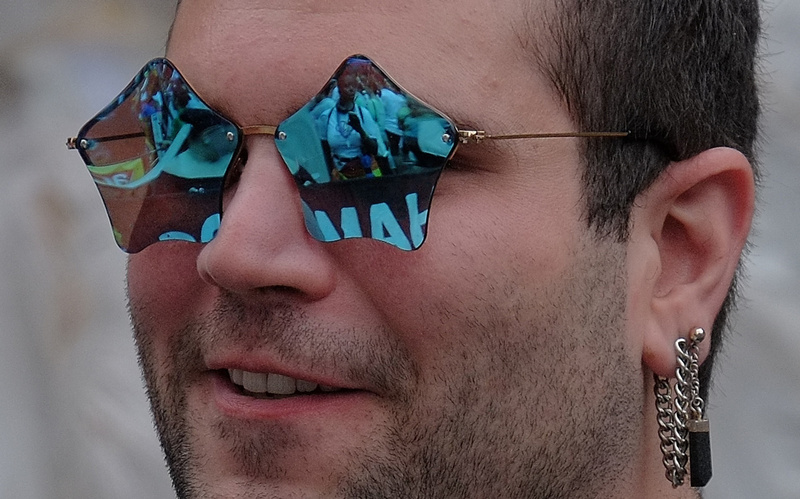 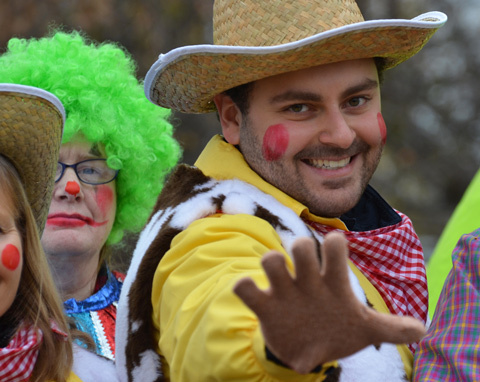 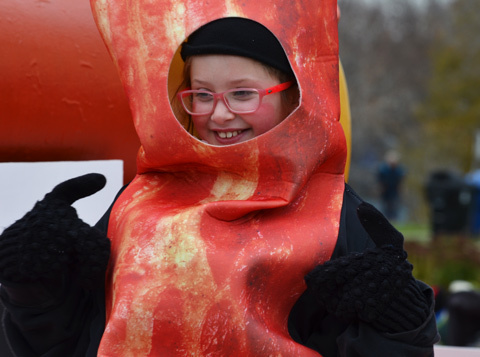 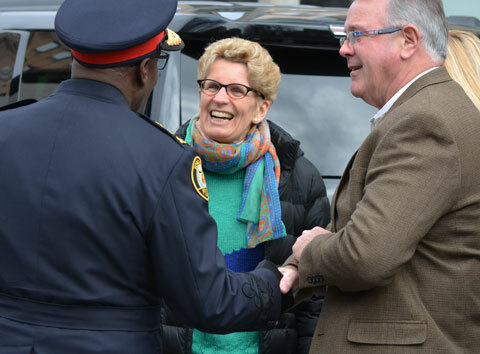 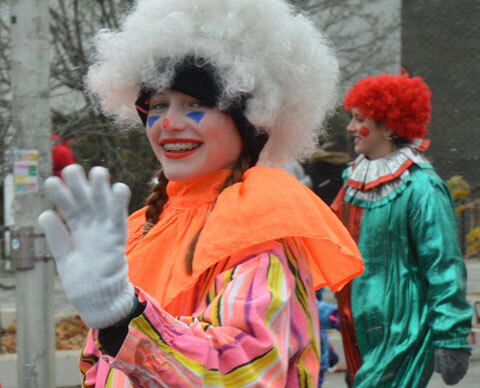 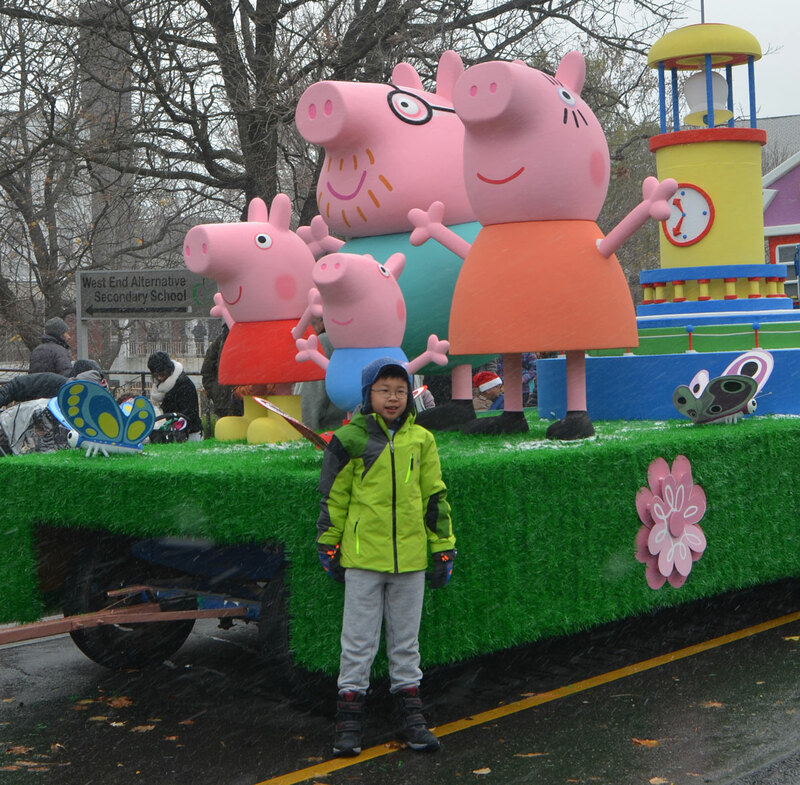 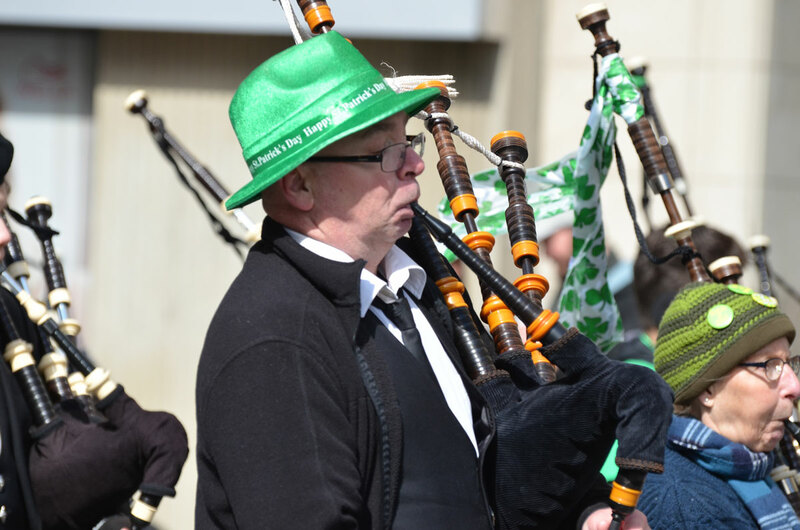 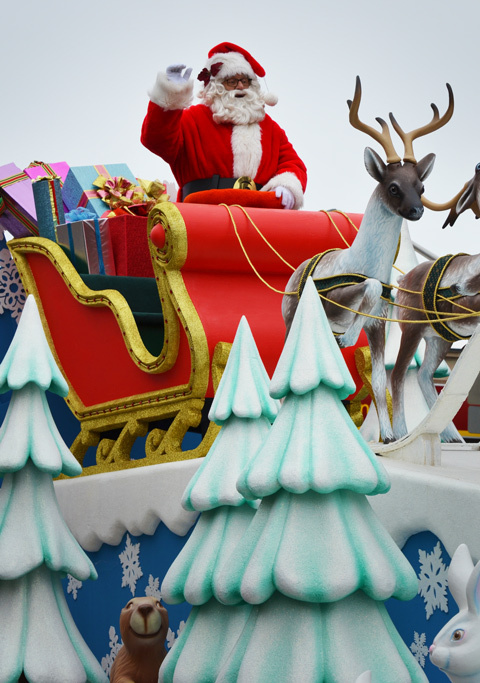 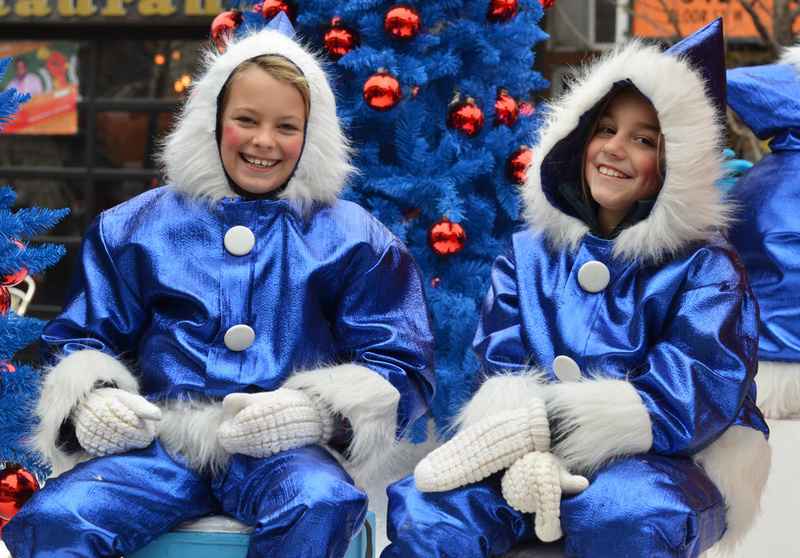 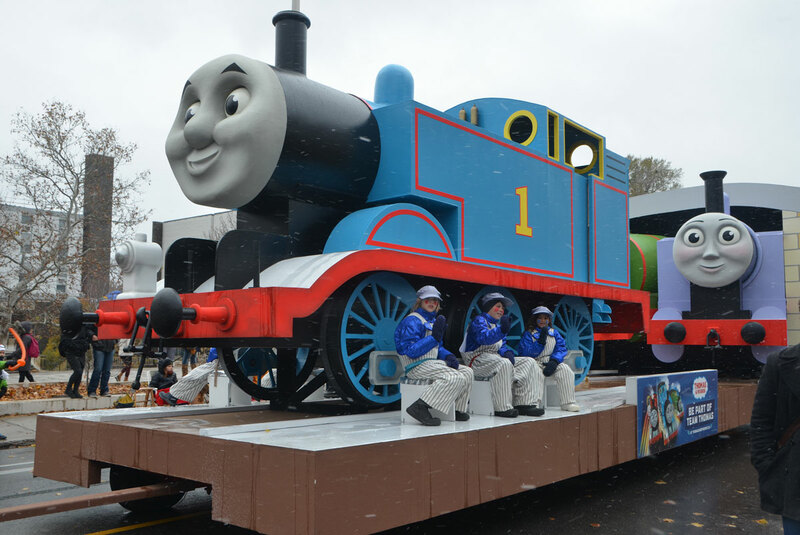 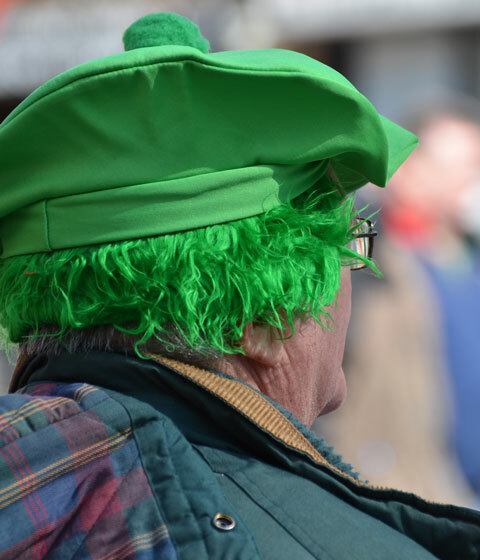 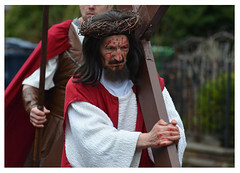 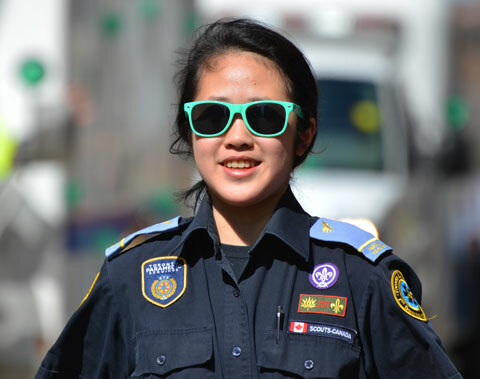 The festivities continued on Centre Island for the remainder of the weekend.